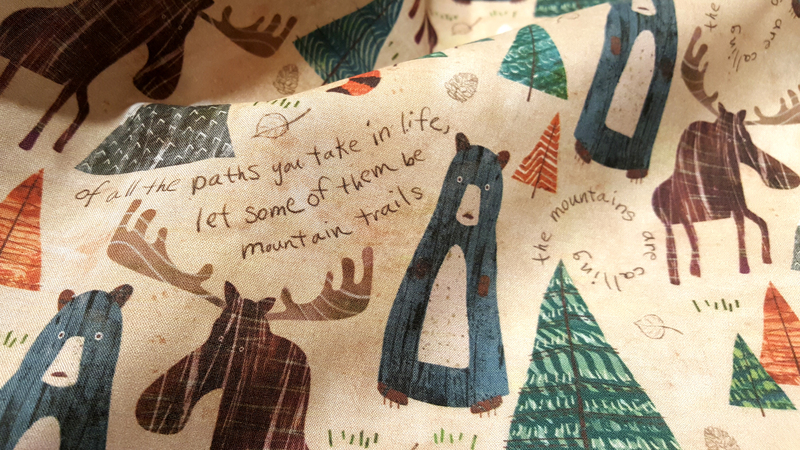 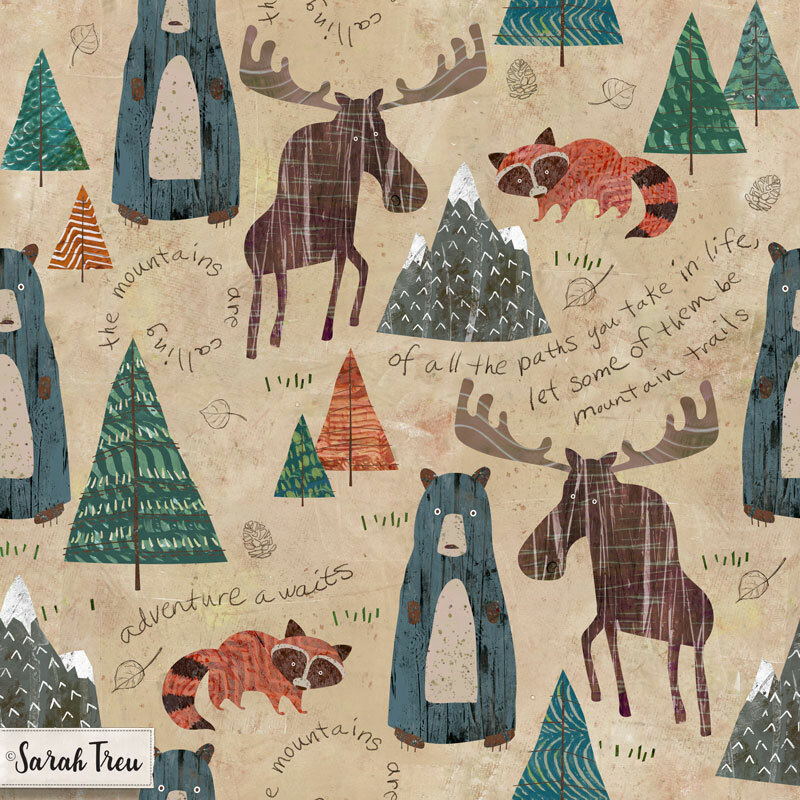 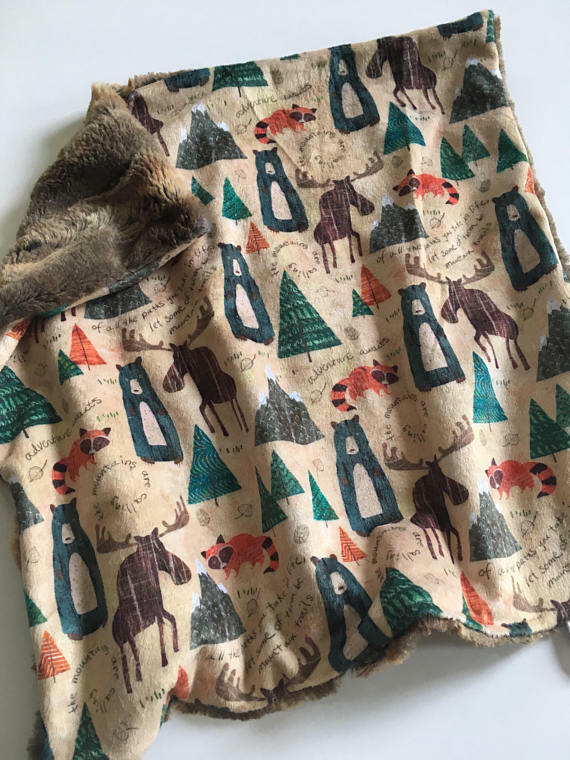 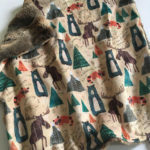 My Mountain Animals design won 3rd Place in the 2017 Spoonflower Mountain Animals design challenge. 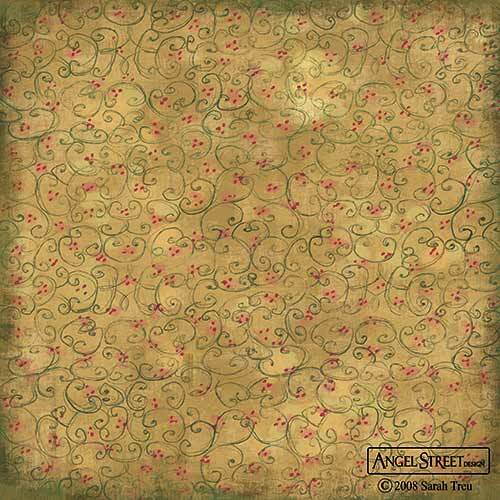 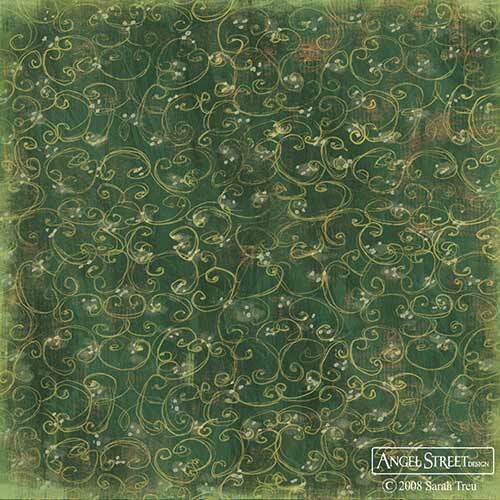 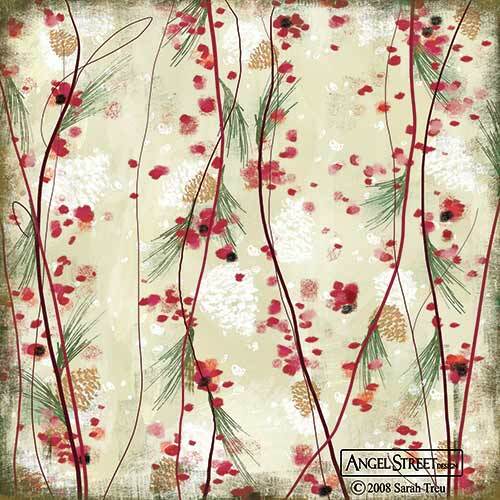 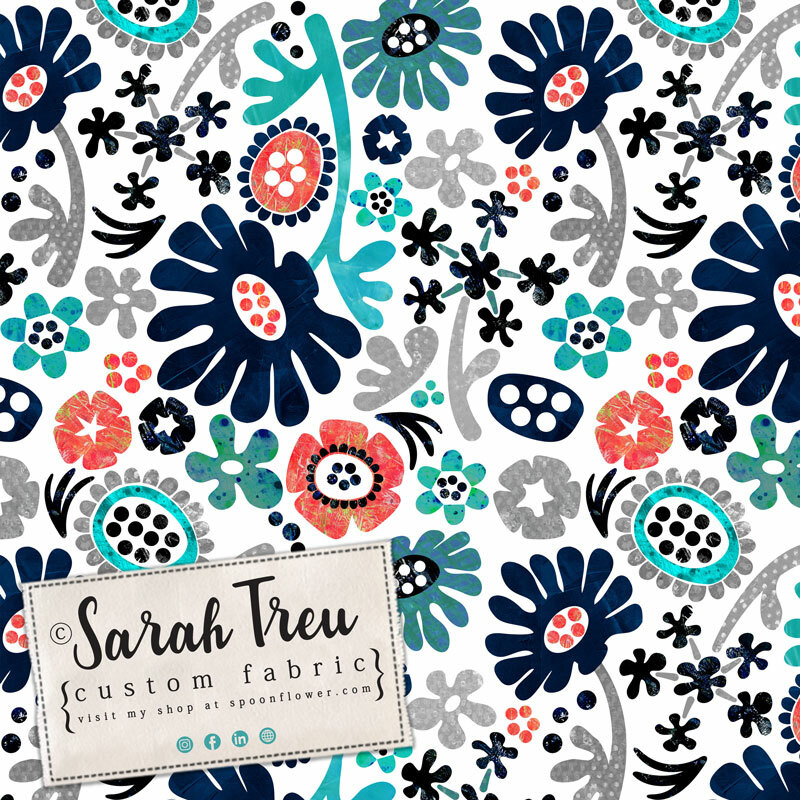 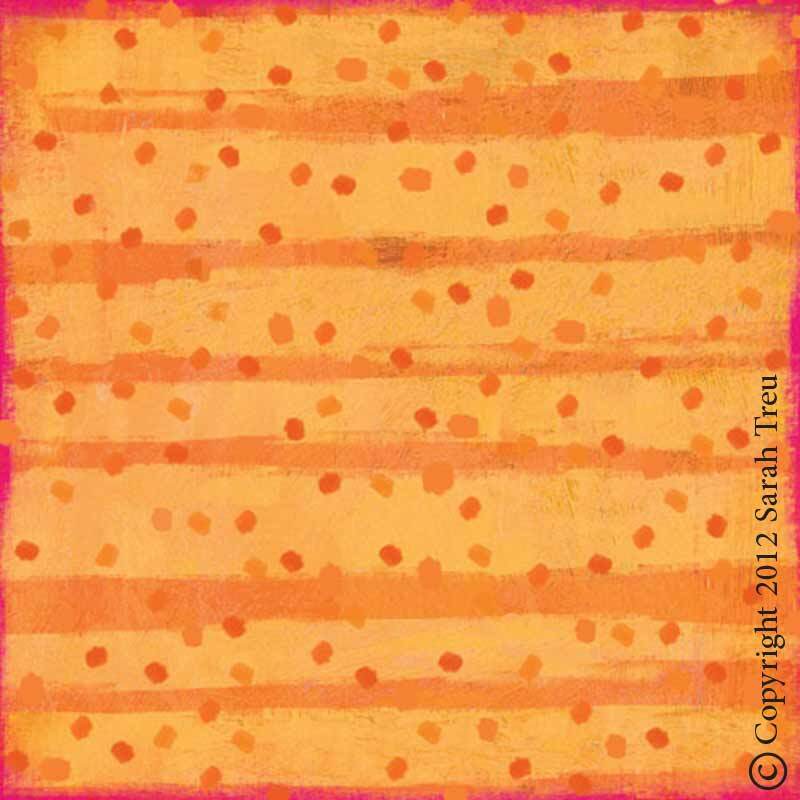 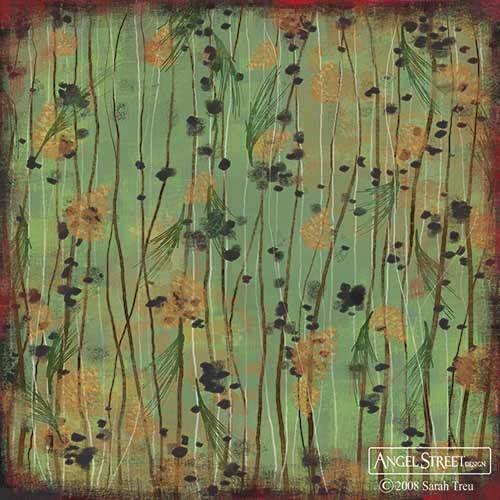 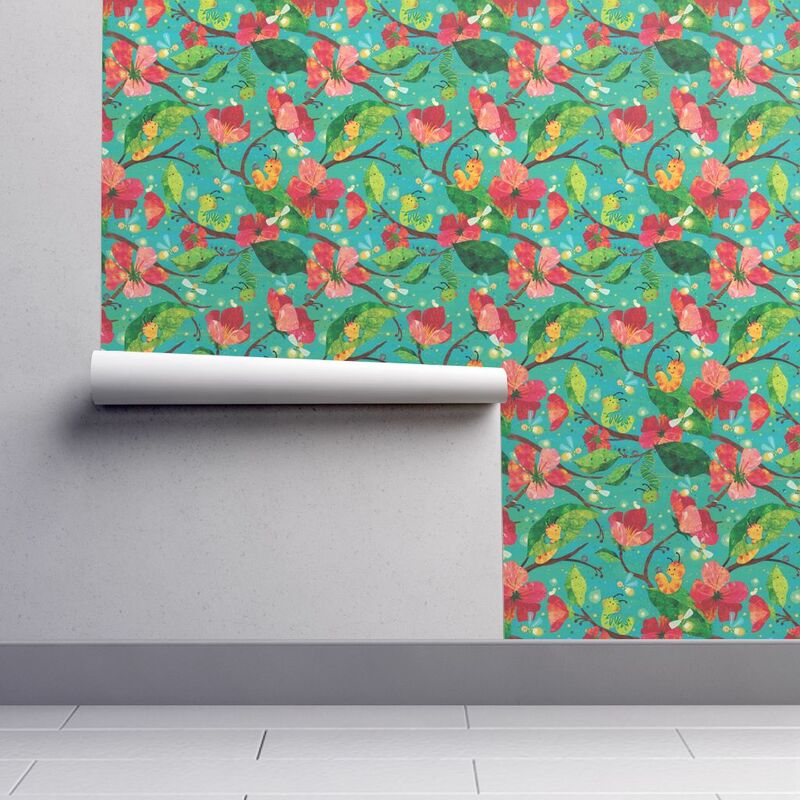 This design is available in fabric, gift wrap and wallpaper. 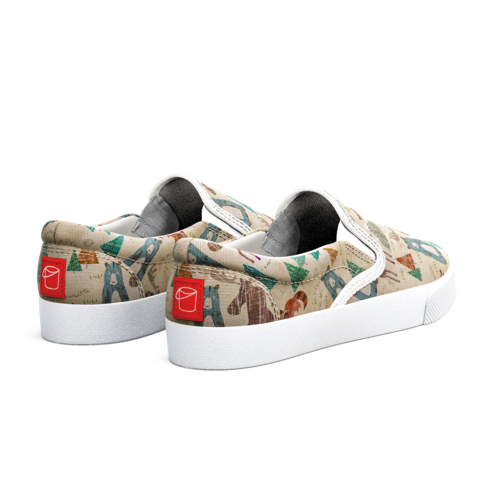 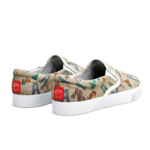 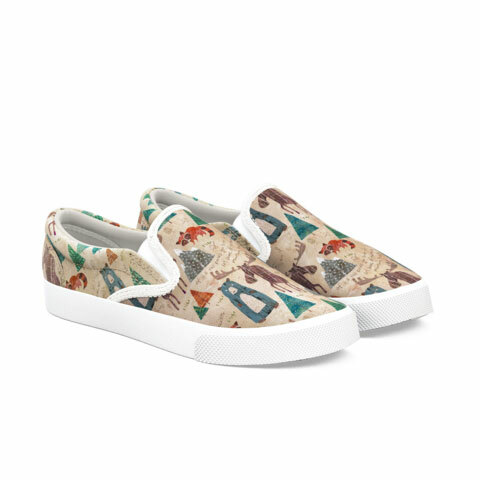 Bucketfeet is currently licensing this design for a line of shoes. 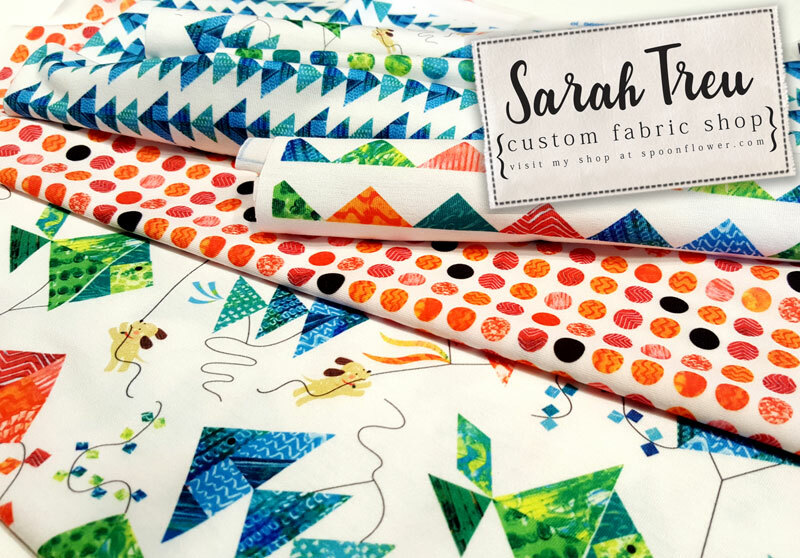 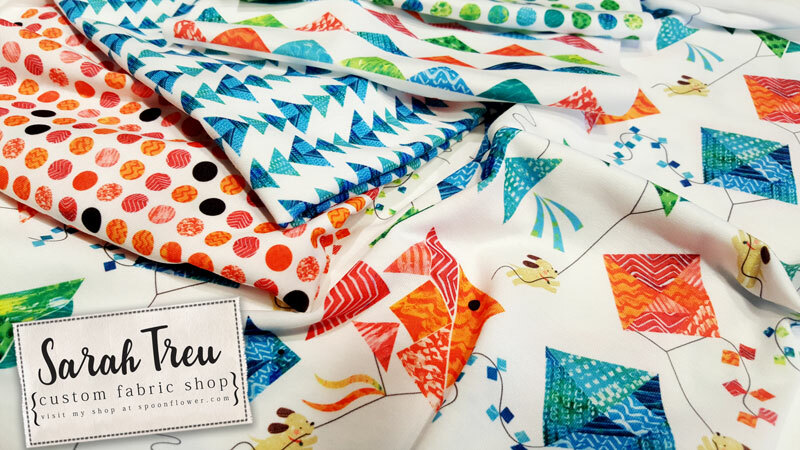 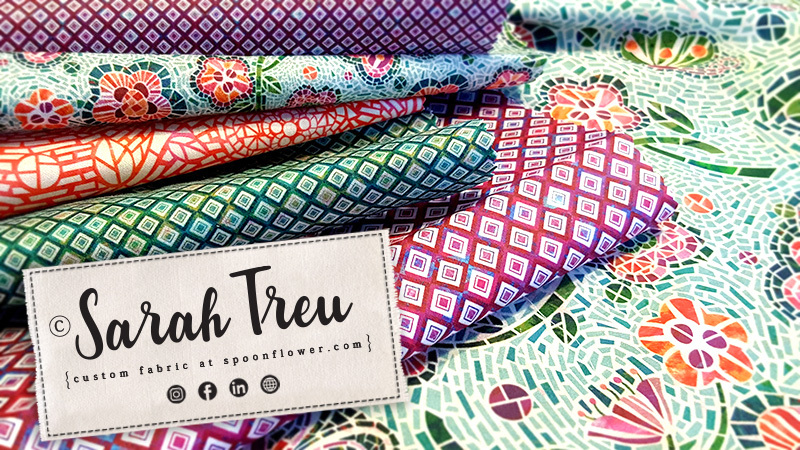 My "Tangram Kites and Puppies" Fabric won 2nd Place in the 2017 Spoonflower Tangram Design Challenge. 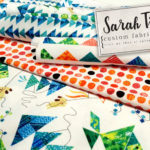 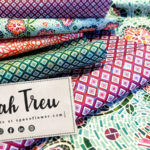 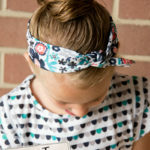 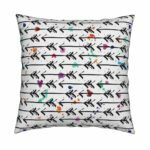 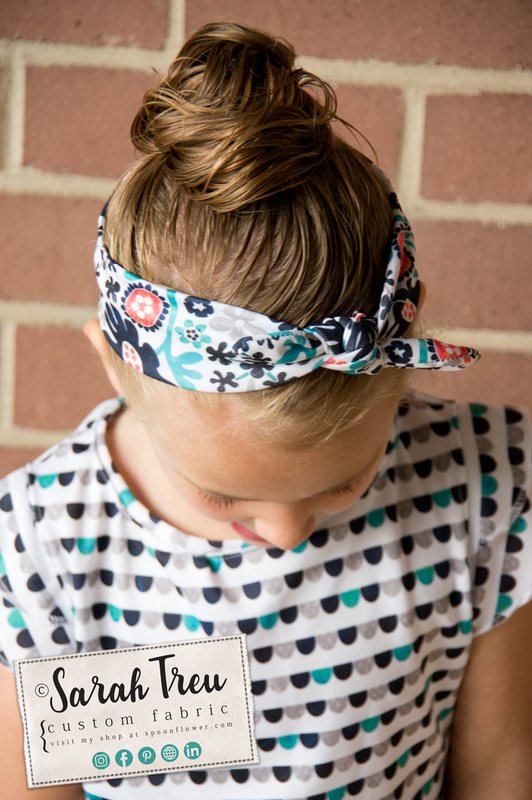 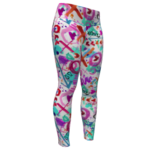 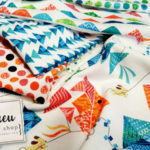 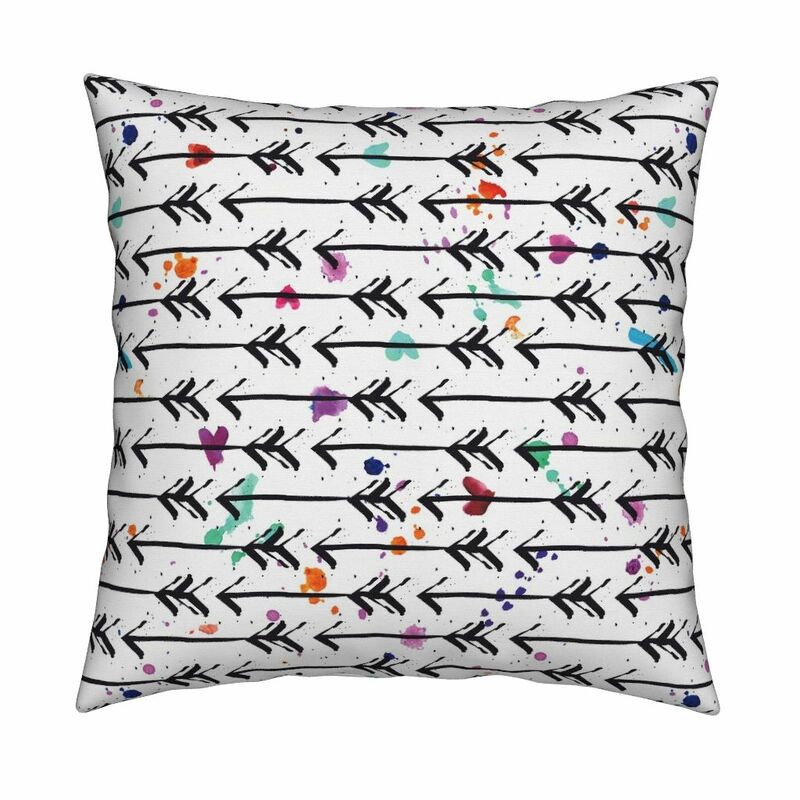 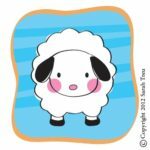 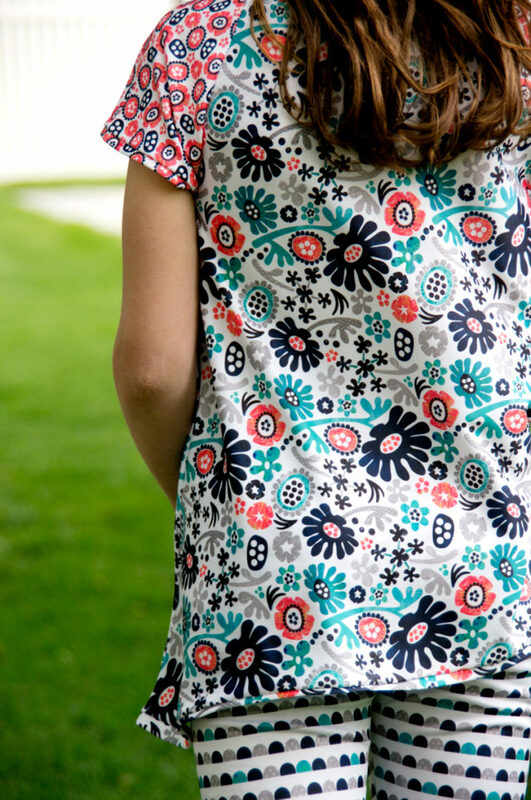 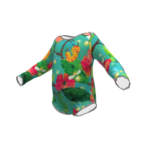 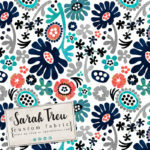 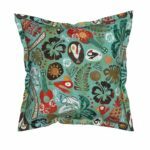 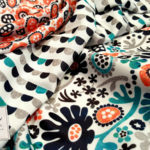 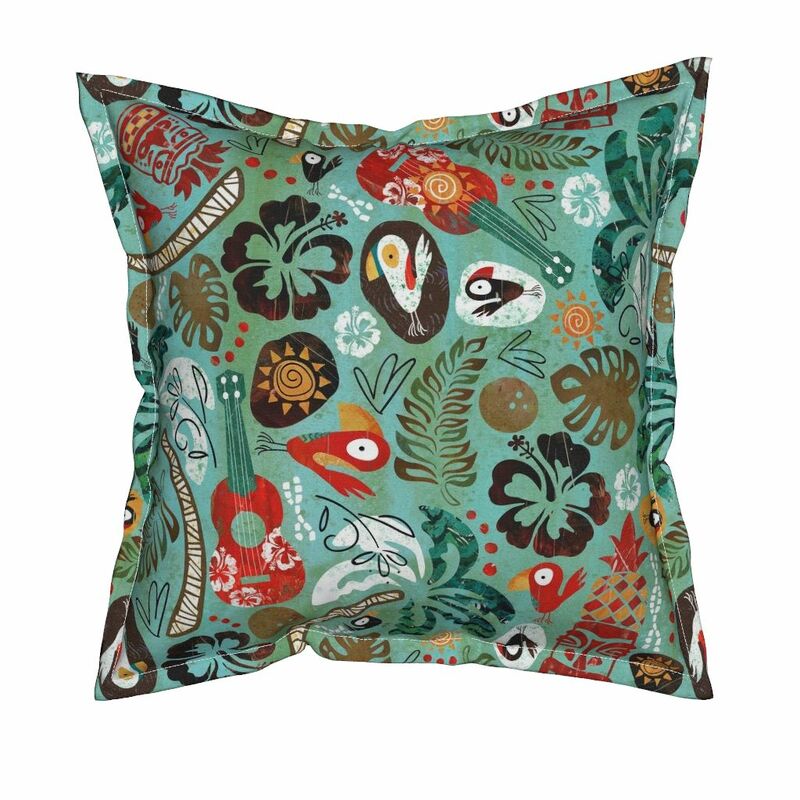 The collection is available on Spoonflower. 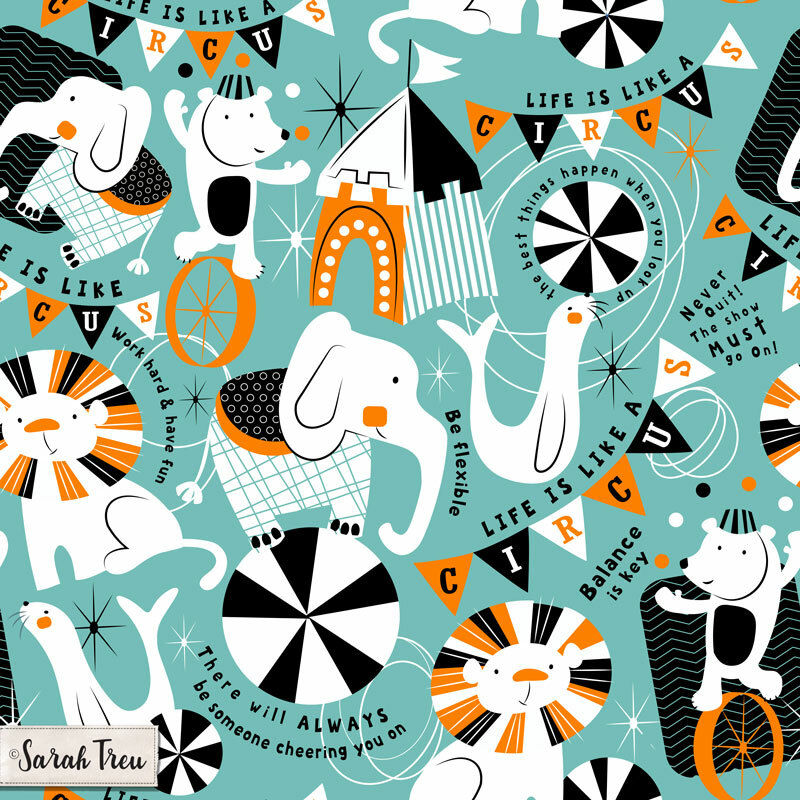 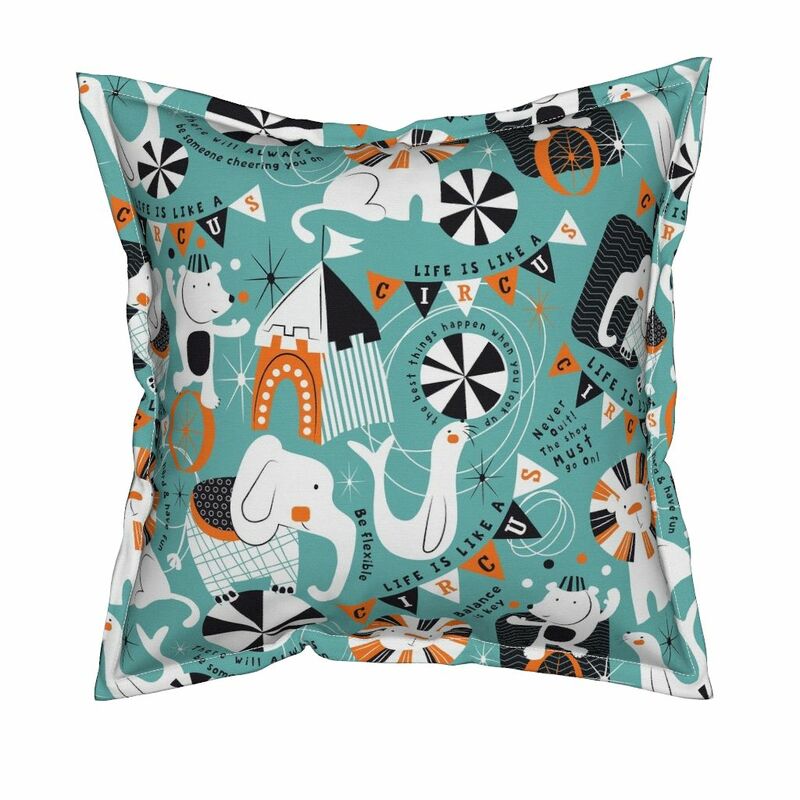 This design won 3rd place in the 2017 Spoonflower Circus Performers Limited Color Challenge. 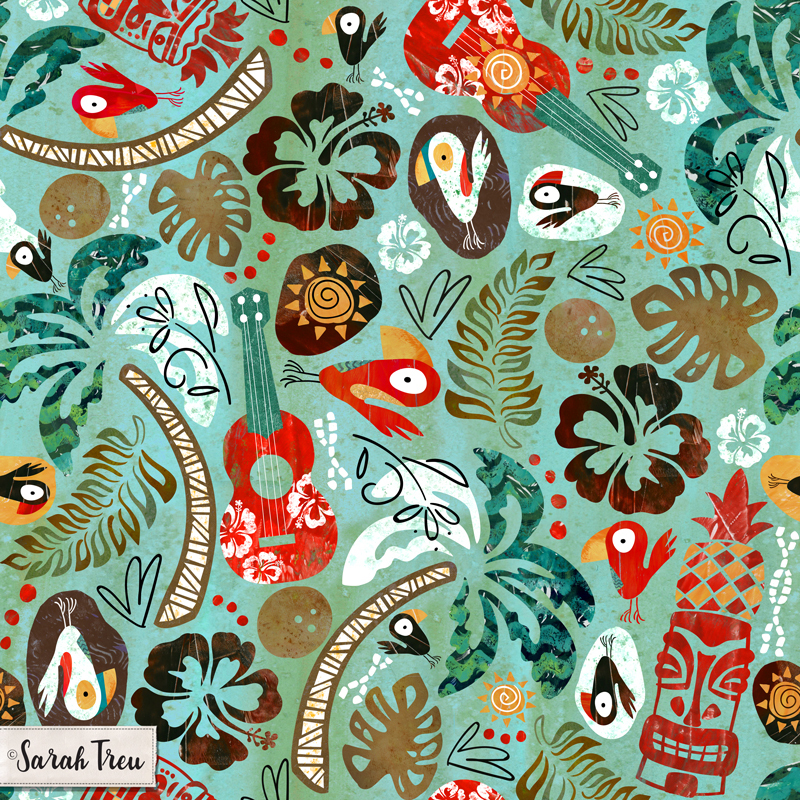 This design won 11th place in the 2017 Mid-Century Modern Hawaiian Village Design Challenge. 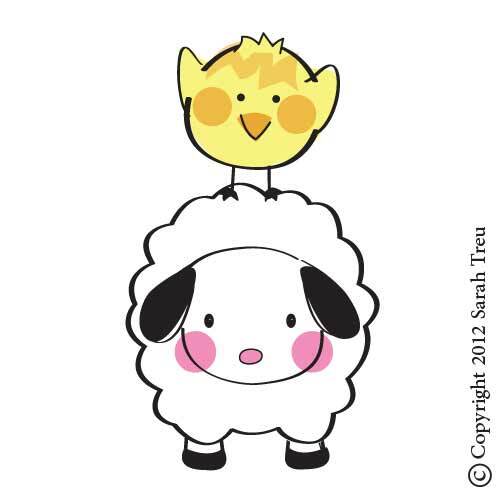 I designed these cute characters and design. 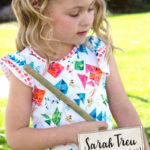 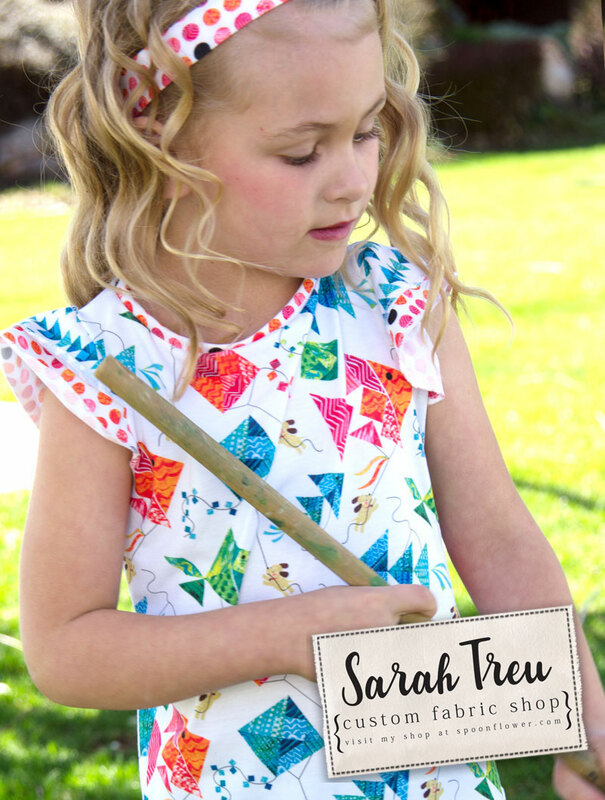 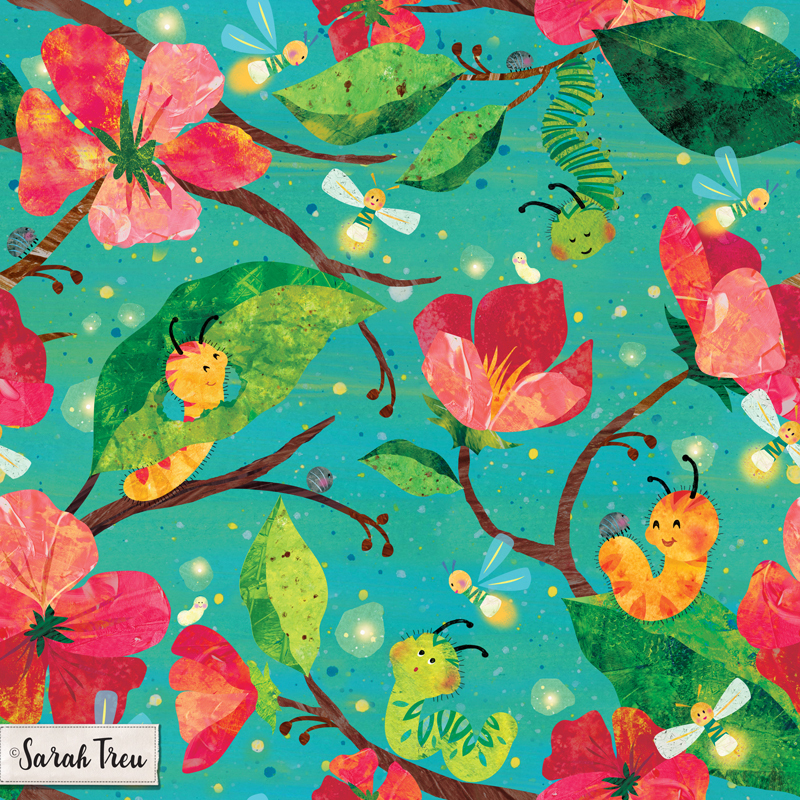 These little caterpillars and fireflies have made their way into their own childrens book, as well as a repeating surface pattern for fabric, gift wrap and wallpaper. 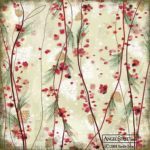 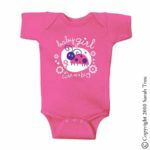 This design won 3rd Place in the 2017 Spoonflower Whimsical Watercolor Insects Design Challenge. 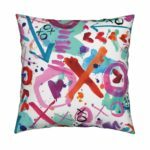 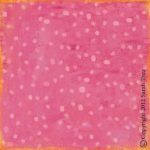 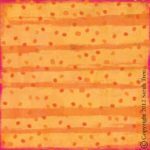 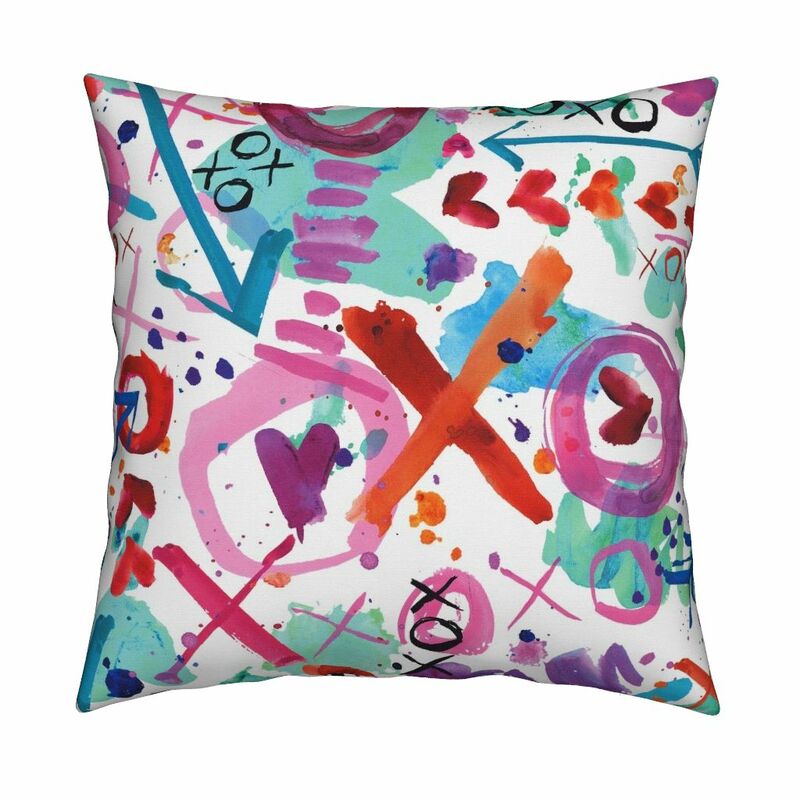 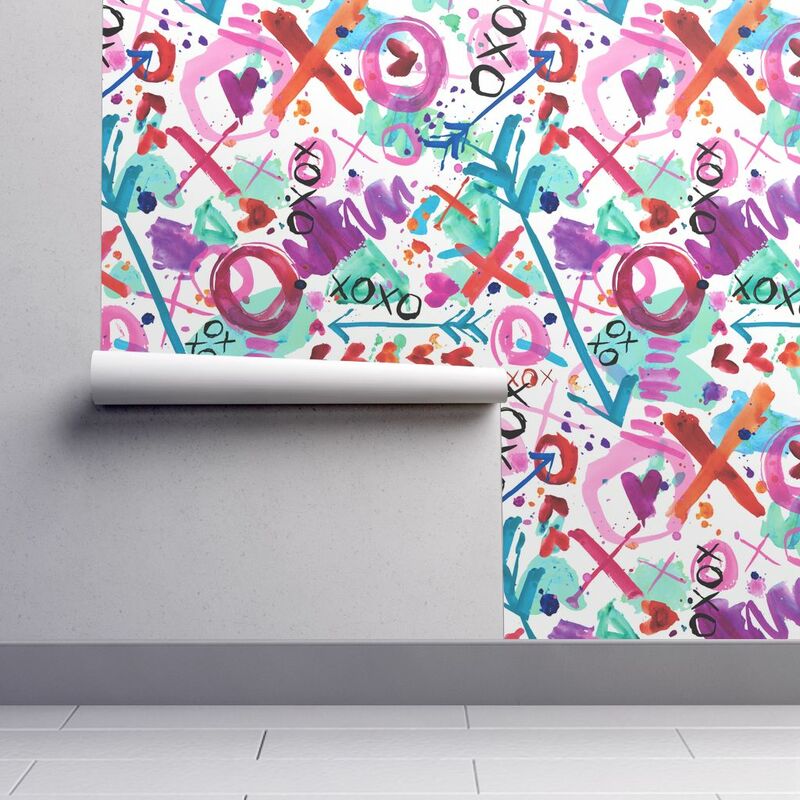 A collection of bright and fun watercolor shapes, designed for fabric, gift wrap, and wallpaper. 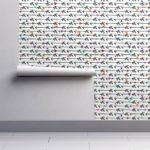 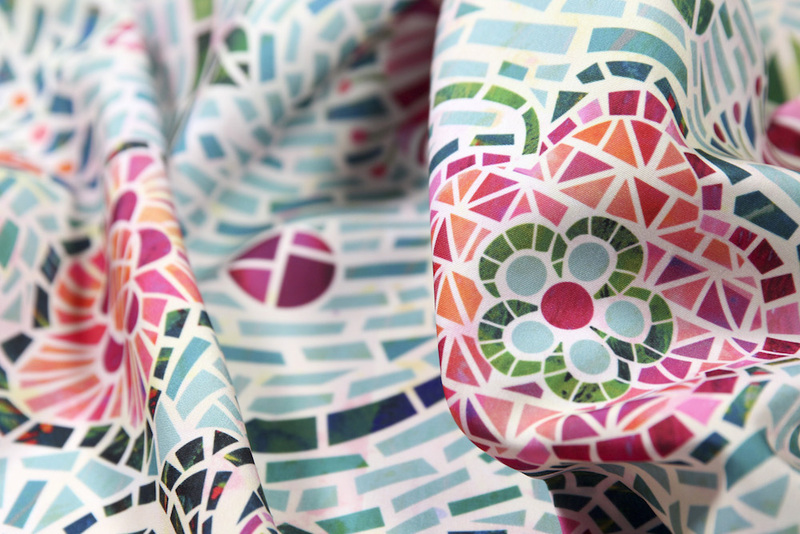 A collection of Matisse-inspired designs, used for fabric, gift wrap and wallpaper. 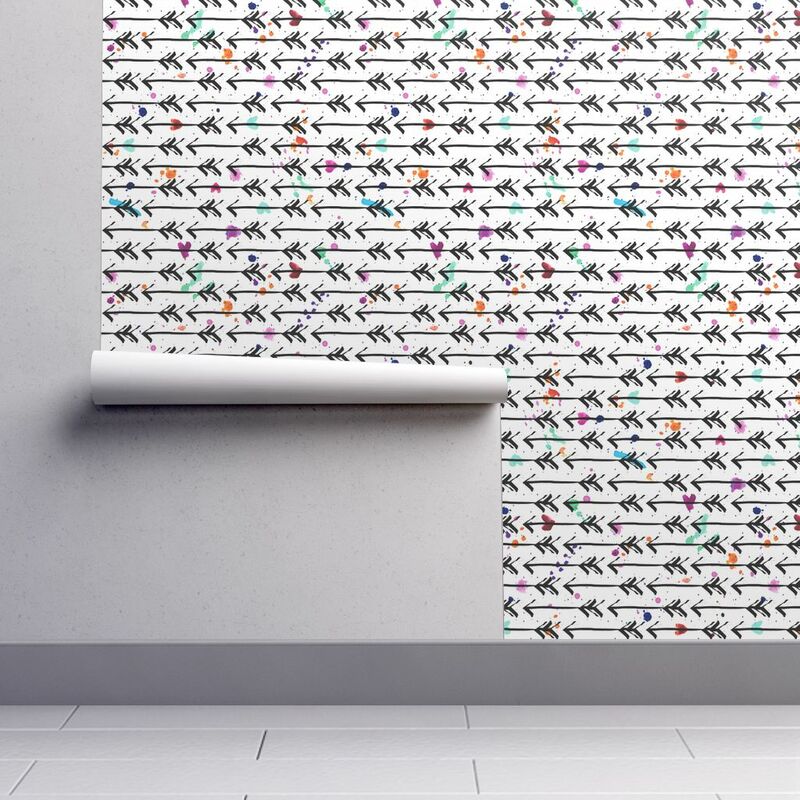 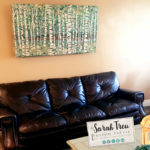 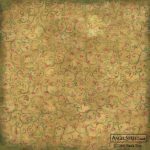 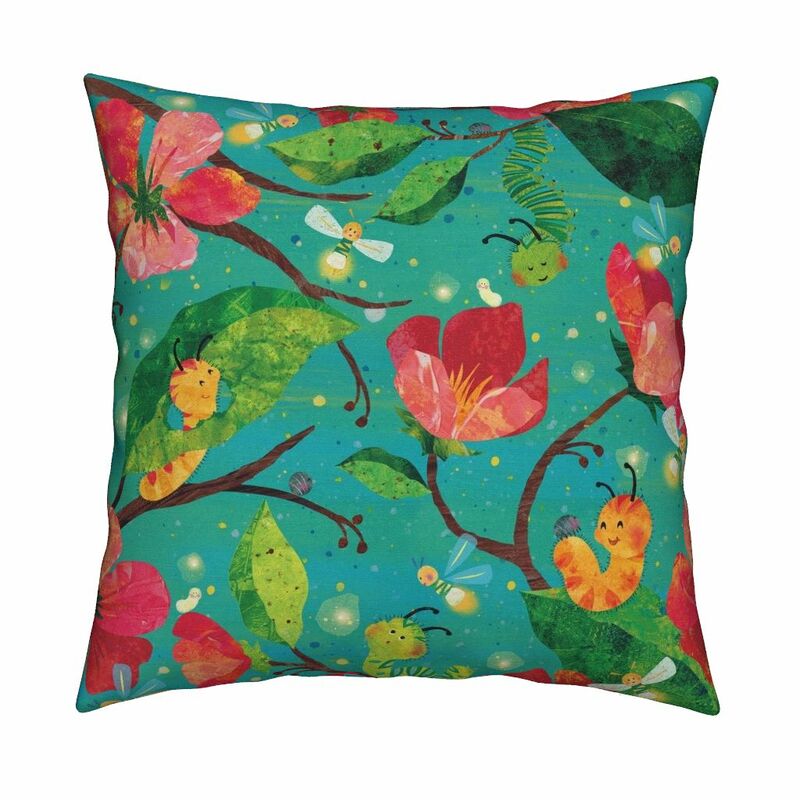 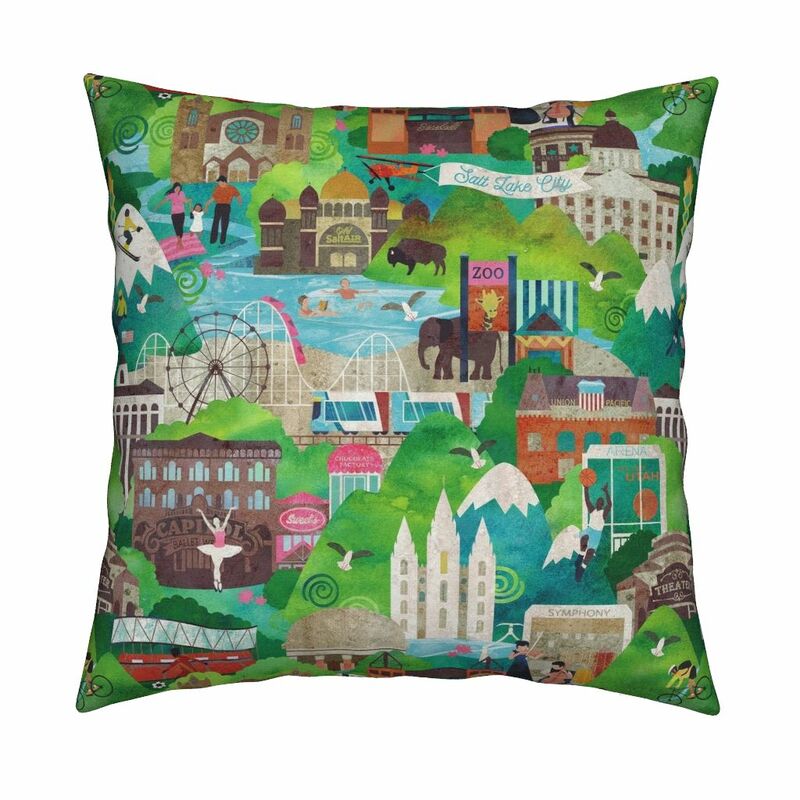 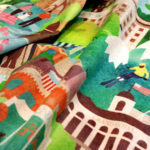 This artwork is design as a repeating pattern, and is available in fabric, wallpaper, gift wrap. 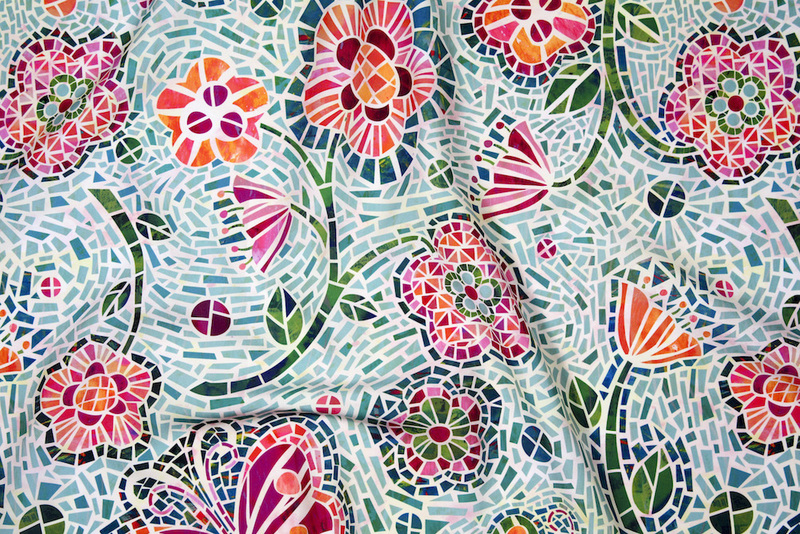 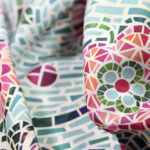 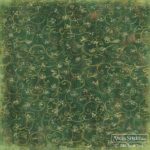 My "Blossoms and Butterflies Mosaic" design won First Place in the Spoonflower Mosaic Design Challenge. 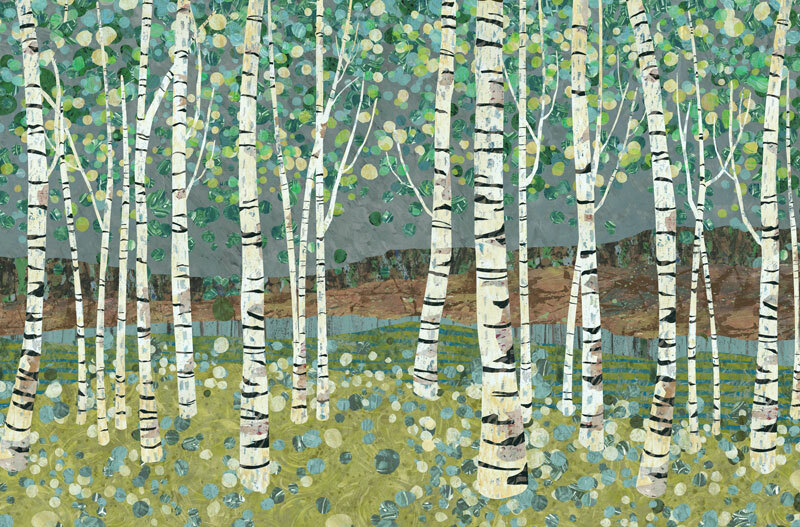 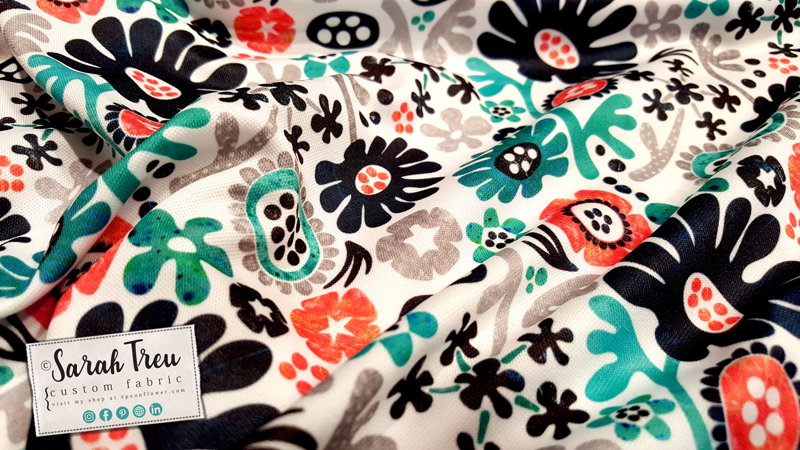 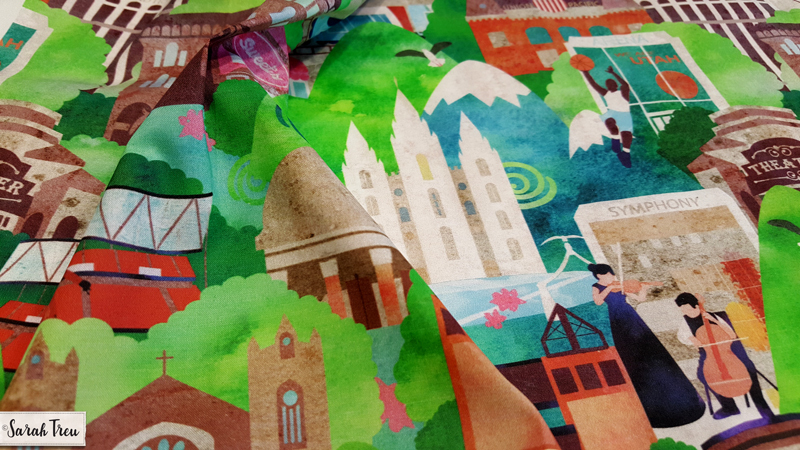 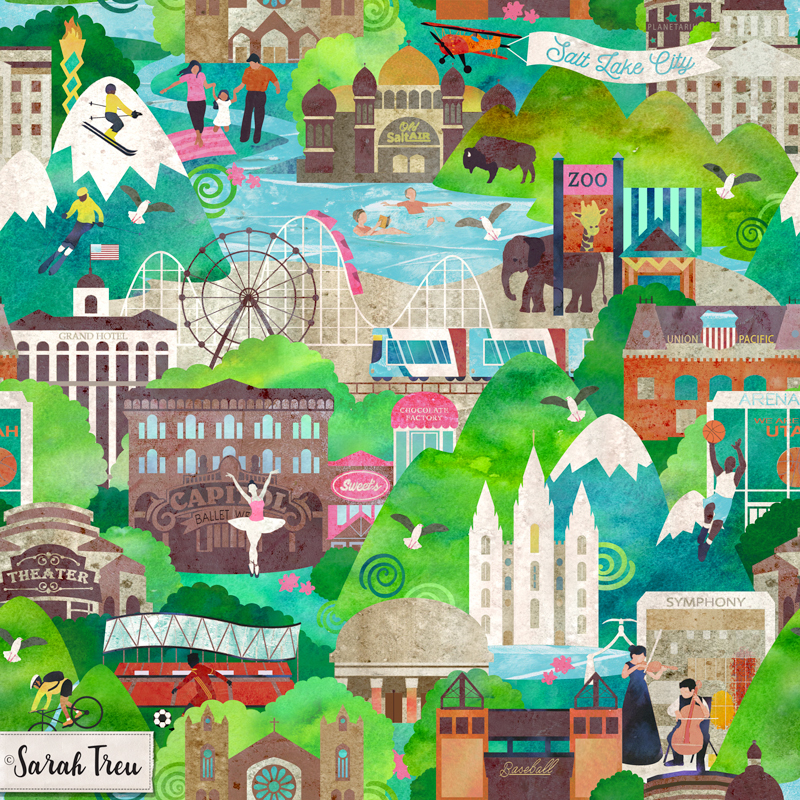 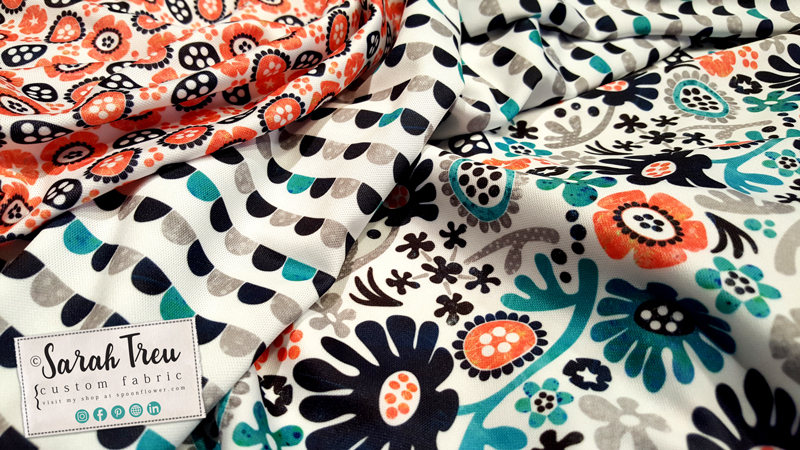 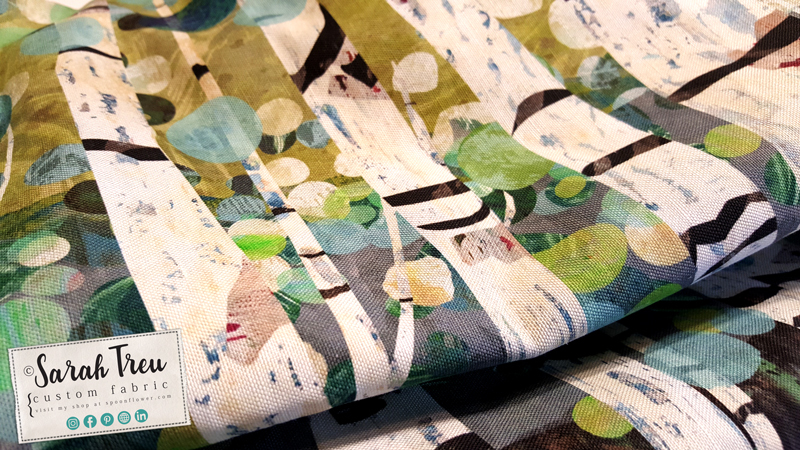 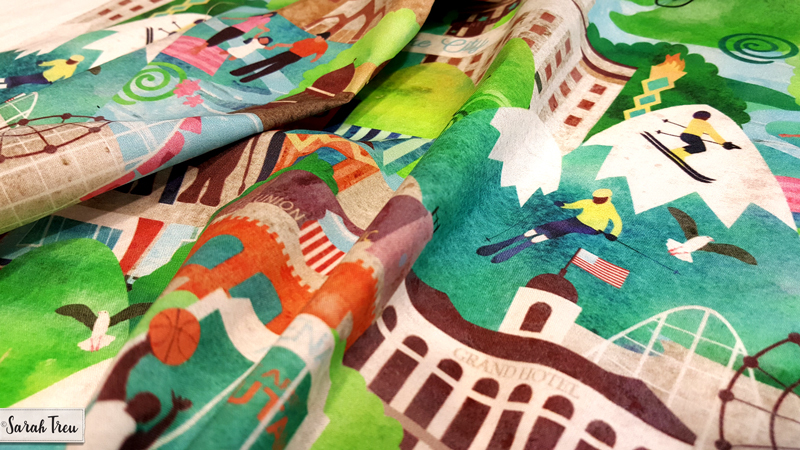 This design won 2nd Place in the Spoonflower Watercolor Ctyscape design challenge. 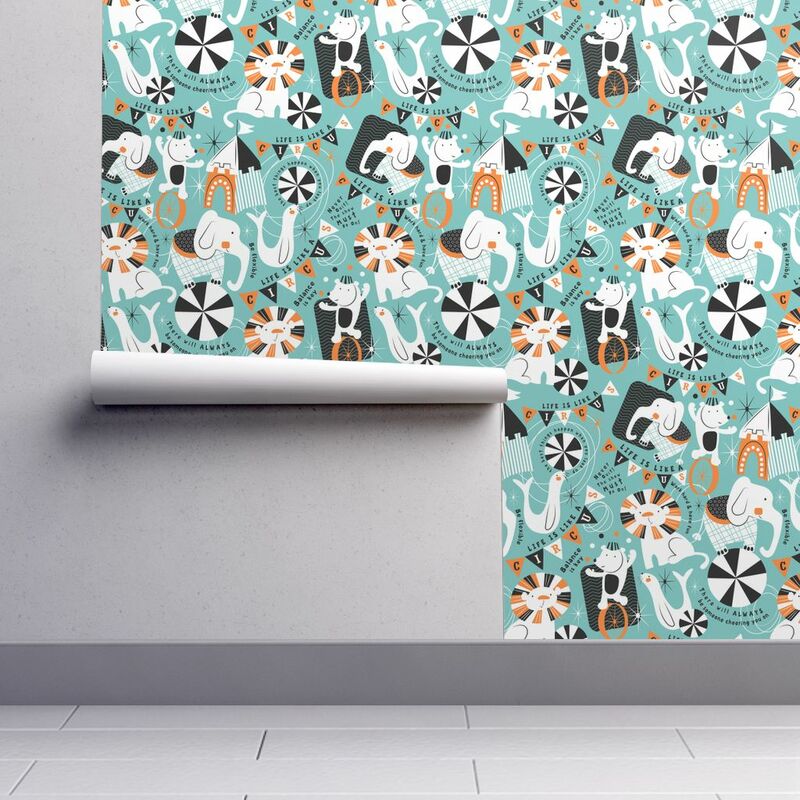 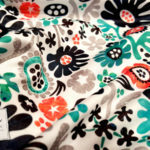 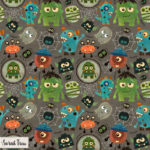 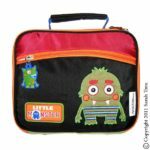 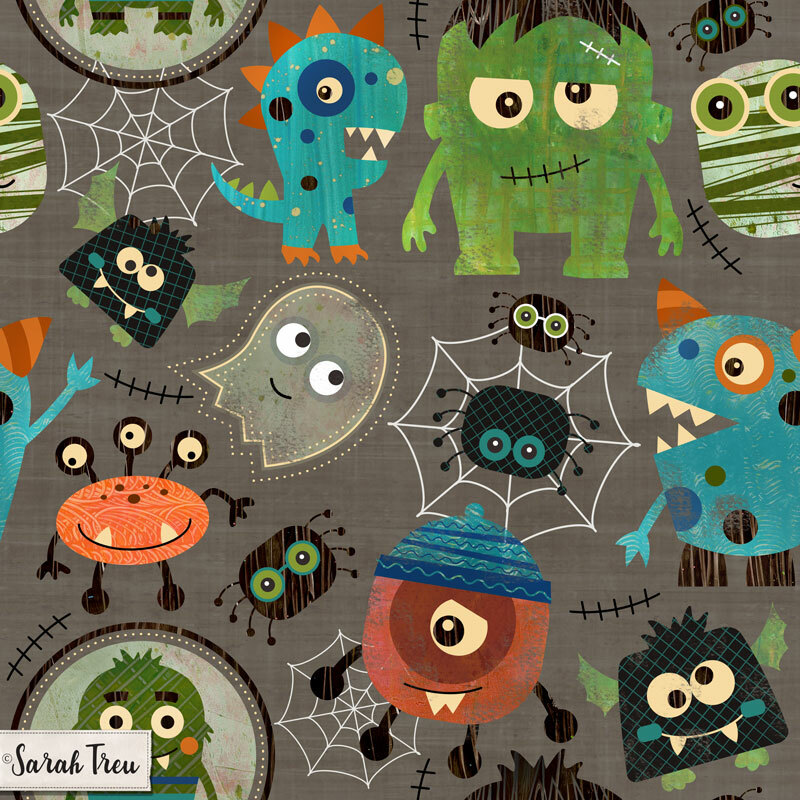 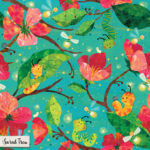 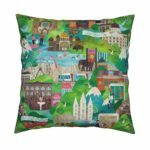 This little monster fabric is available as fabric, gift wrap and wallpaper. 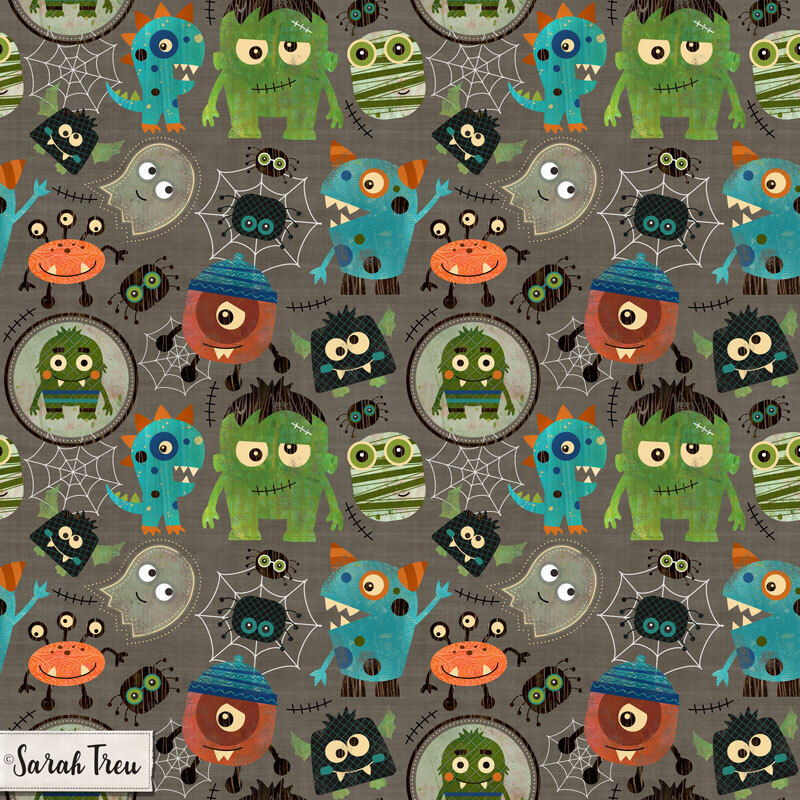 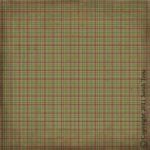 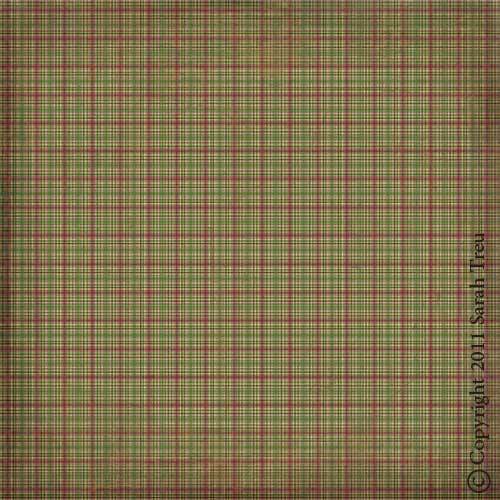 This wond 11th place in the 2017 Spoonflower Vintage Halloween challenge. 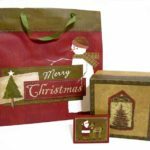 I created these Christmas designs for Seasonal Specialties, who manufactured the products and distributed them to Target stores nationwide. 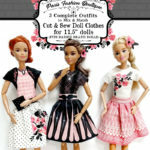 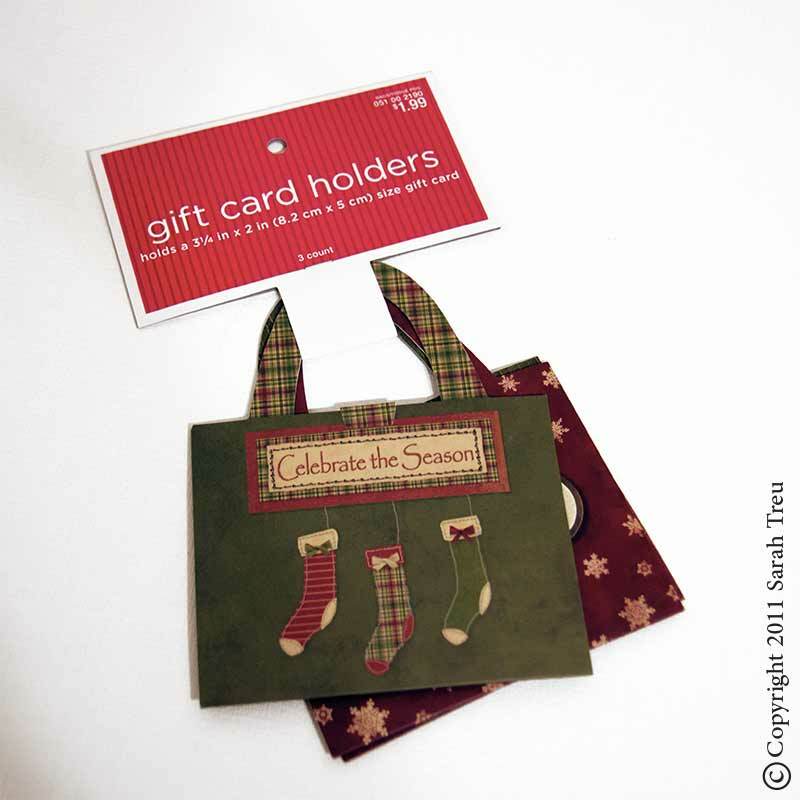 This was a really fun project, and I loved seeing them on the store shelves during Christmas time! 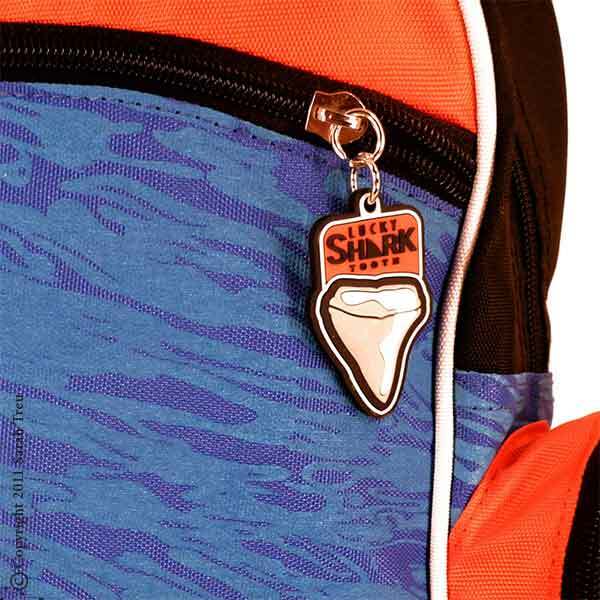 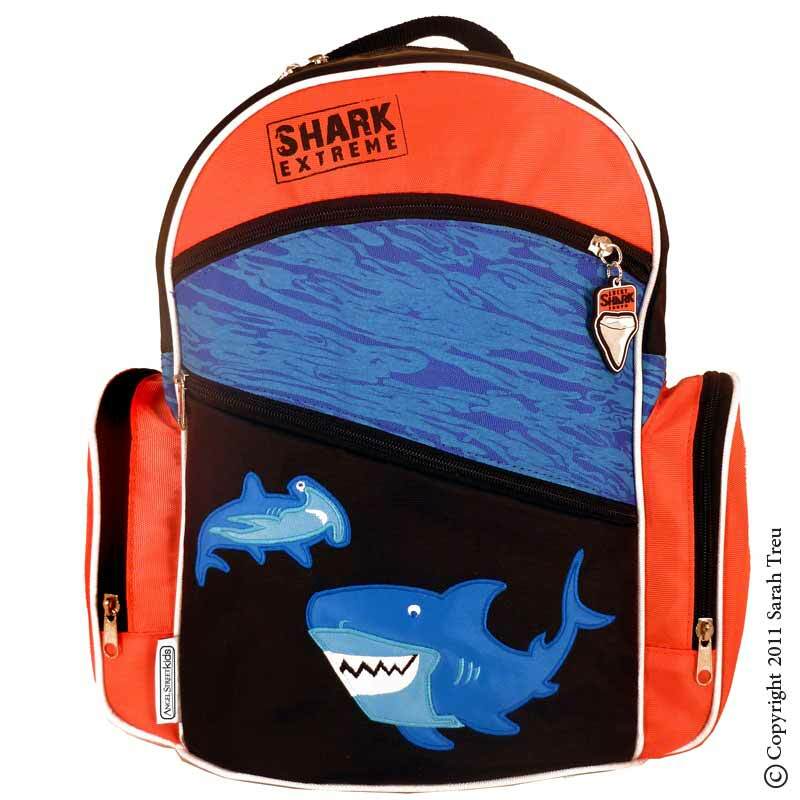 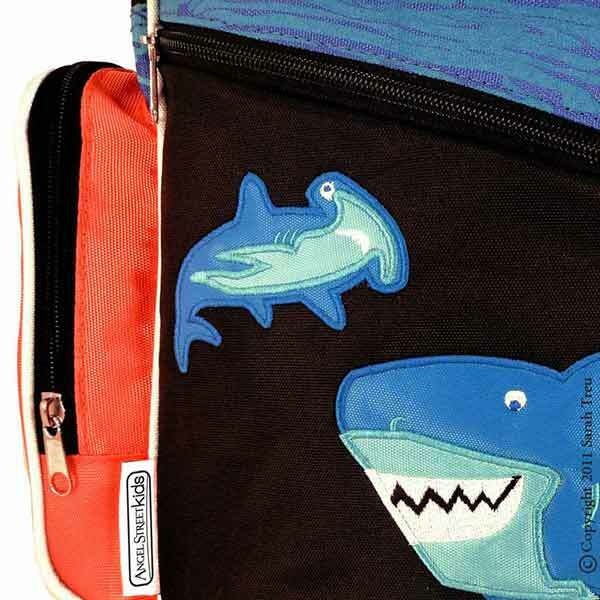 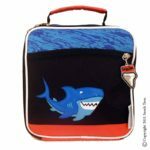 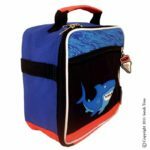 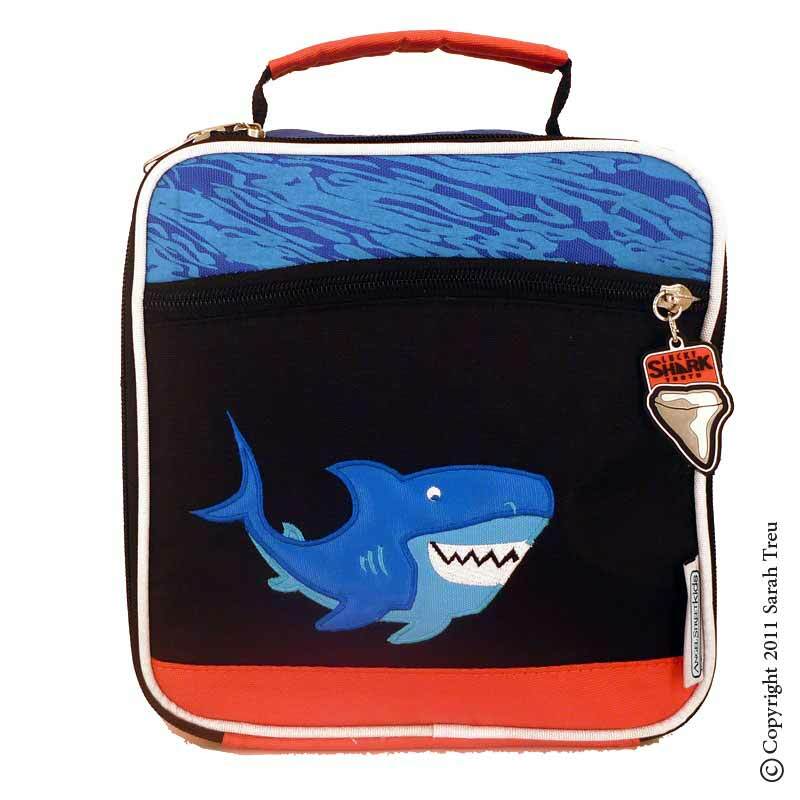 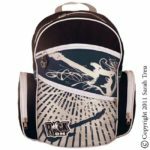 I created this shark-themed backpack for Angel Street Design. 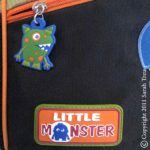 I loved the process of designing each detail including the appliques, zipper pulls, screen print images, and overall bag construction. 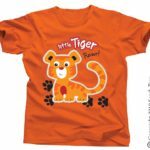 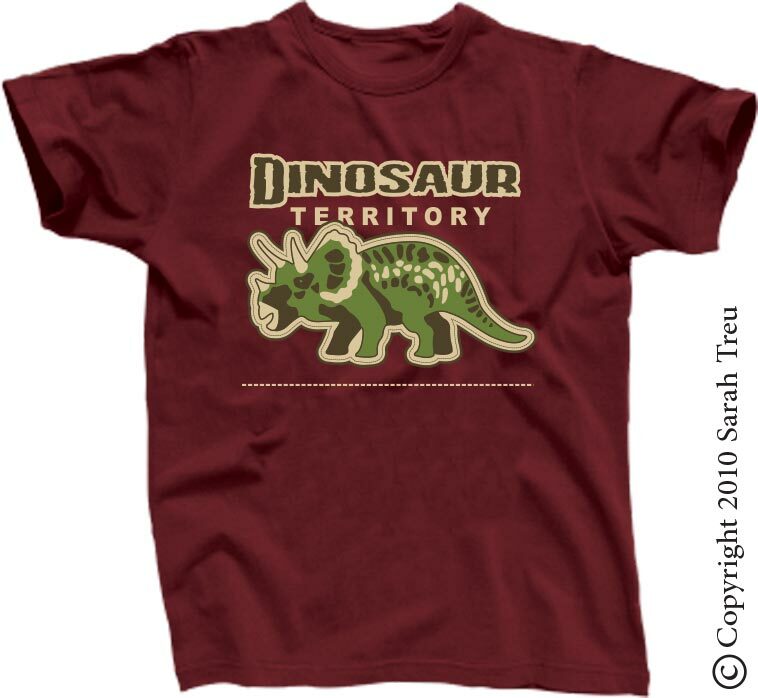 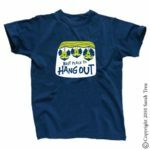 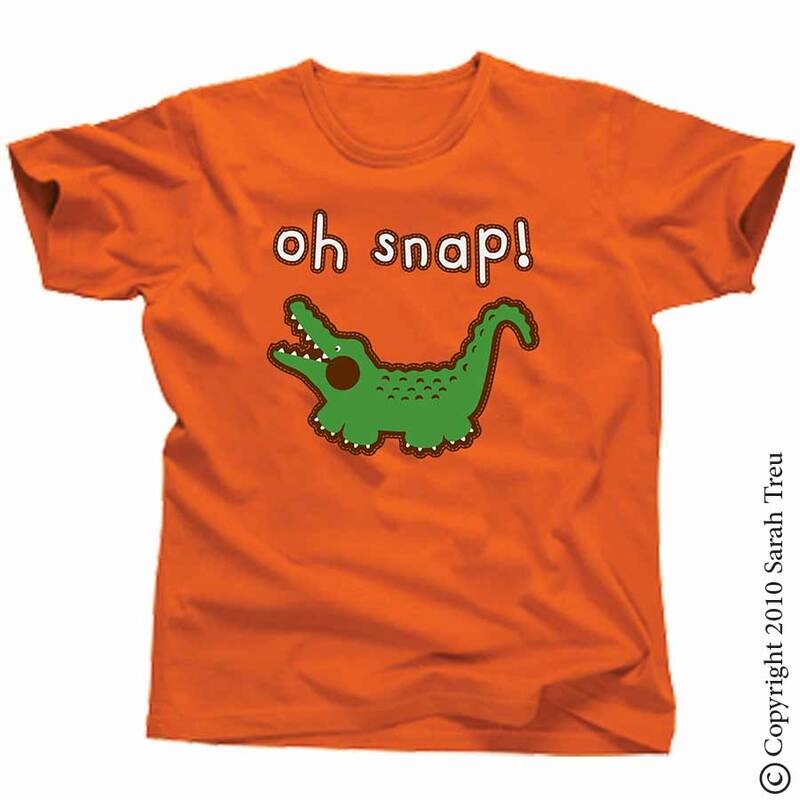 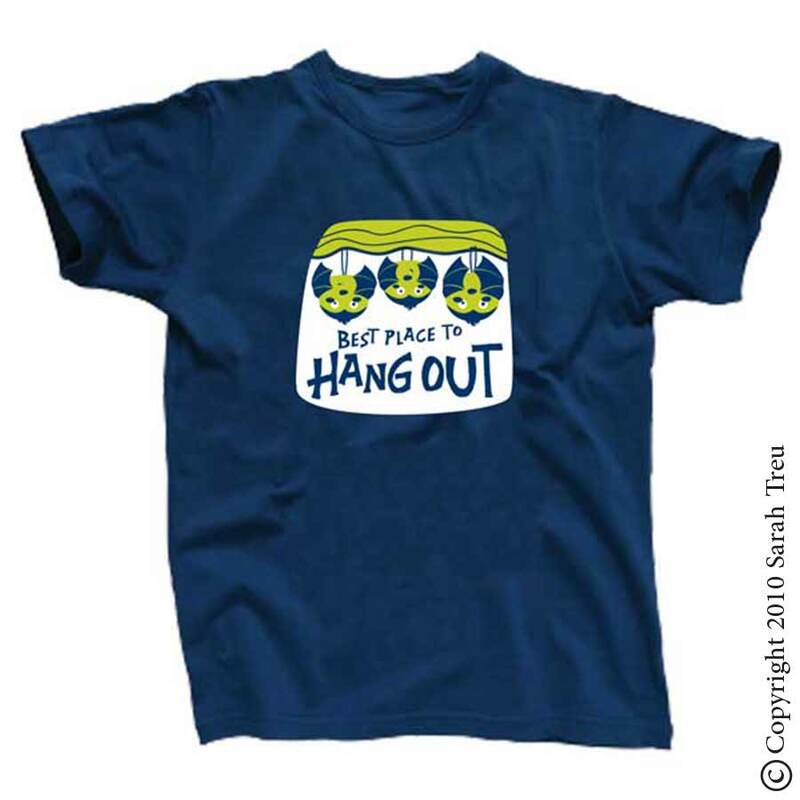 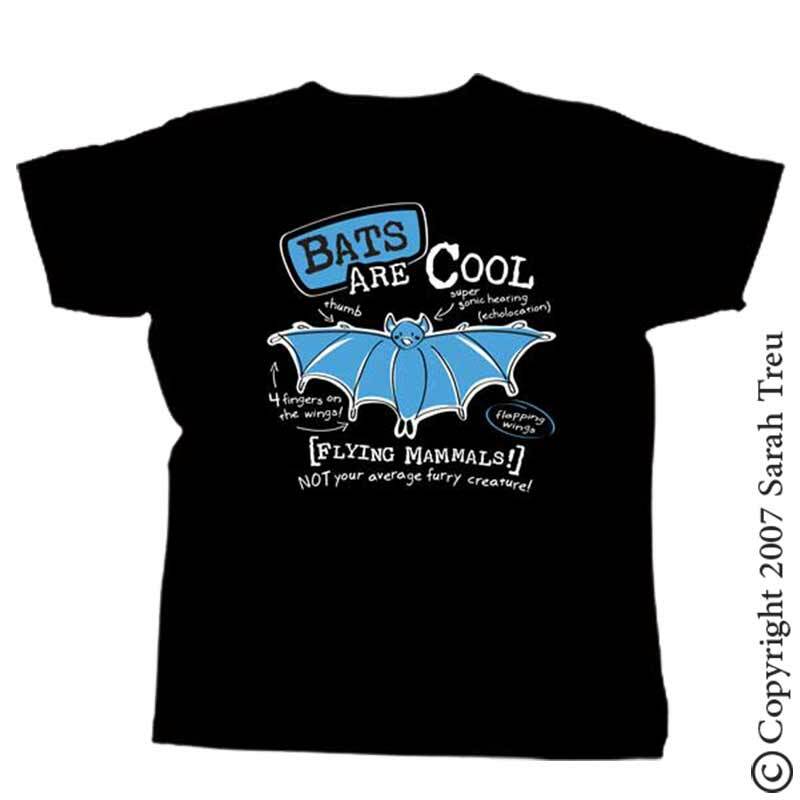 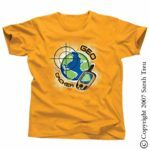 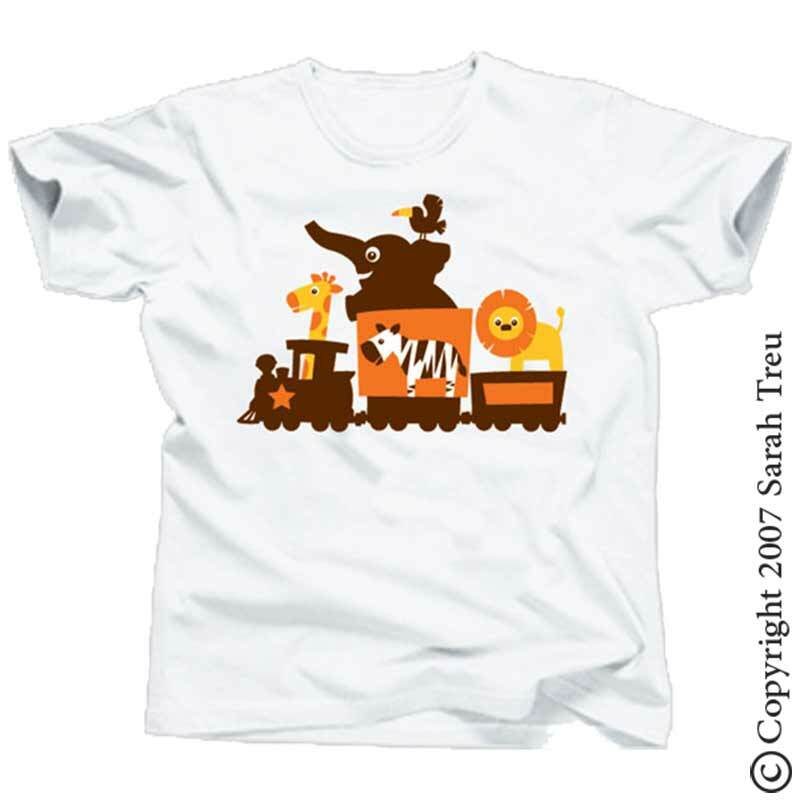 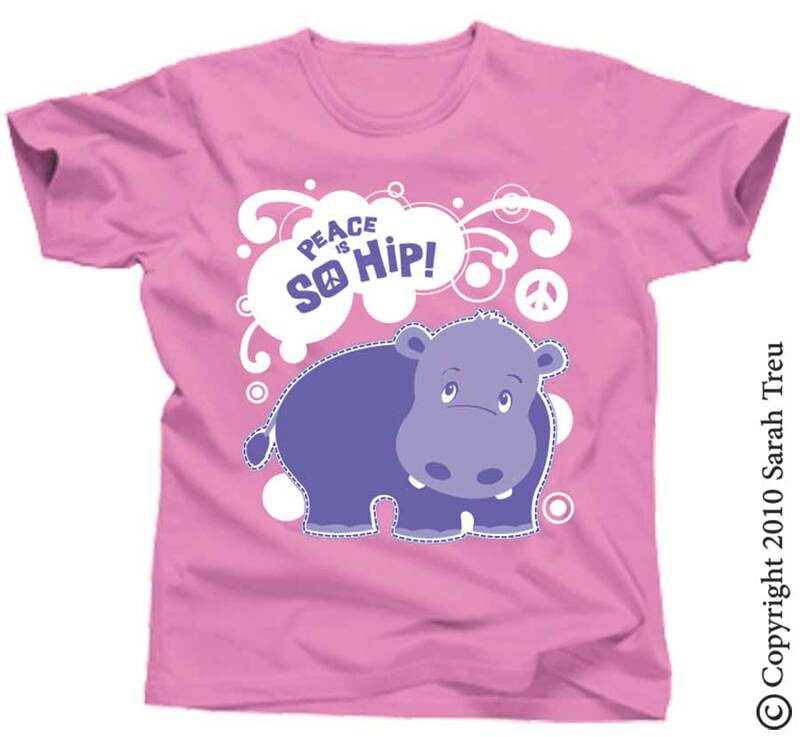 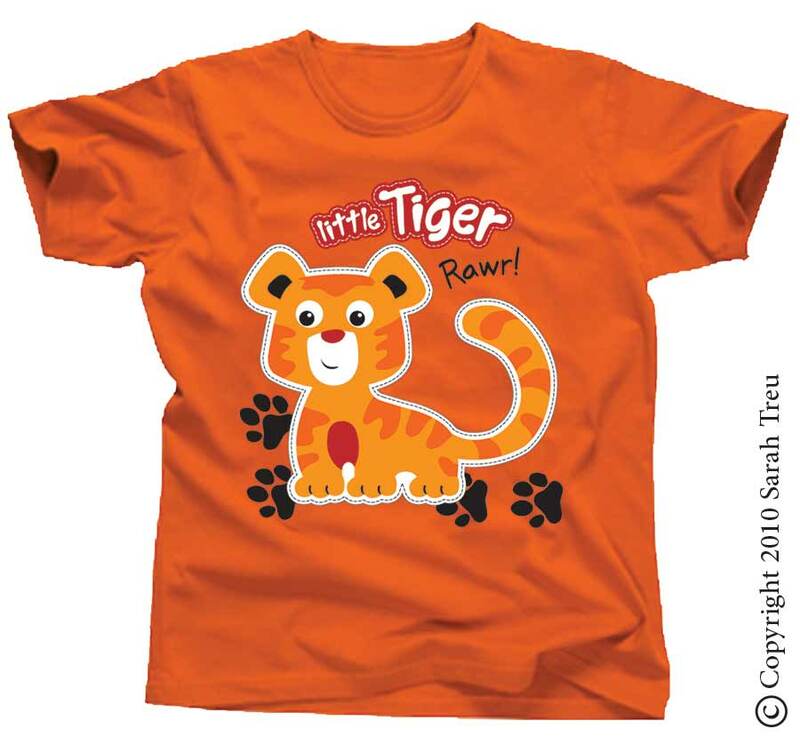 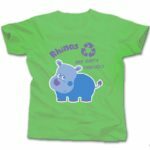 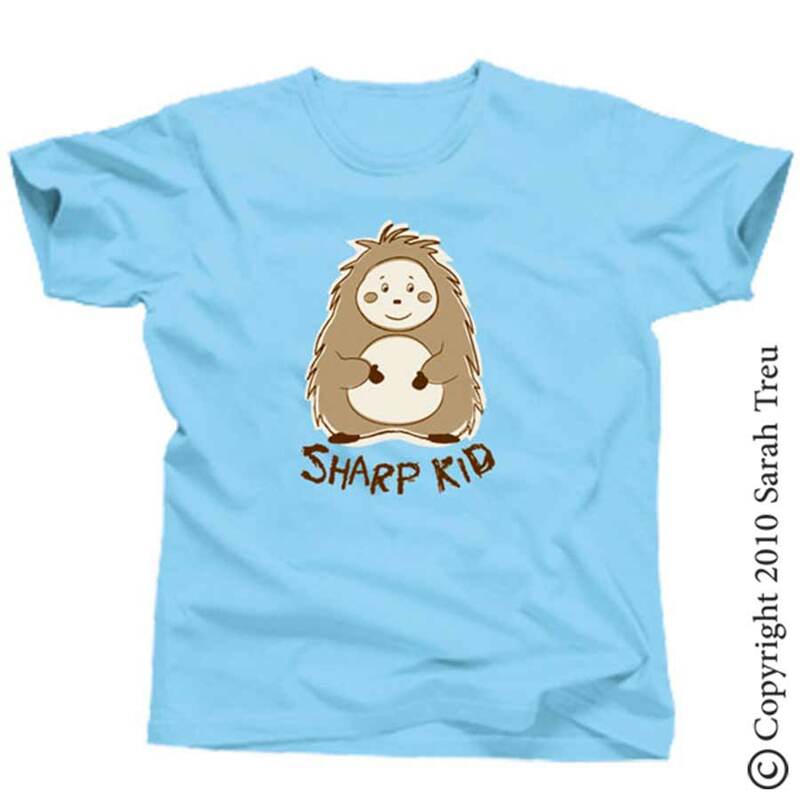 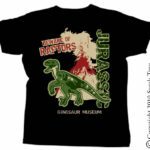 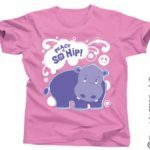 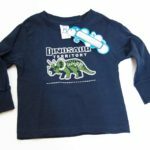 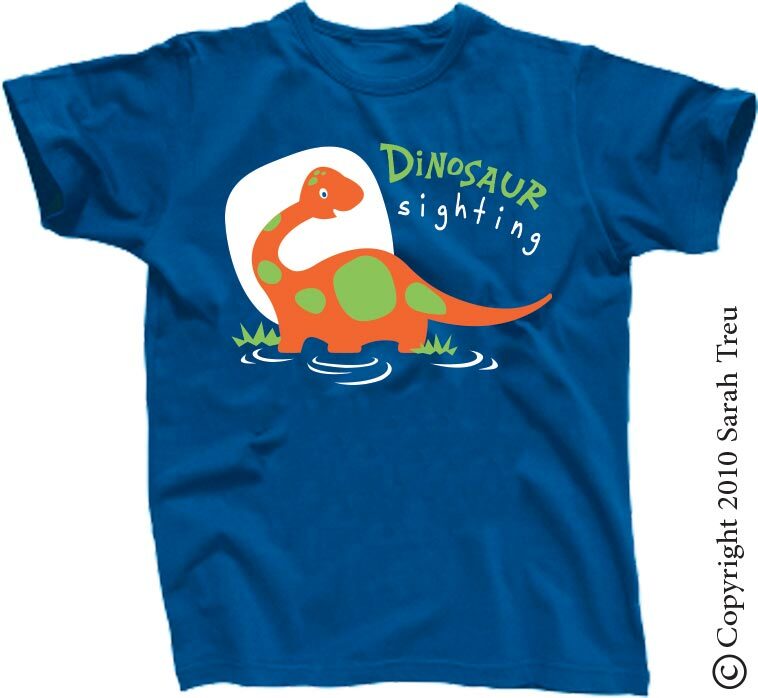 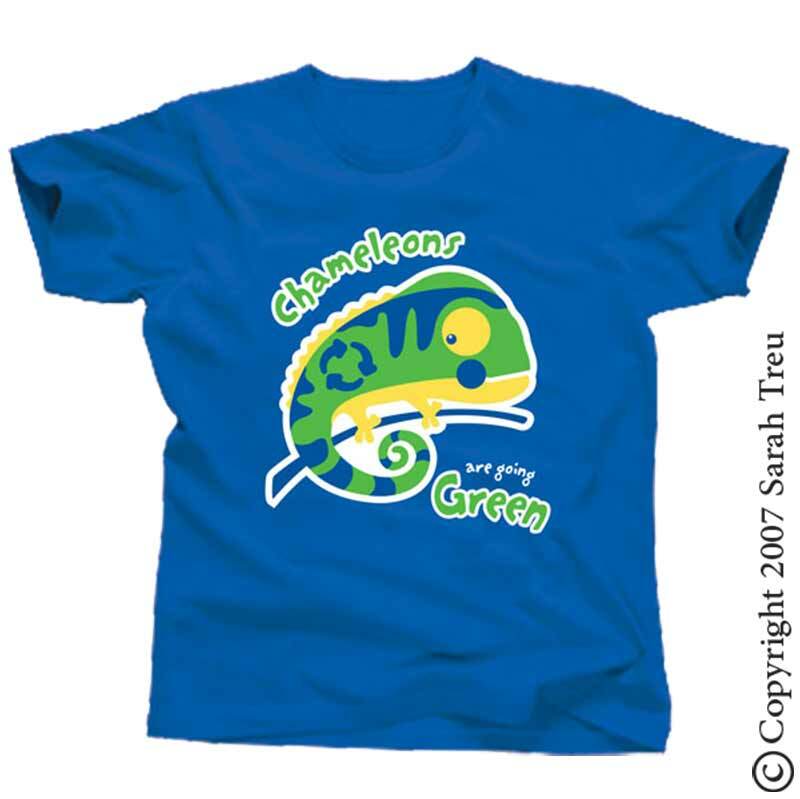 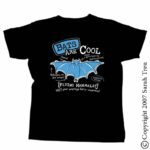 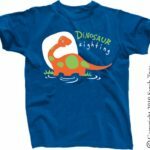 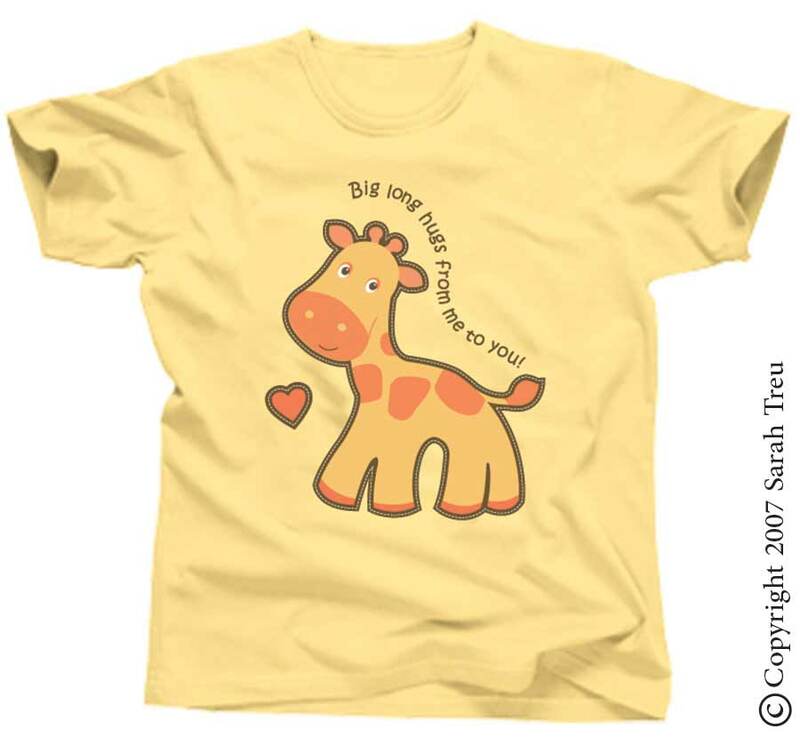 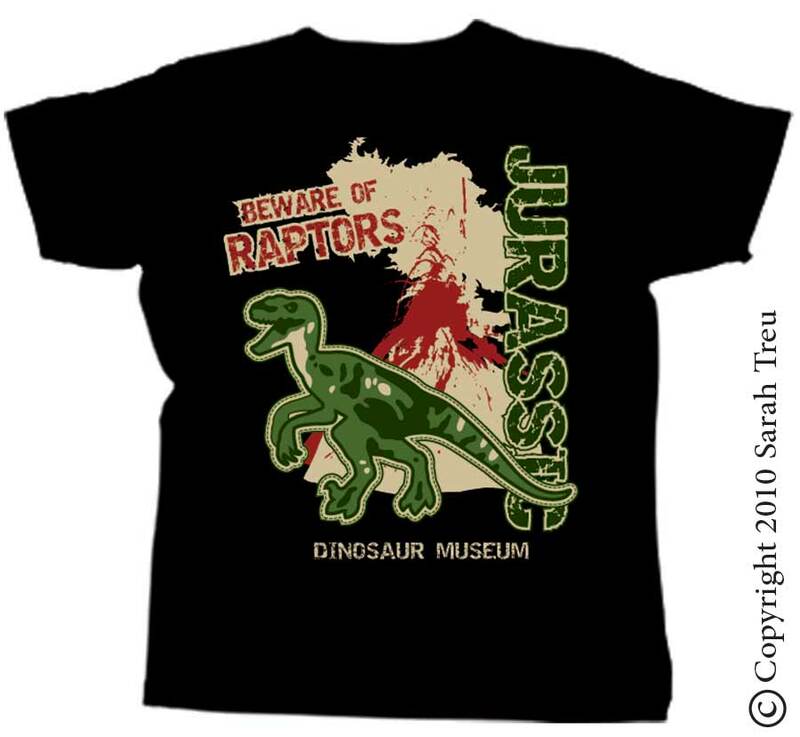 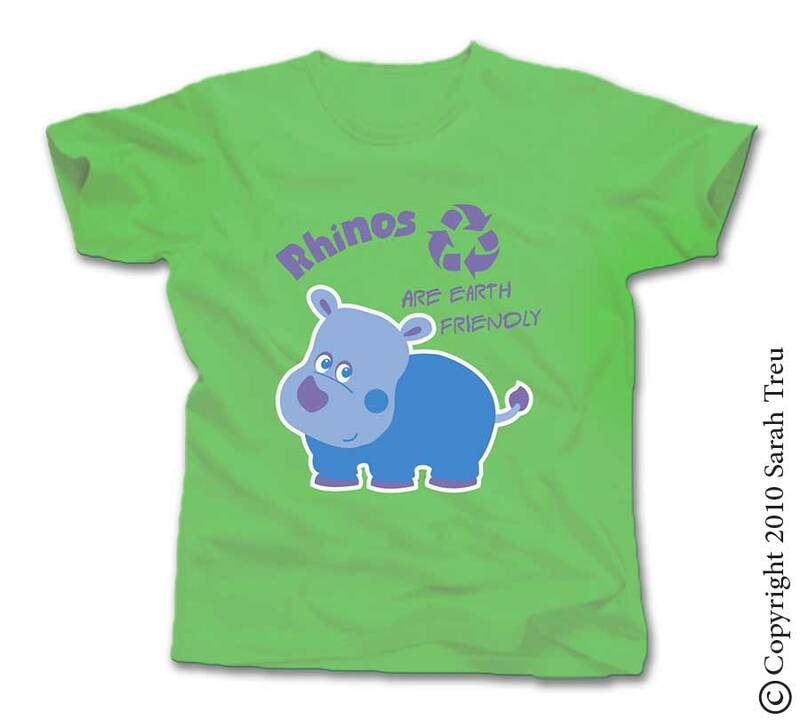 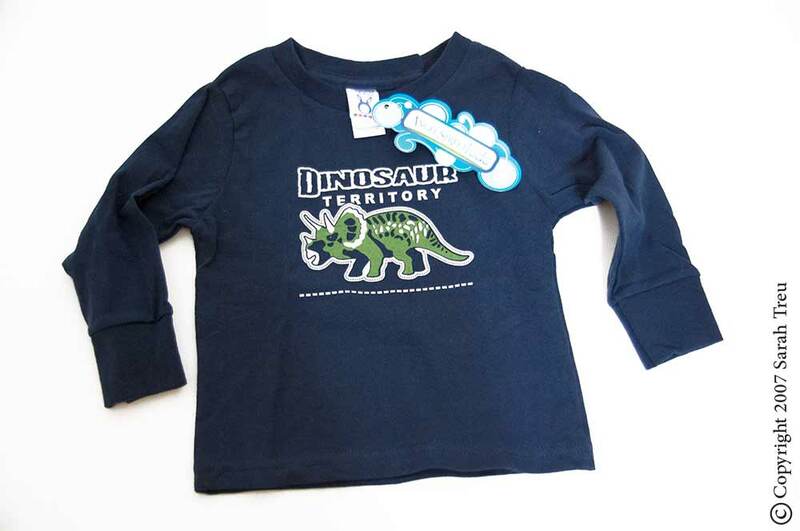 These are a variety of children's t-shirts that I created for Angel Street Design, and were distributed and sold in zoo and museum gift shops around the United States. I created this artwork to license to the seasonal gift industry. 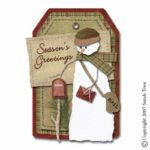 I created this artwork for use in the seasonal gift industry. 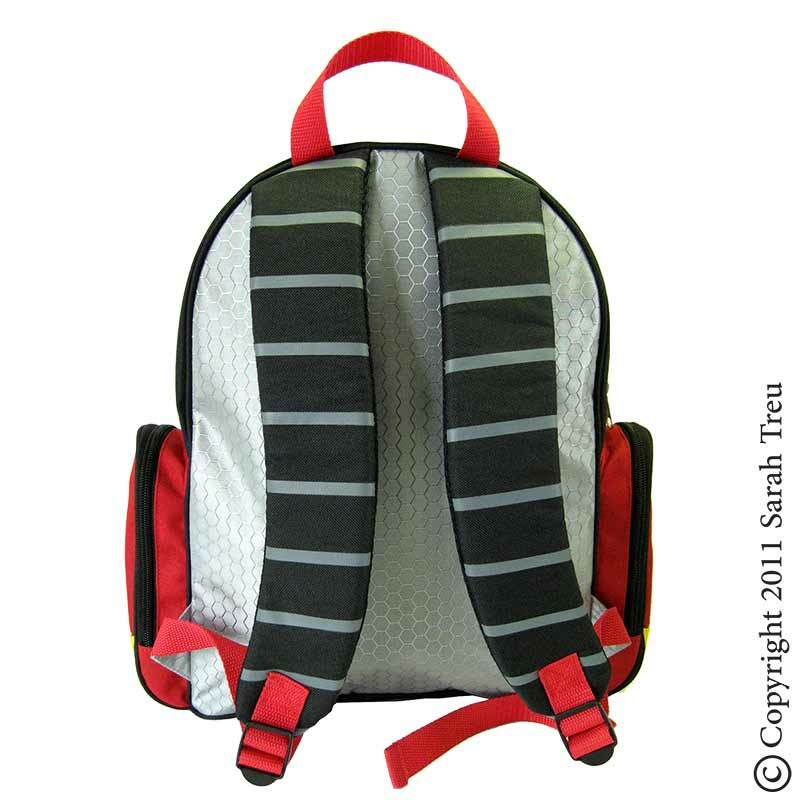 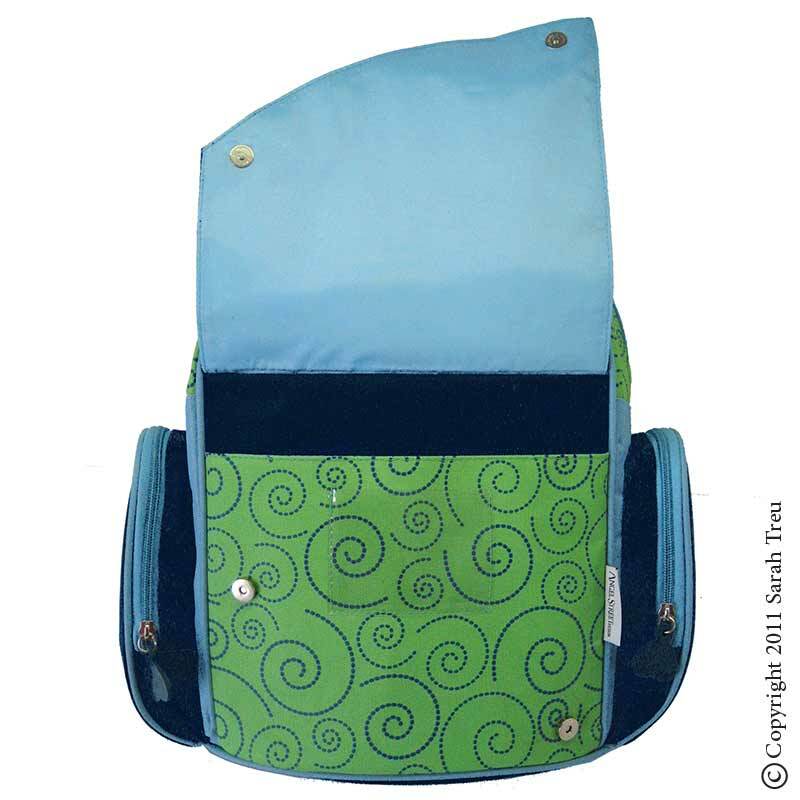 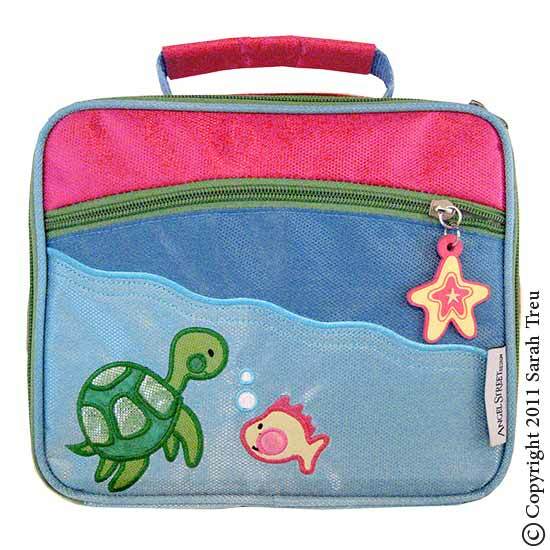 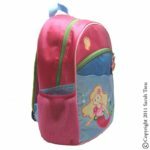 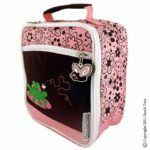 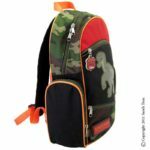 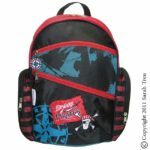 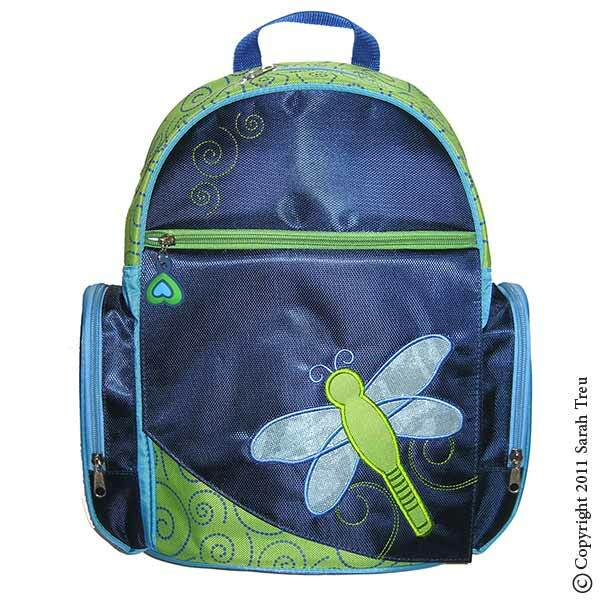 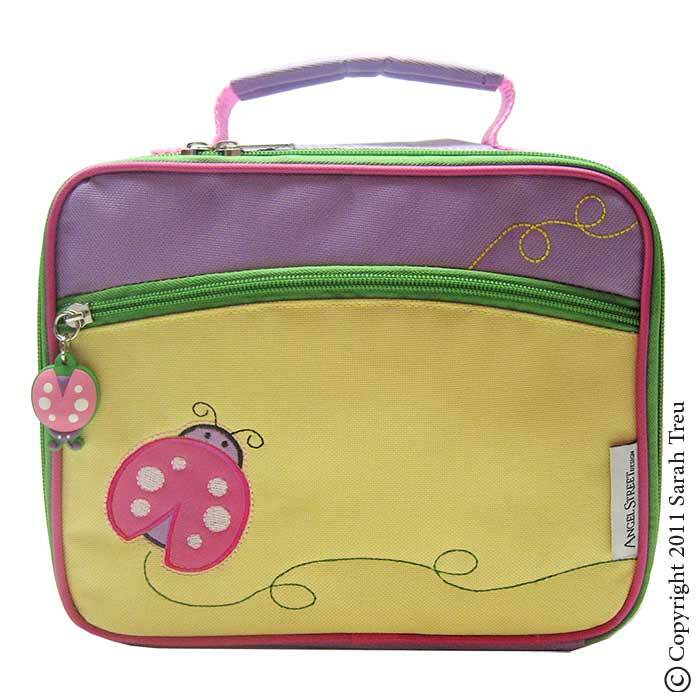 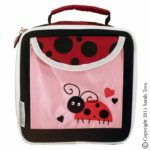 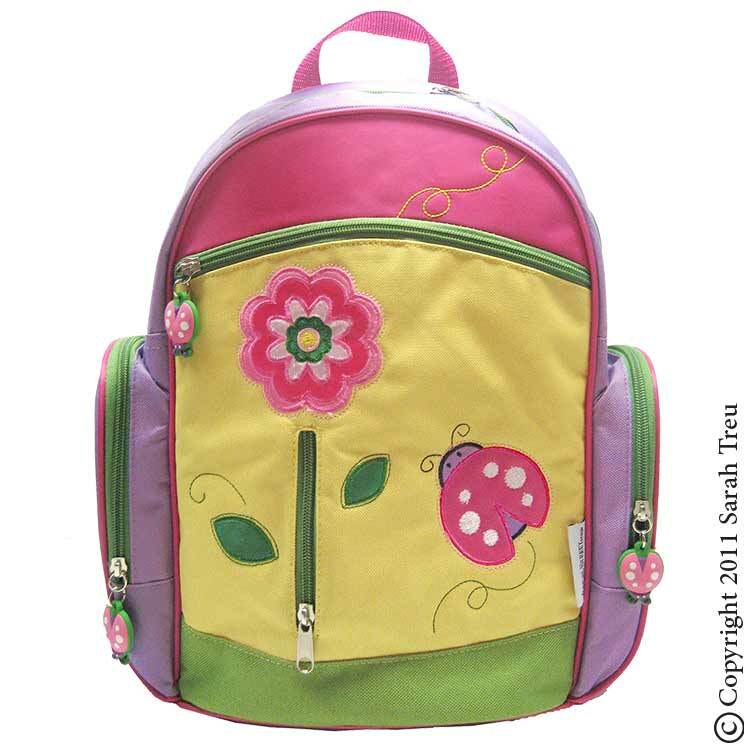 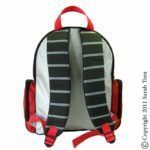 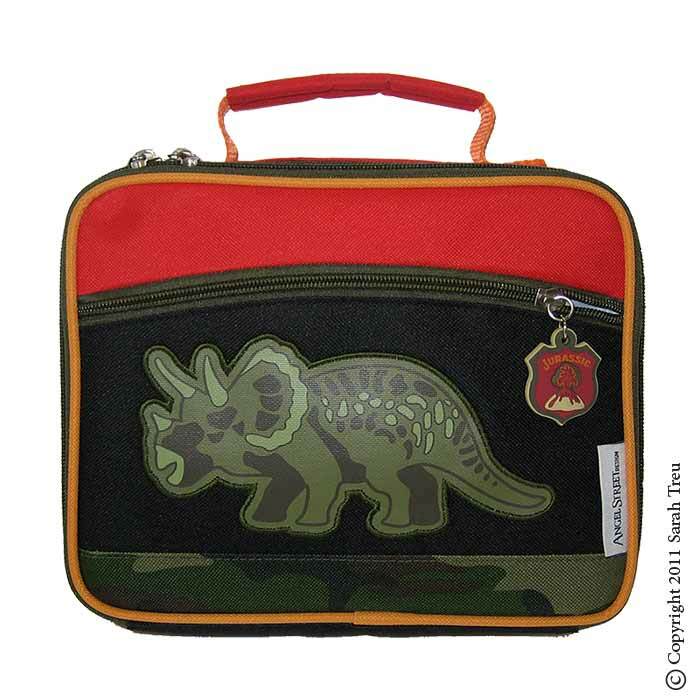 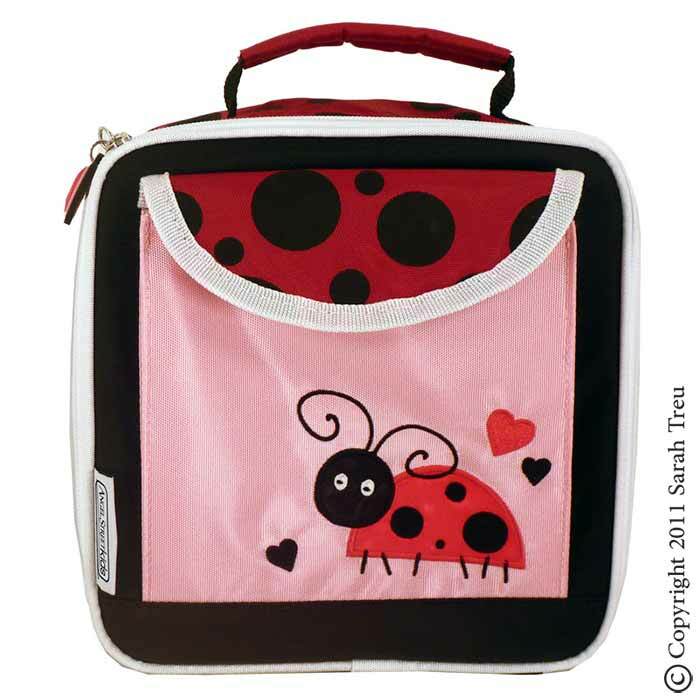 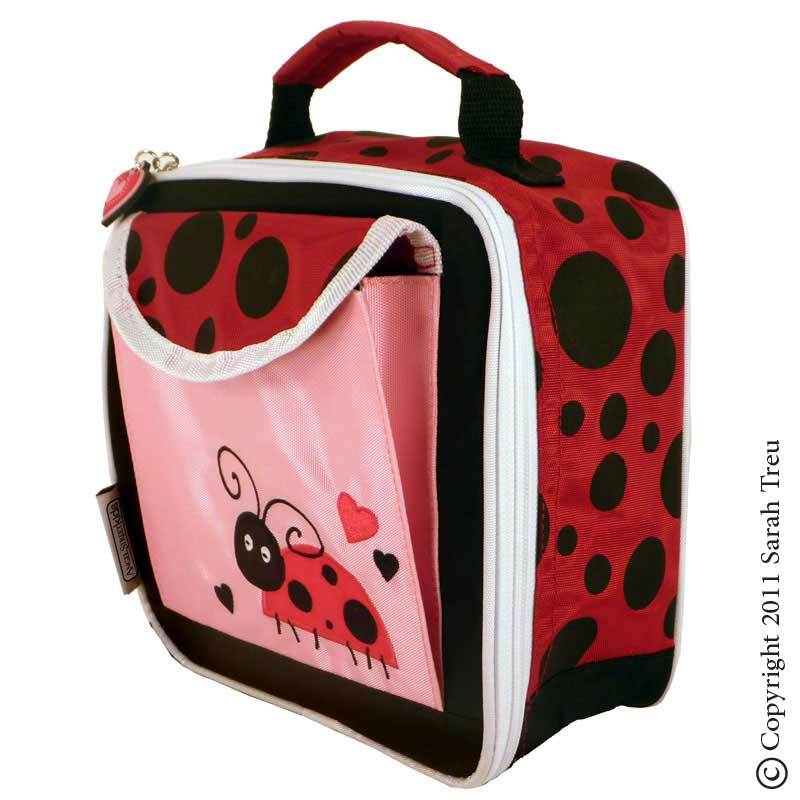 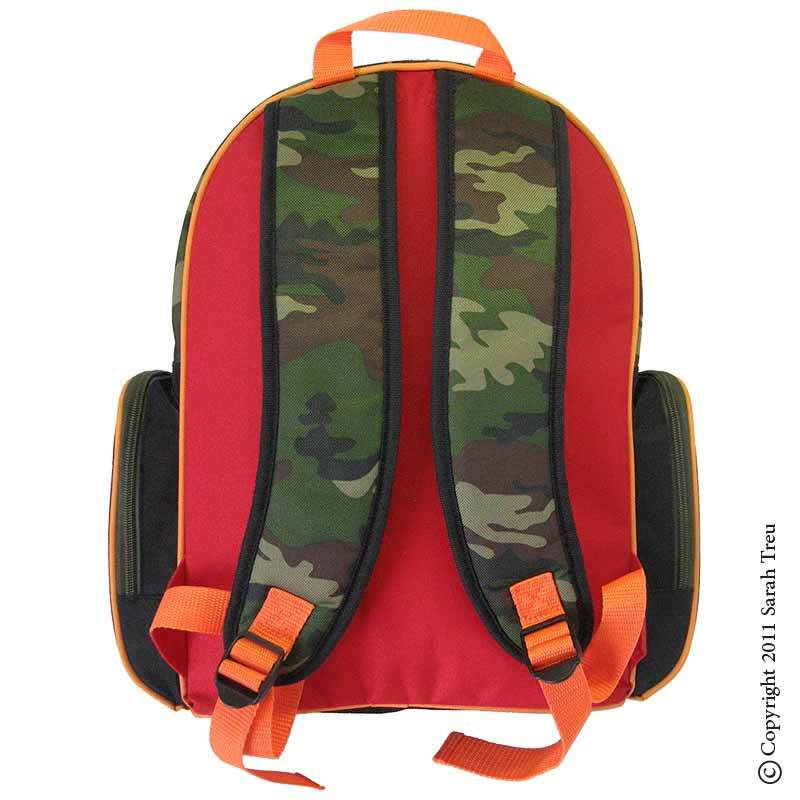 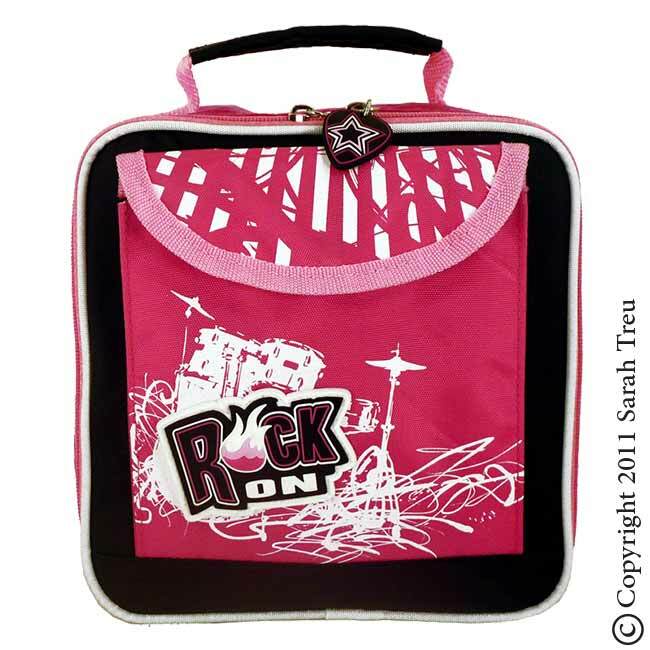 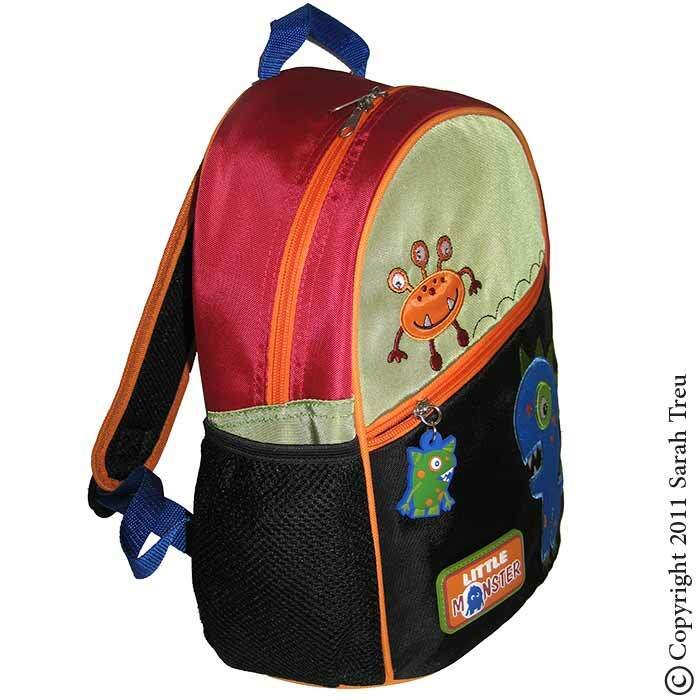 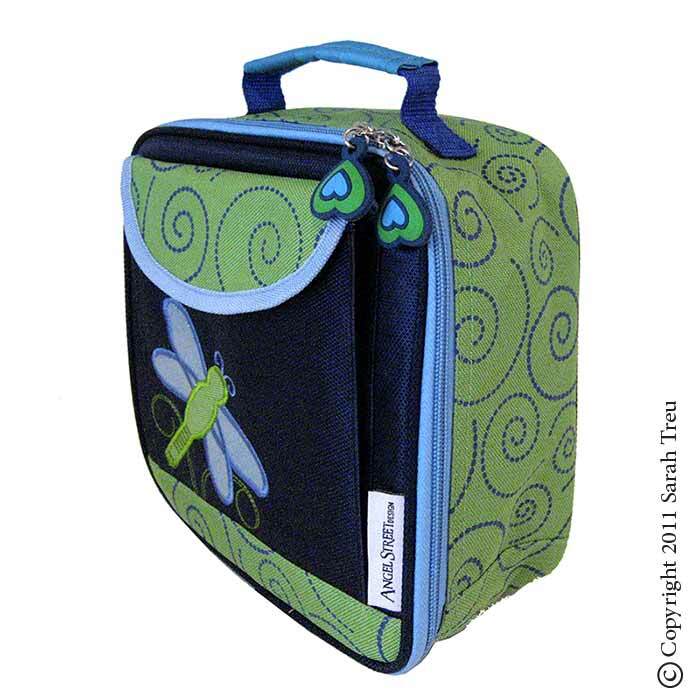 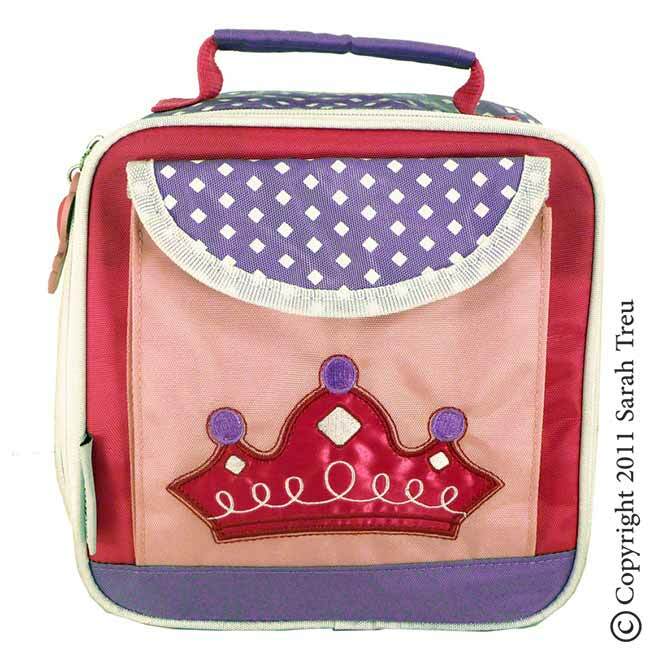 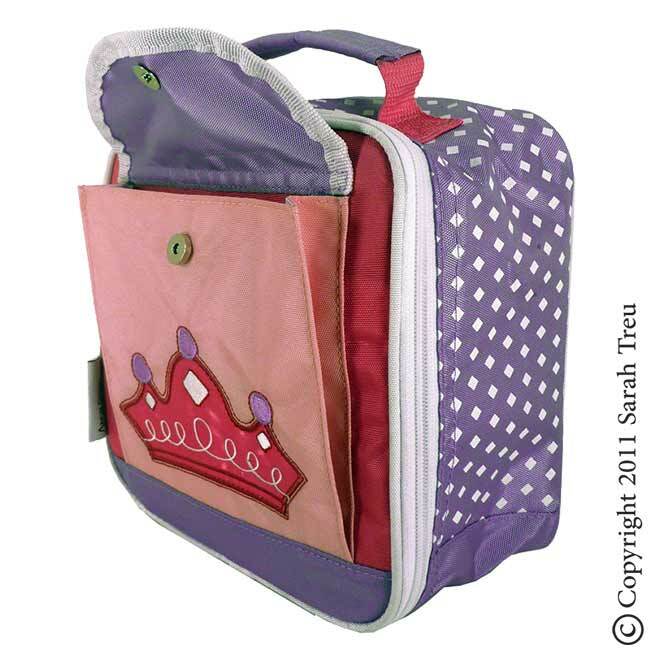 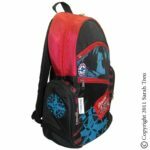 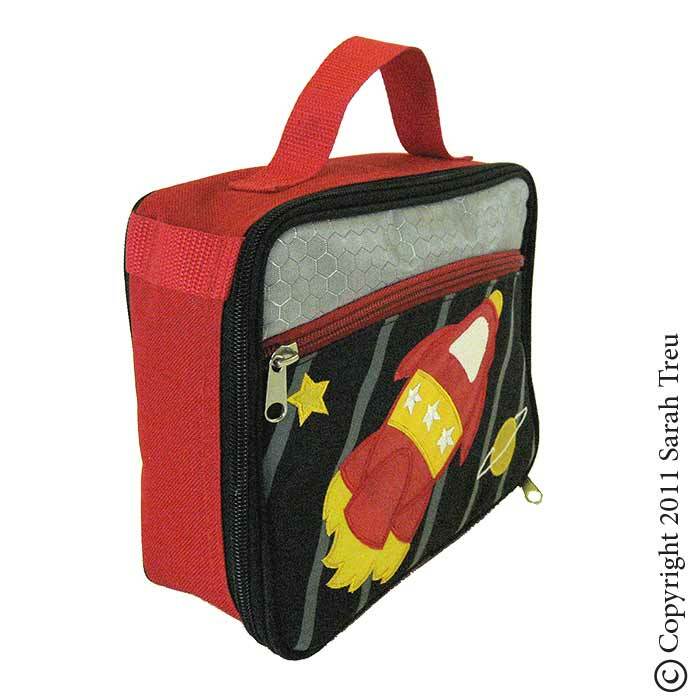 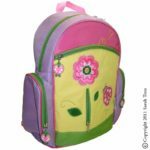 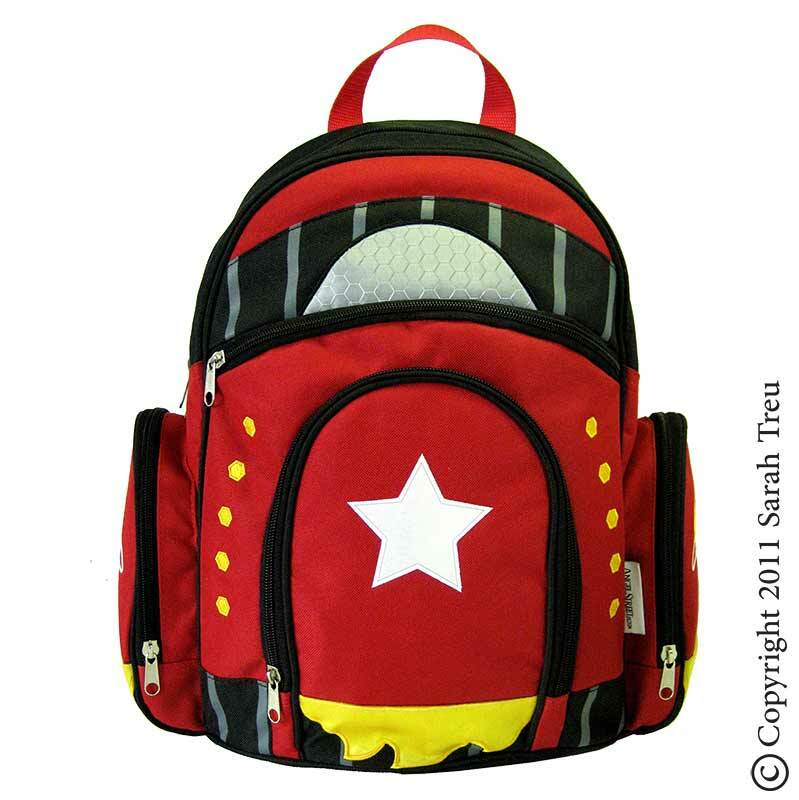 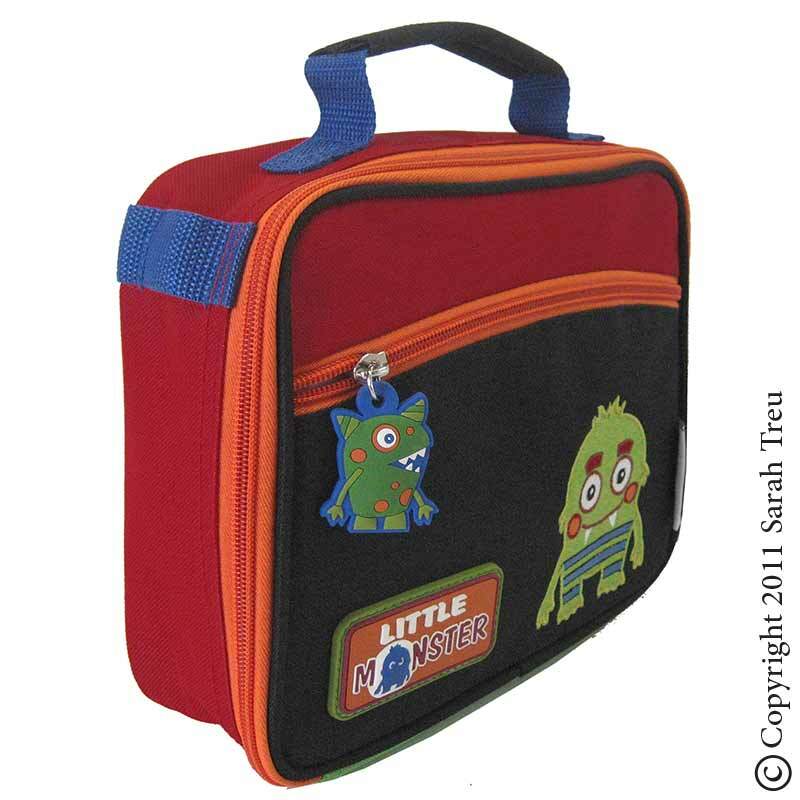 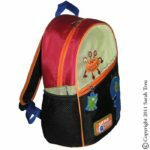 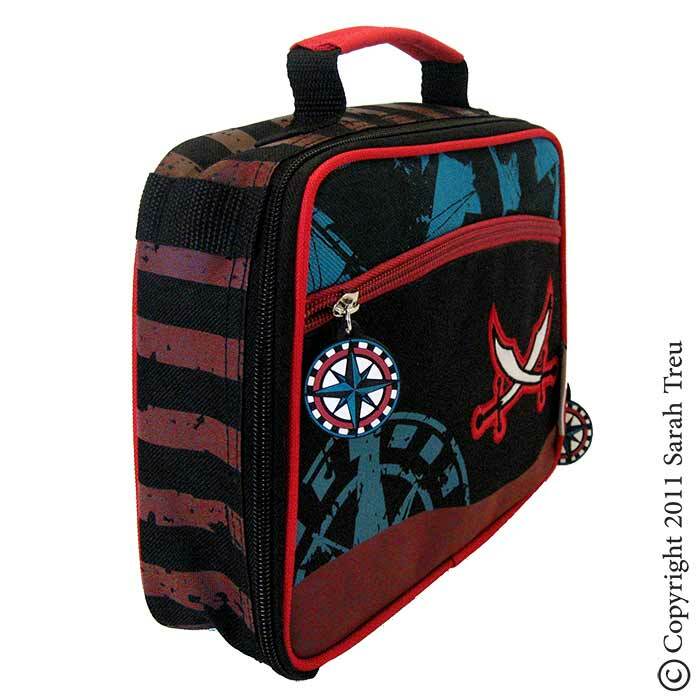 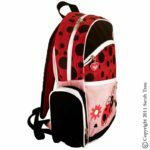 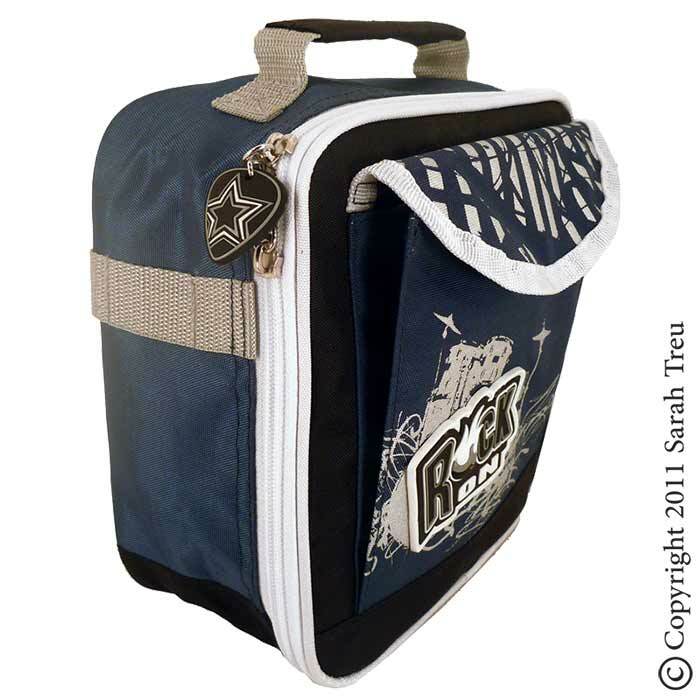 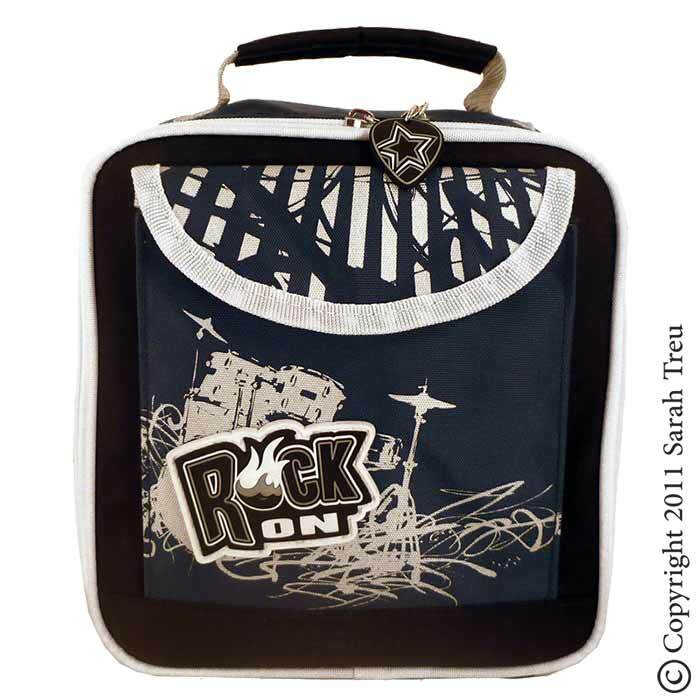 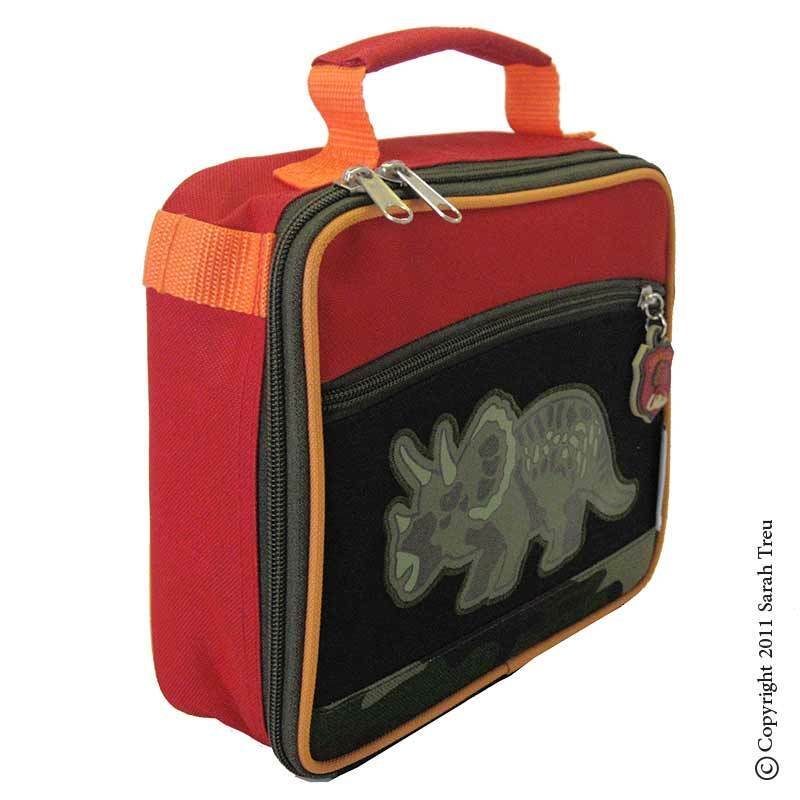 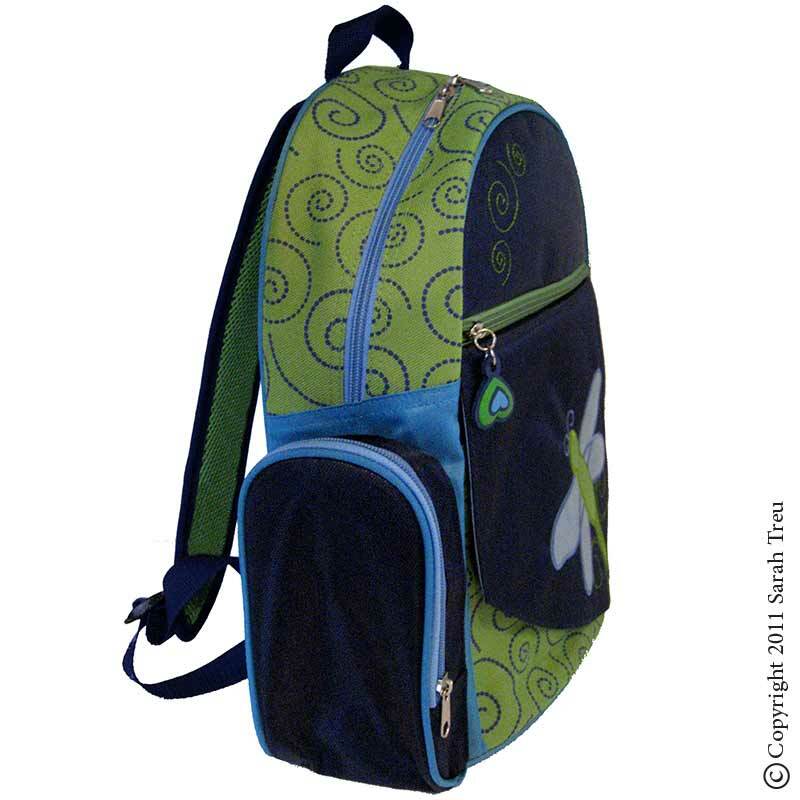 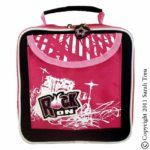 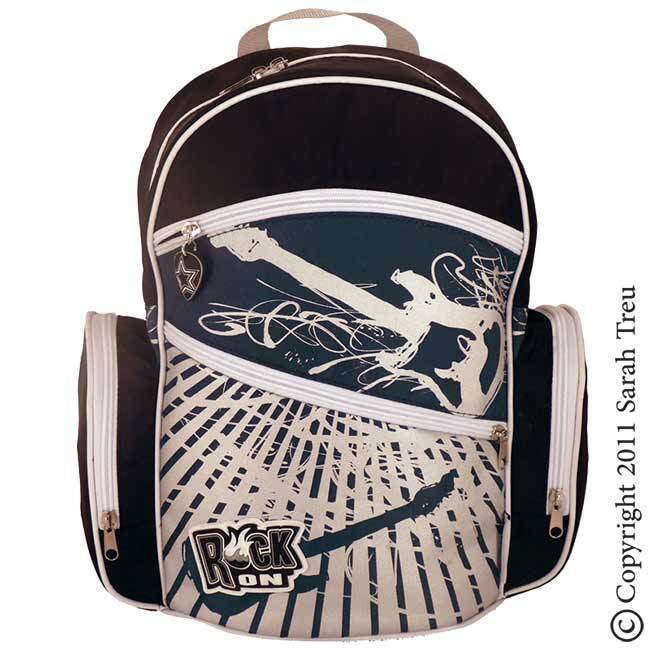 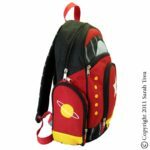 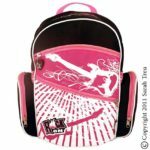 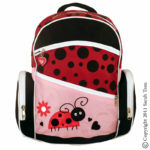 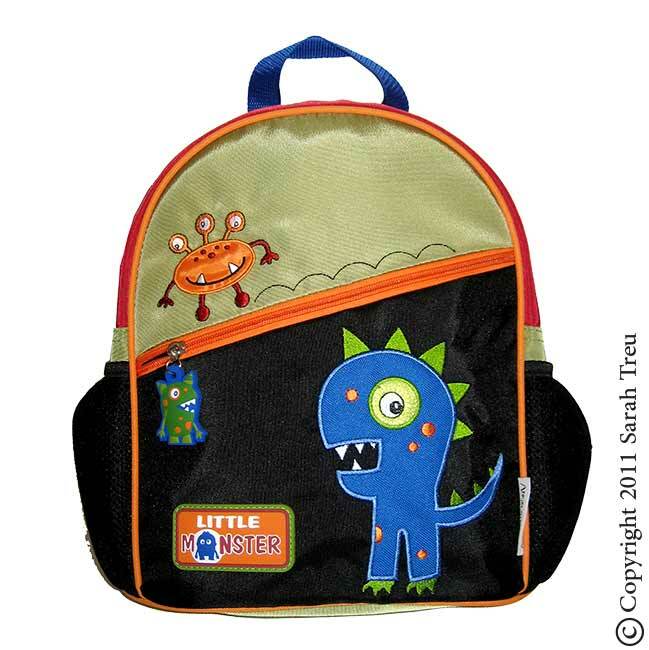 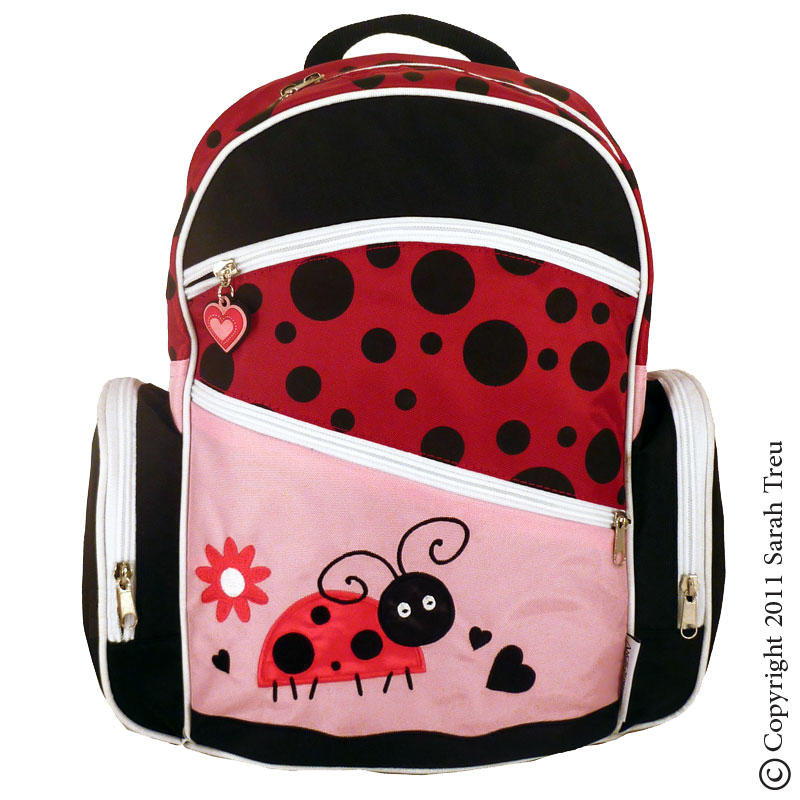 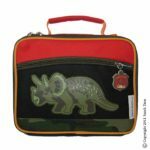 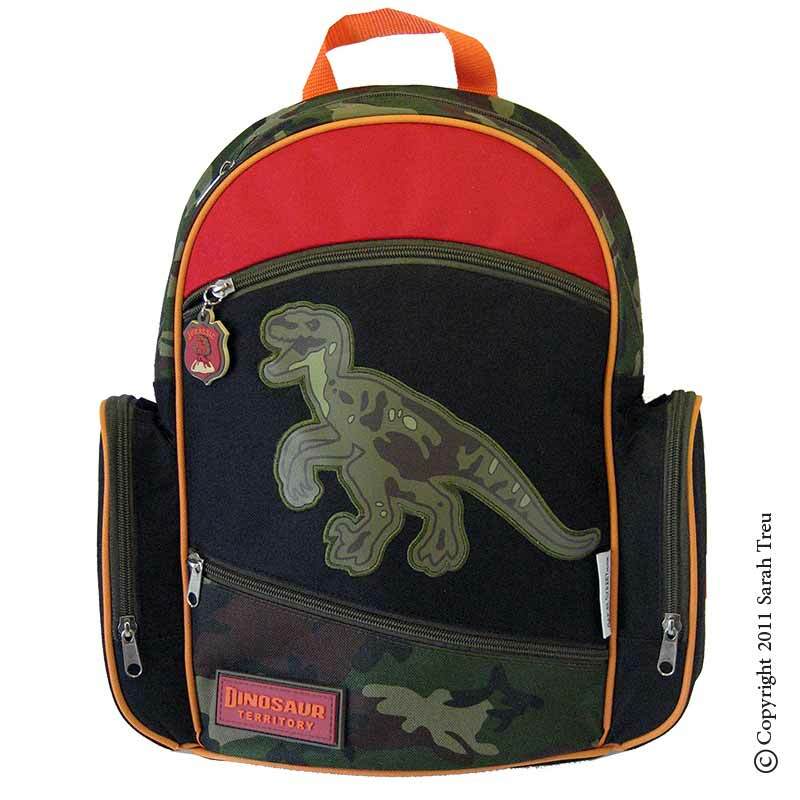 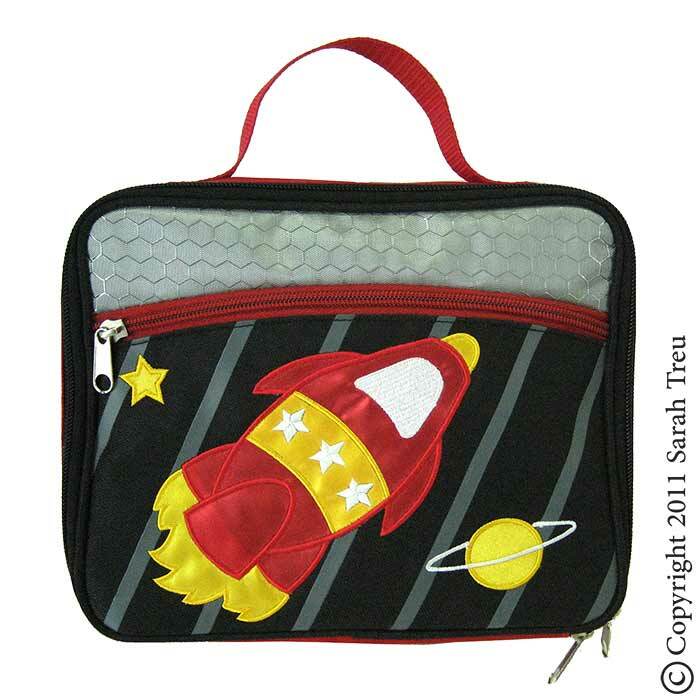 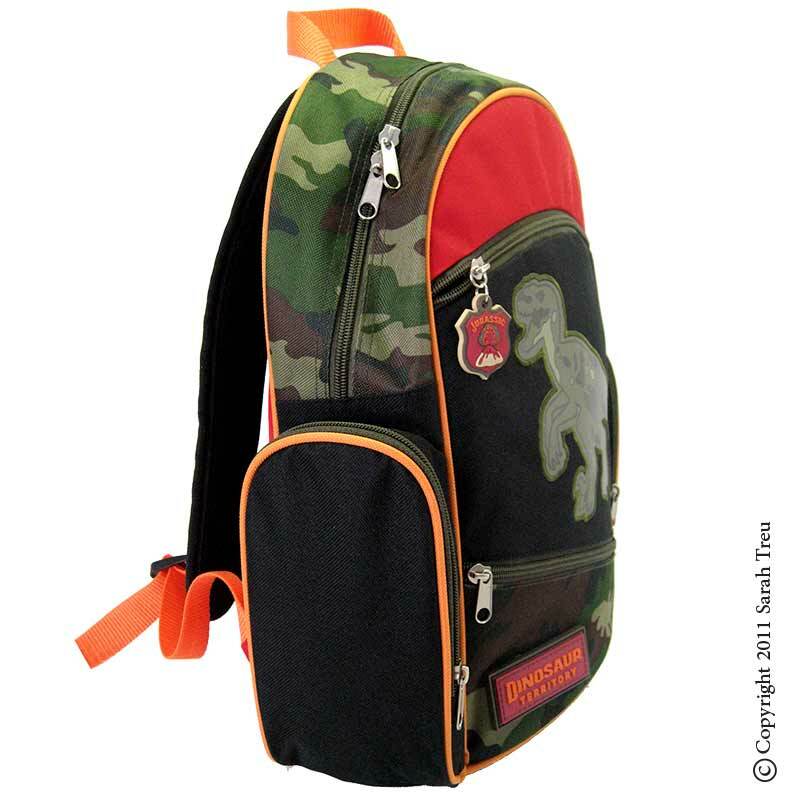 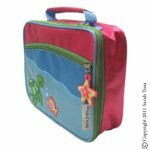 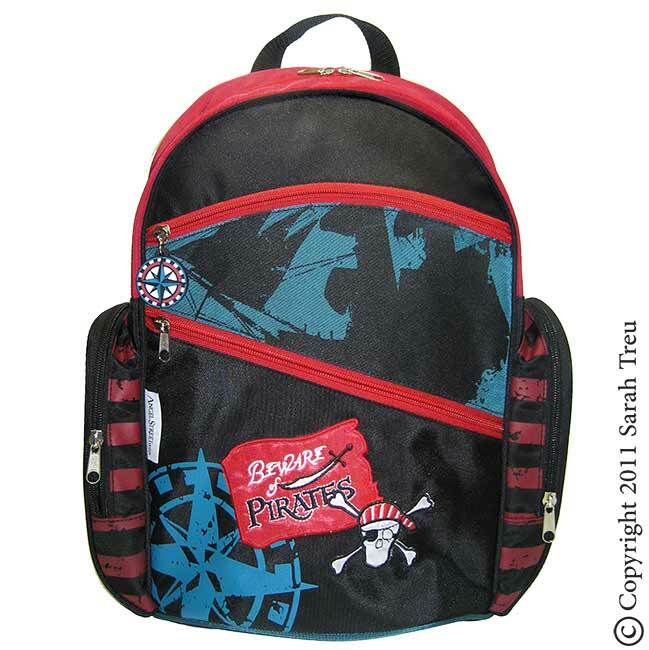 I created this kids backpack and lunchbox set for Angel Street Design. I loved every part of the process. 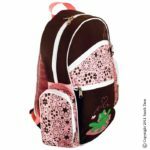 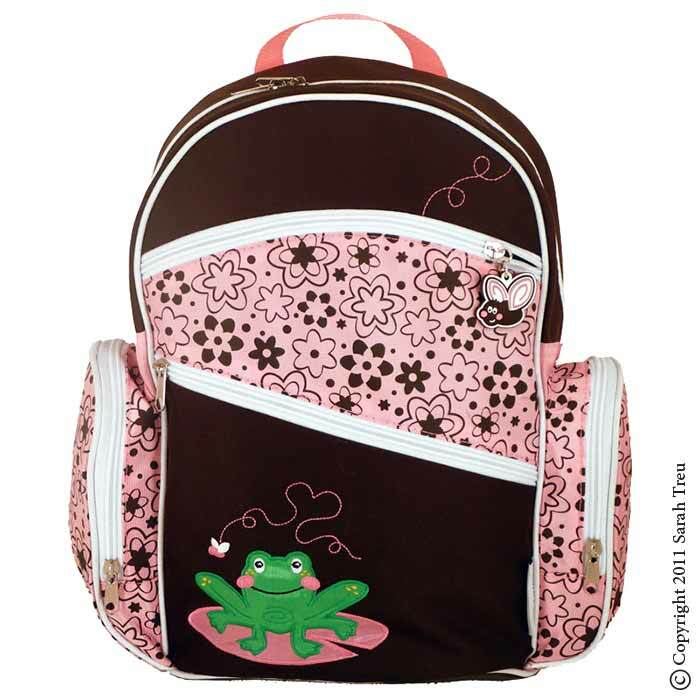 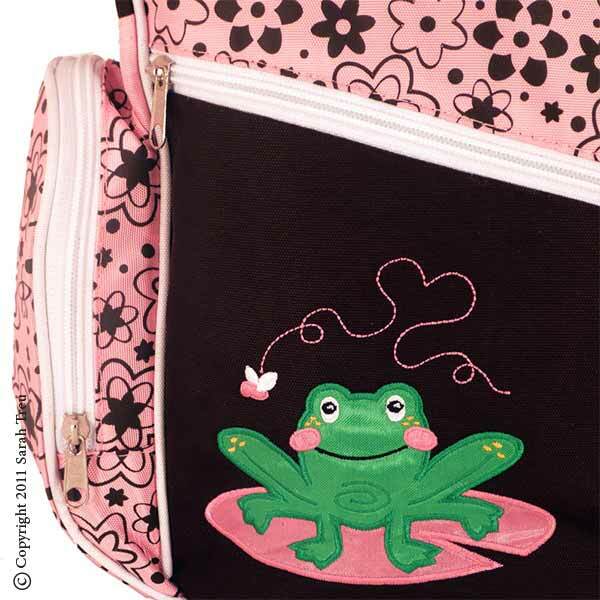 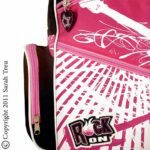 It was so fun to create the general design of the bag, as well as all the embellishments and details, including the embroidered appliques, the zipper pulls, screen prints, as well as the fabric and materials selections. 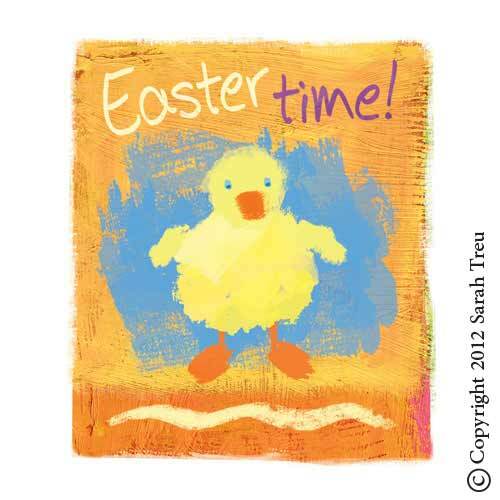 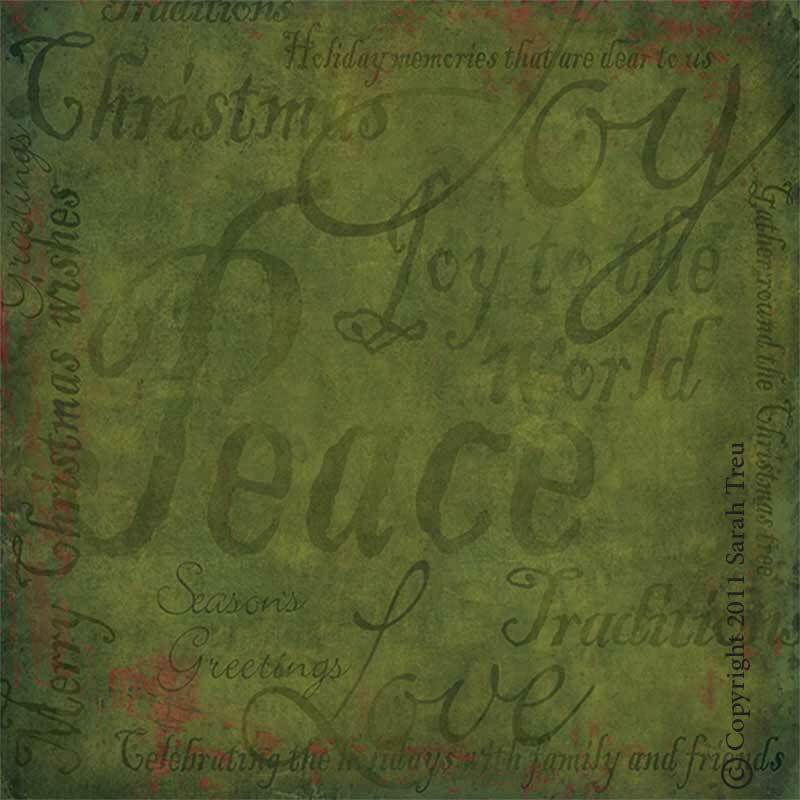 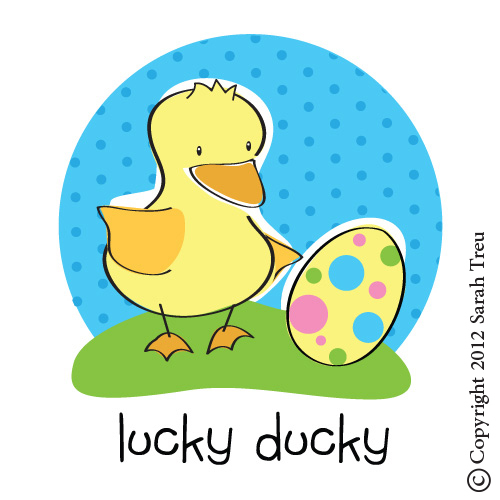 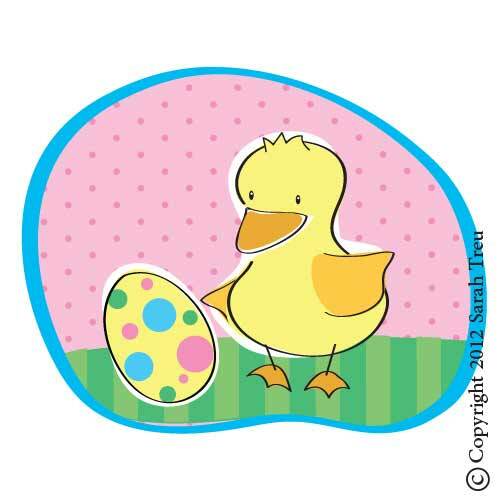 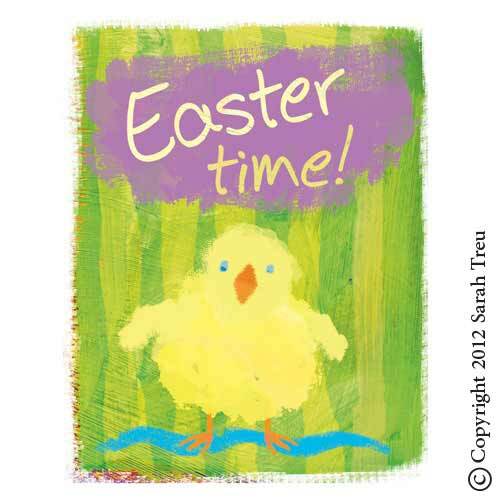 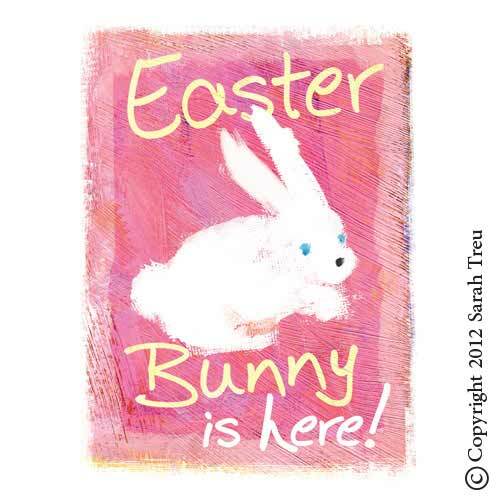 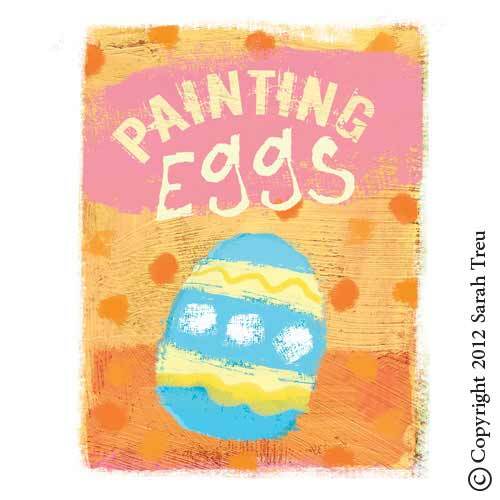 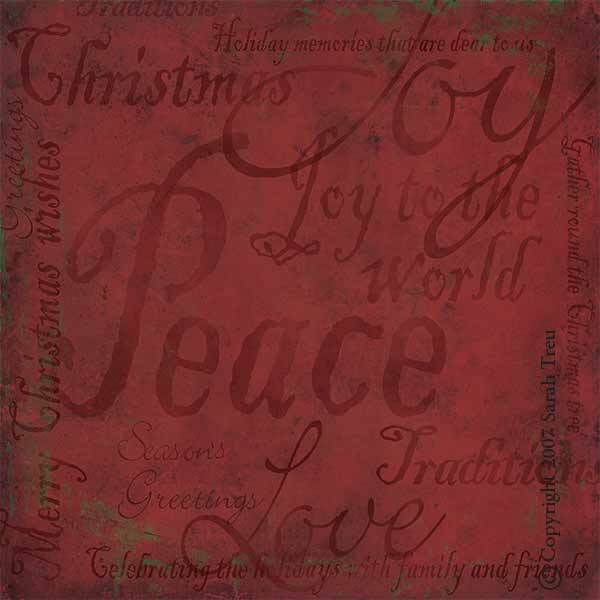 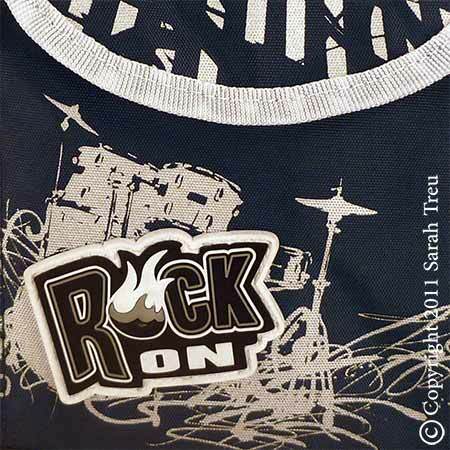 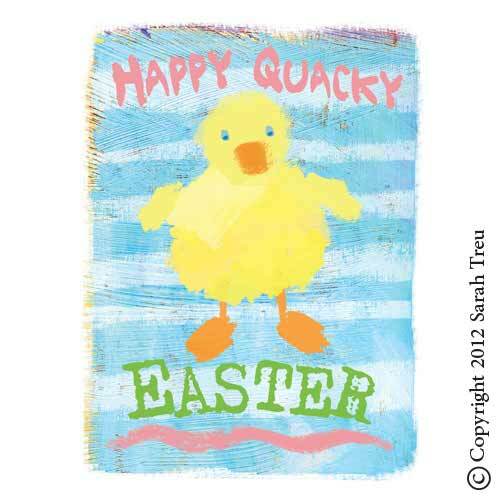 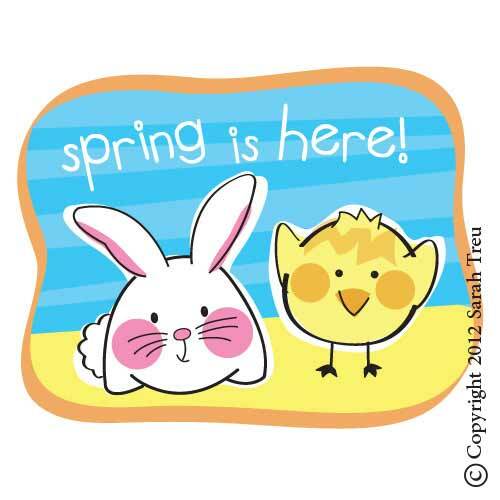 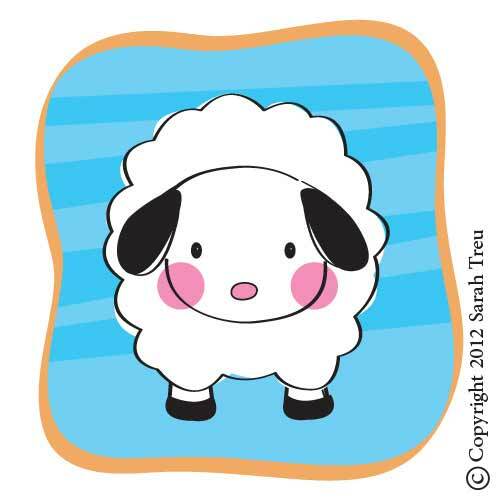 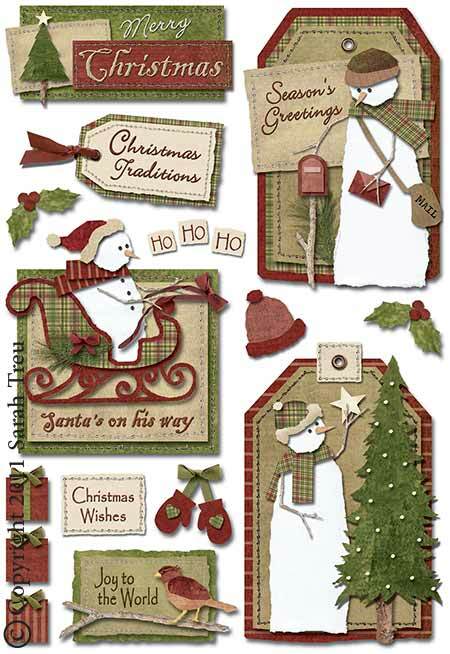 I created this artwork for Karen Foster Design, who licensed it for distribution in the scrapbooking industry. 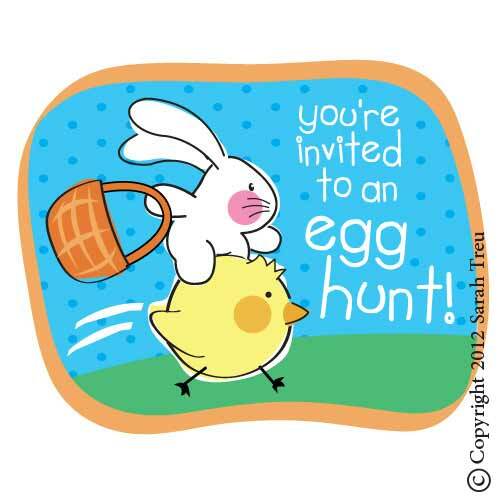 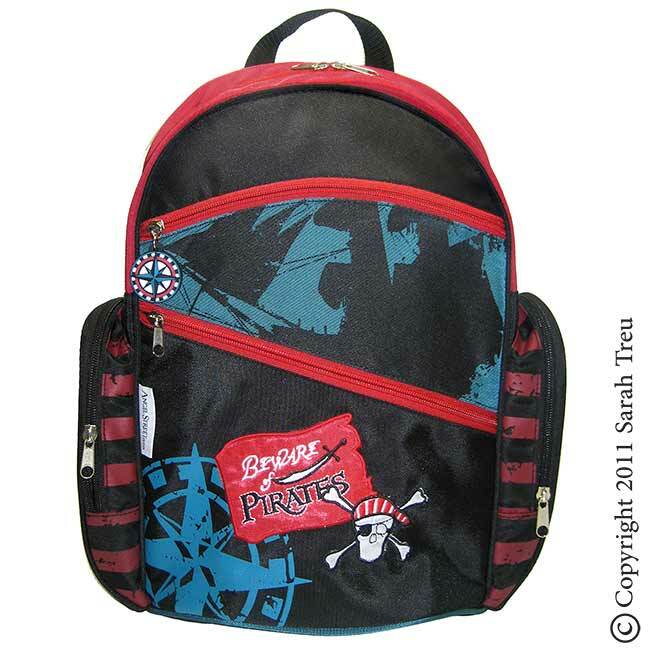 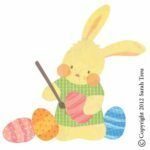 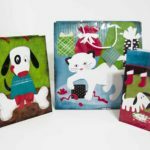 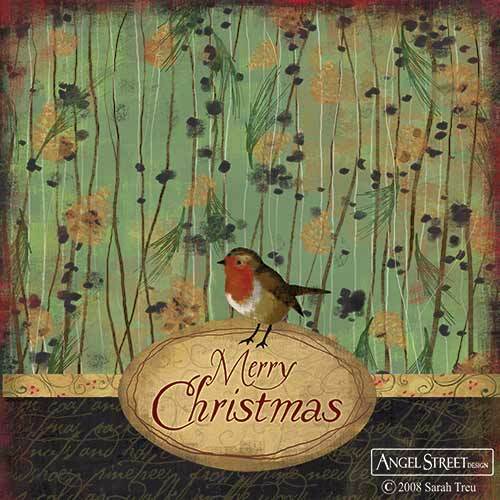 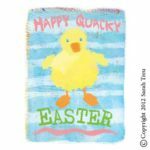 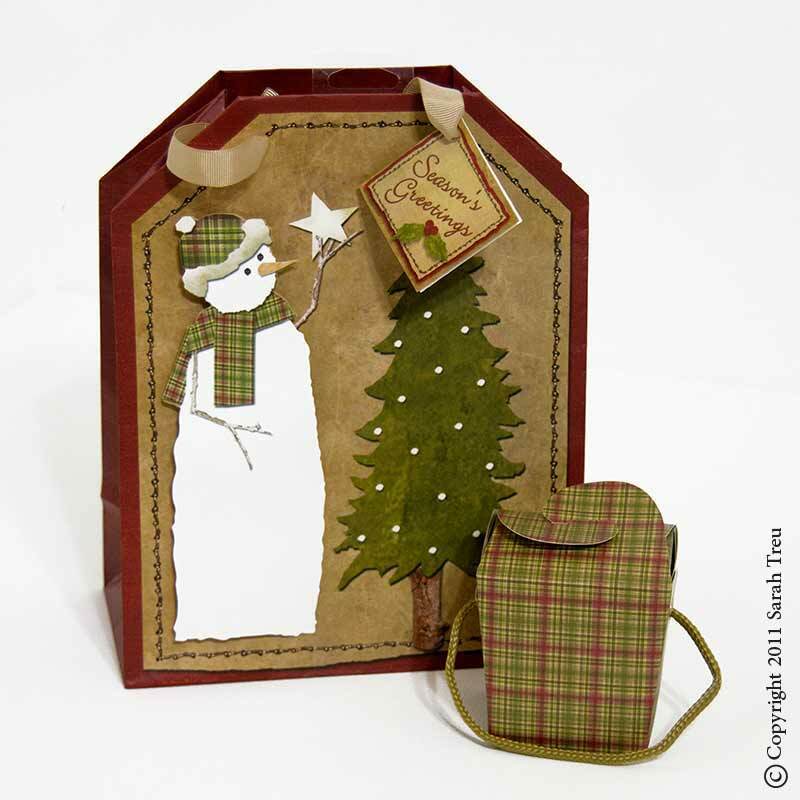 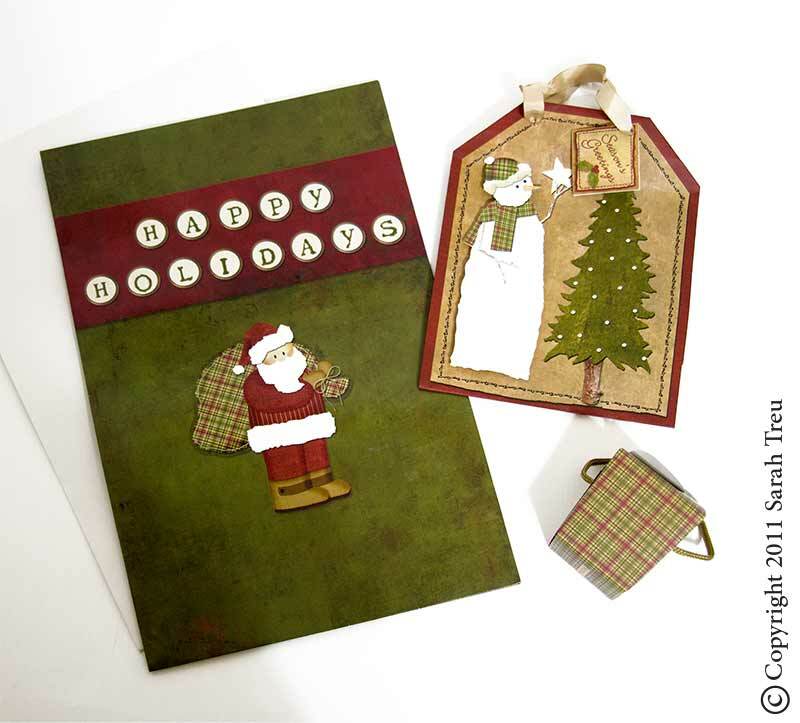 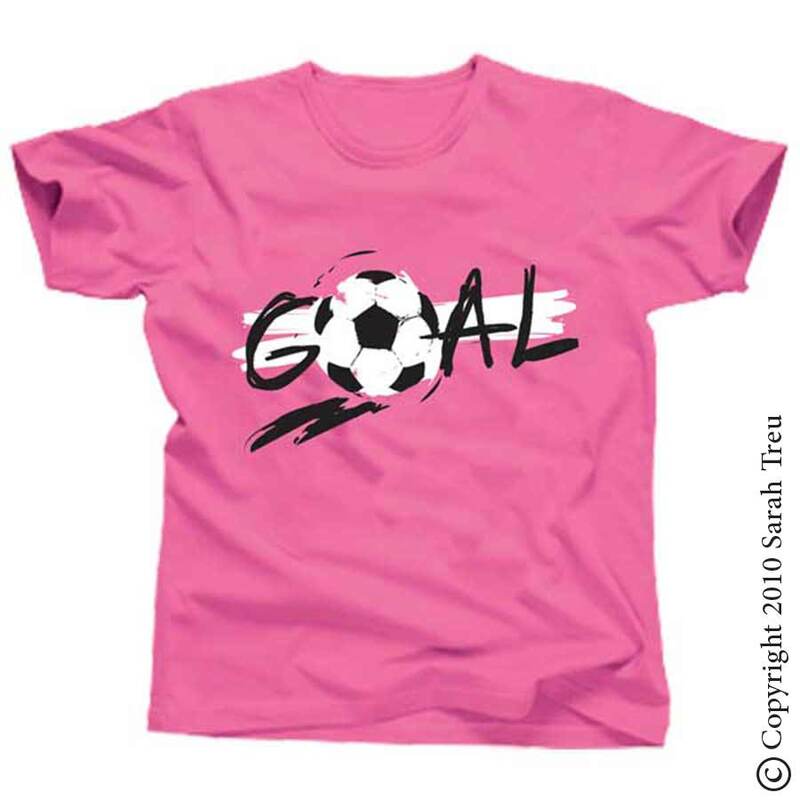 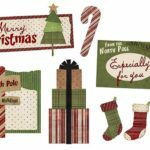 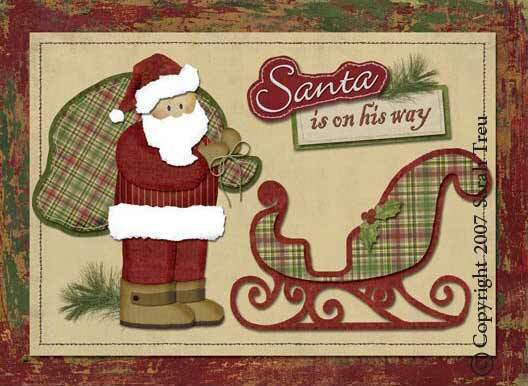 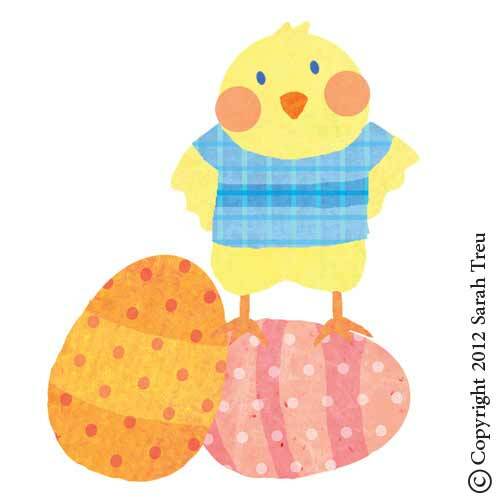 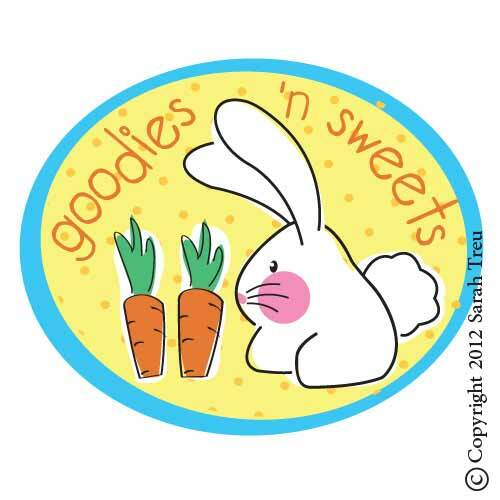 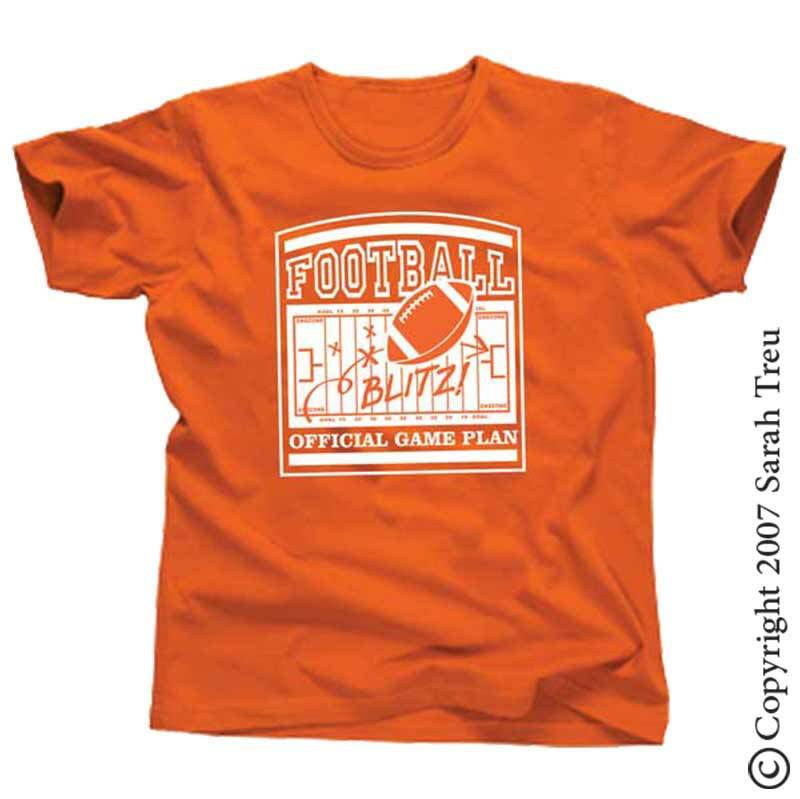 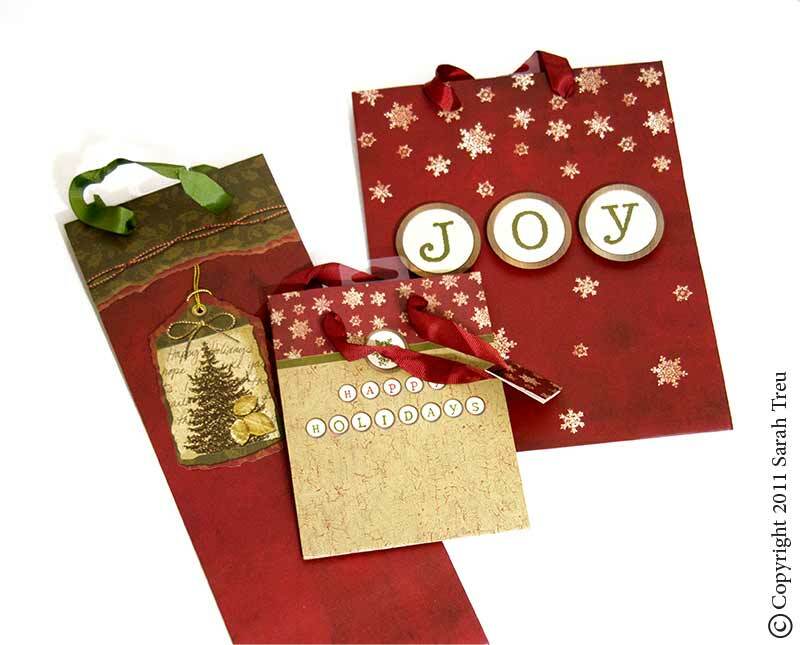 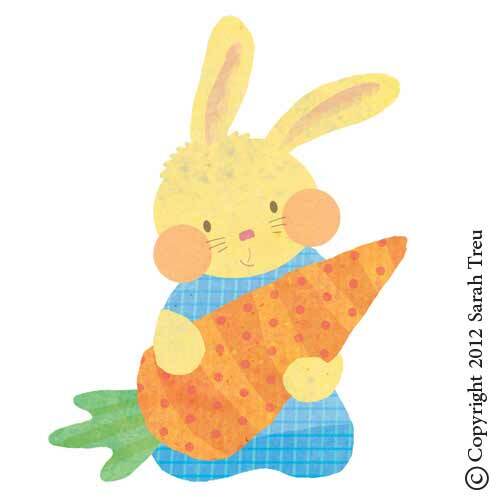 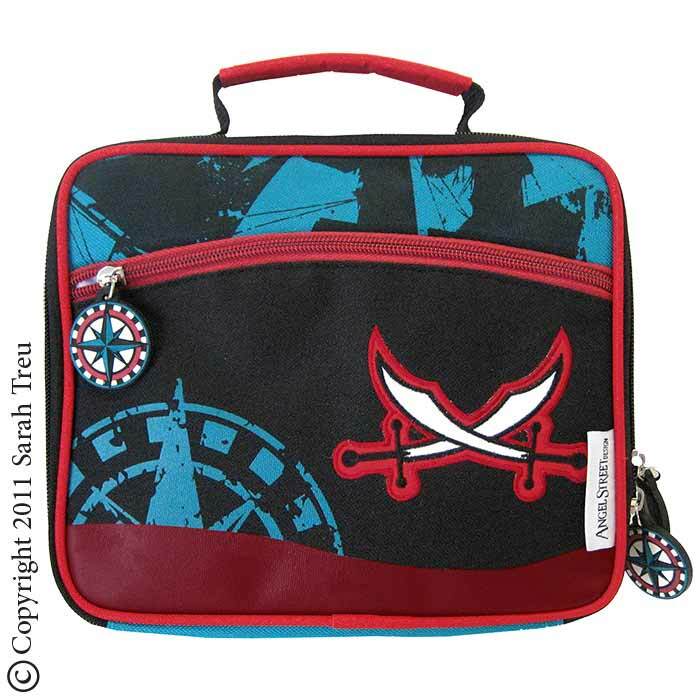 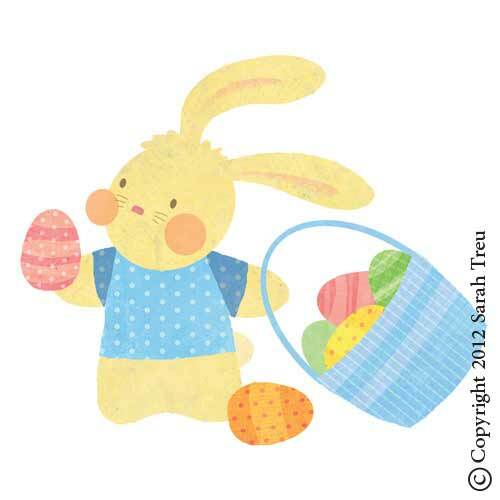 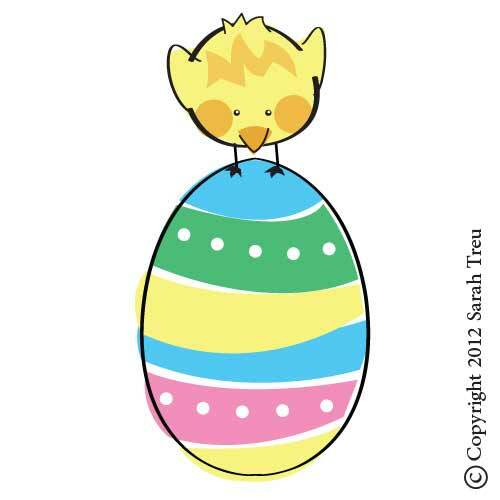 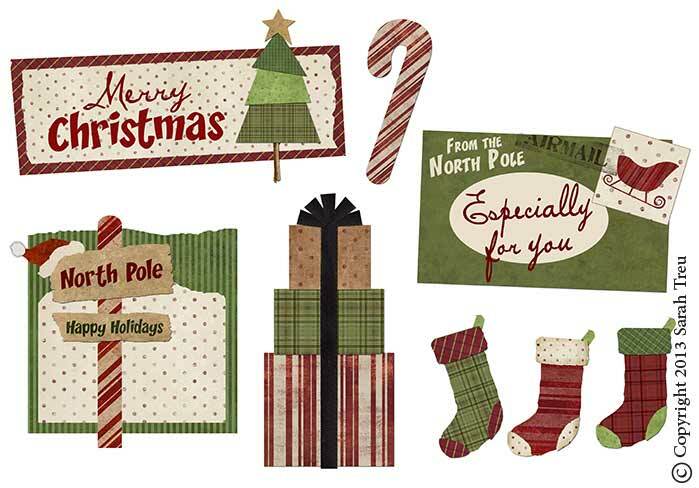 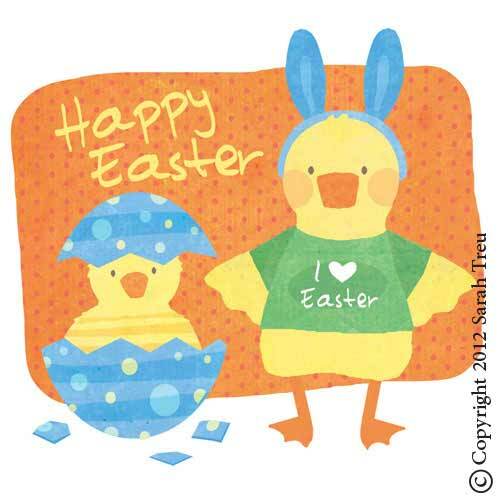 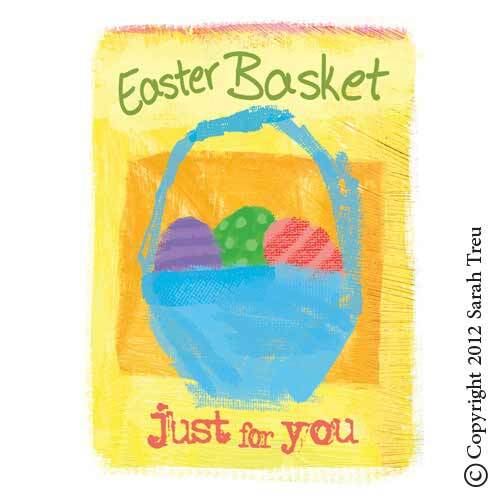 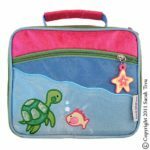 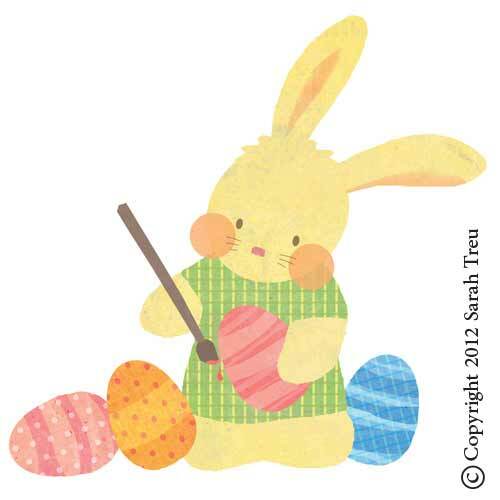 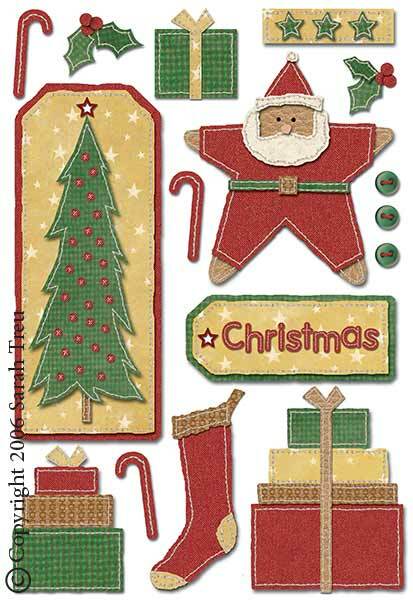 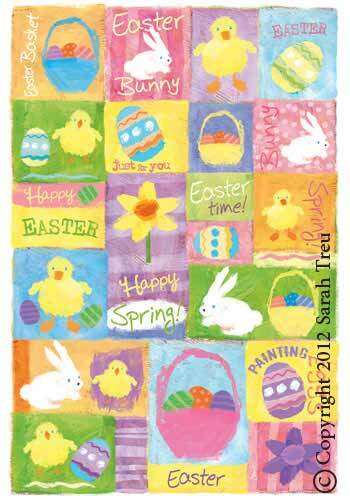 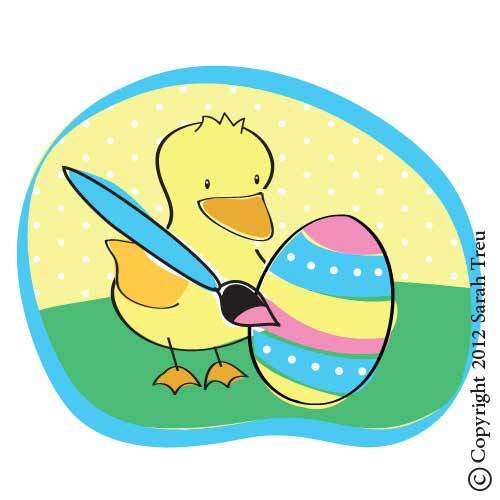 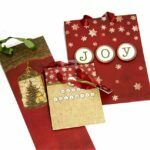 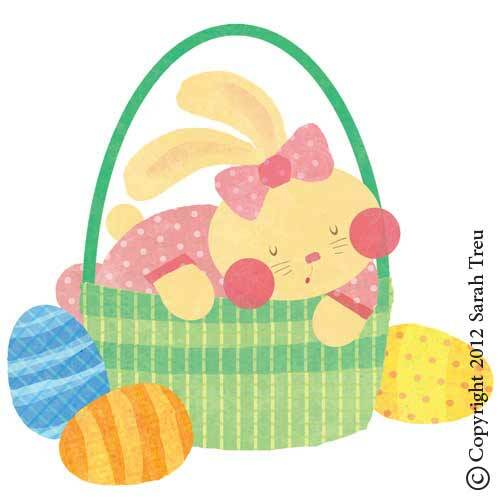 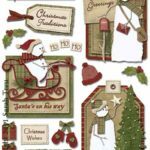 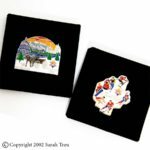 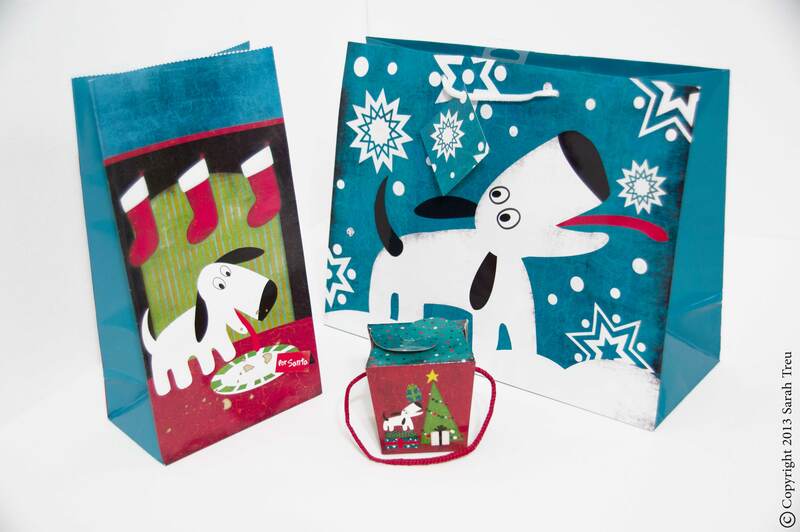 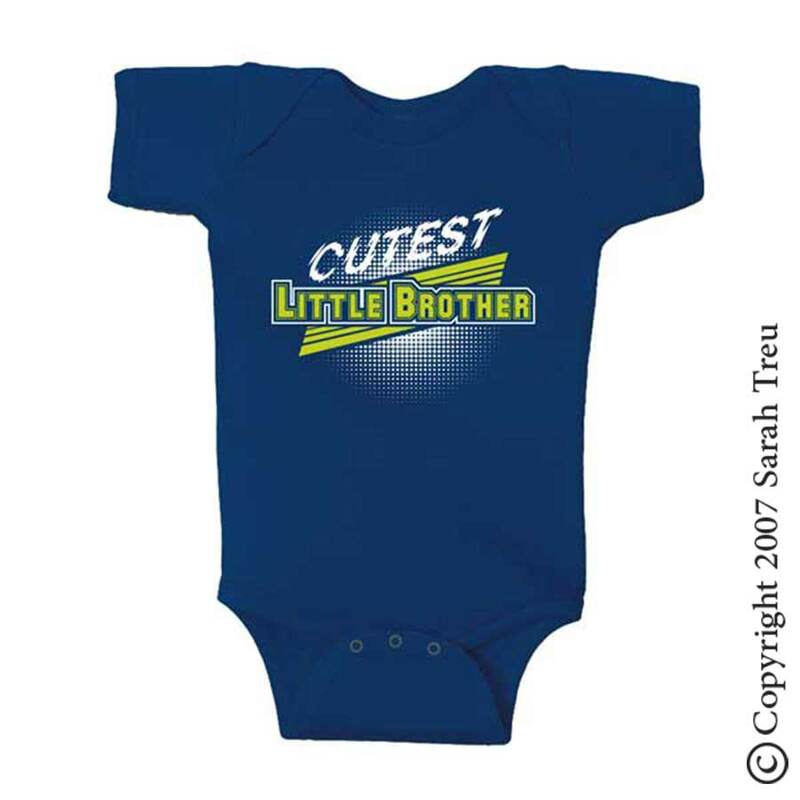 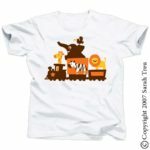 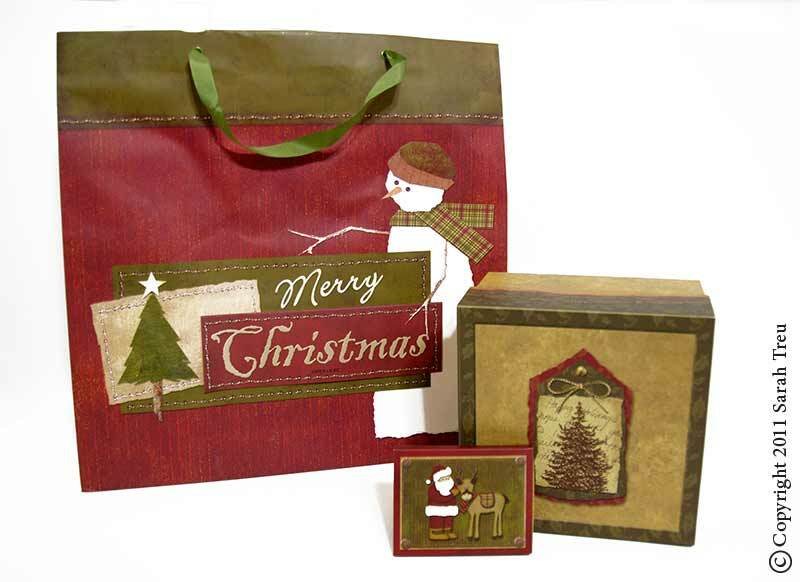 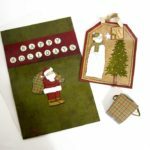 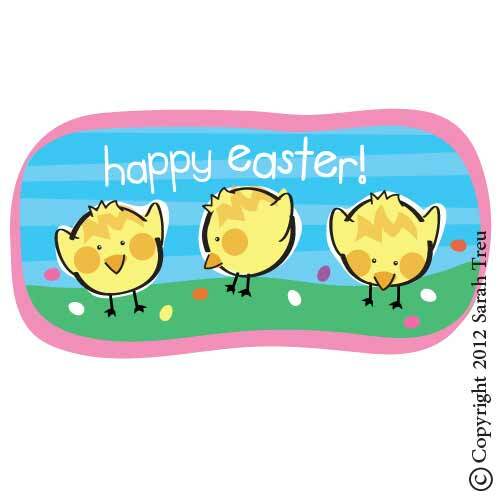 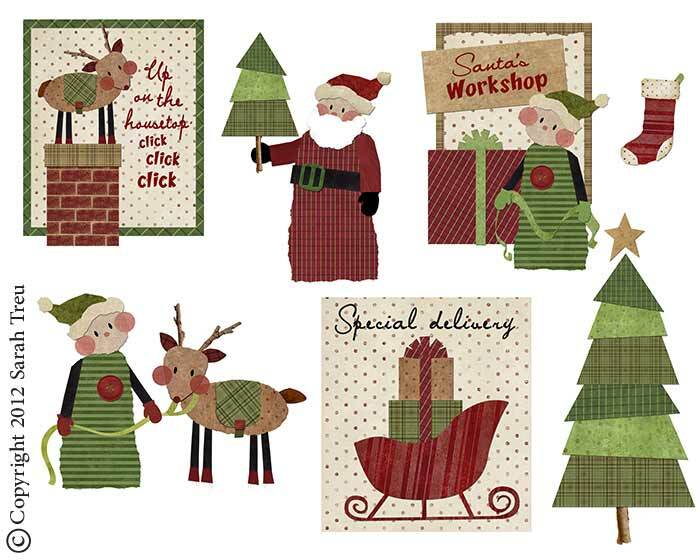 The designs were also later licensed by Seasonal Specialties for use in the seasonal gift market industry. 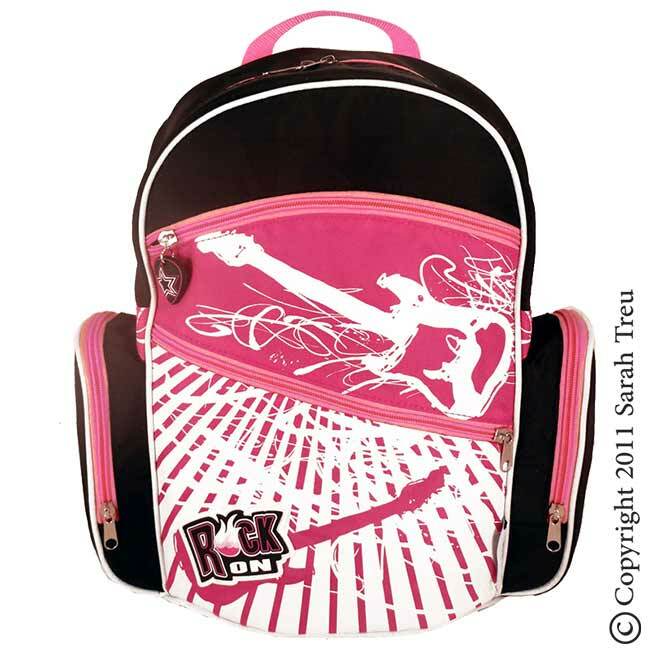 I created this kids backpack and lunchbox set for Angel Street Design. 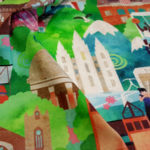 I loved every part of the process. 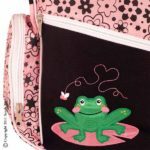 It was so fun to create the general design of the bag, as well as all the embellishments and details, including the embroidered appliques, the zipper pulls, screen prints, as well as the fabric and materials selections. 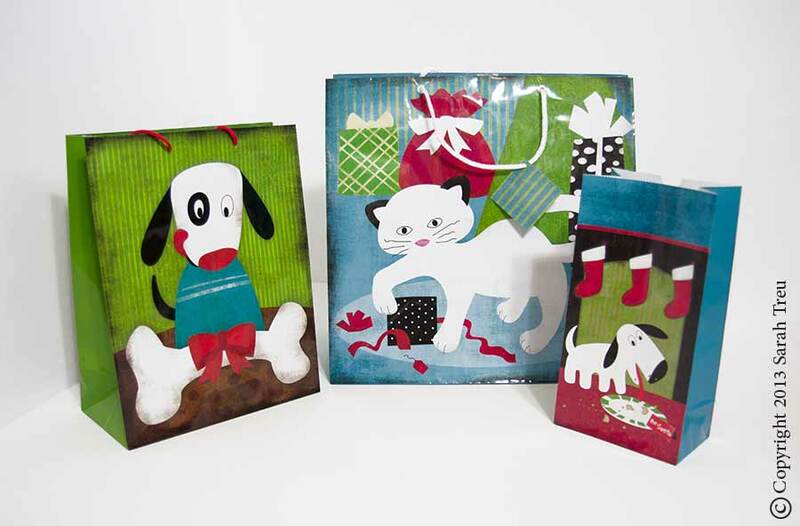 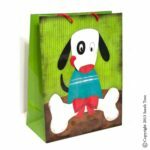 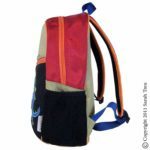 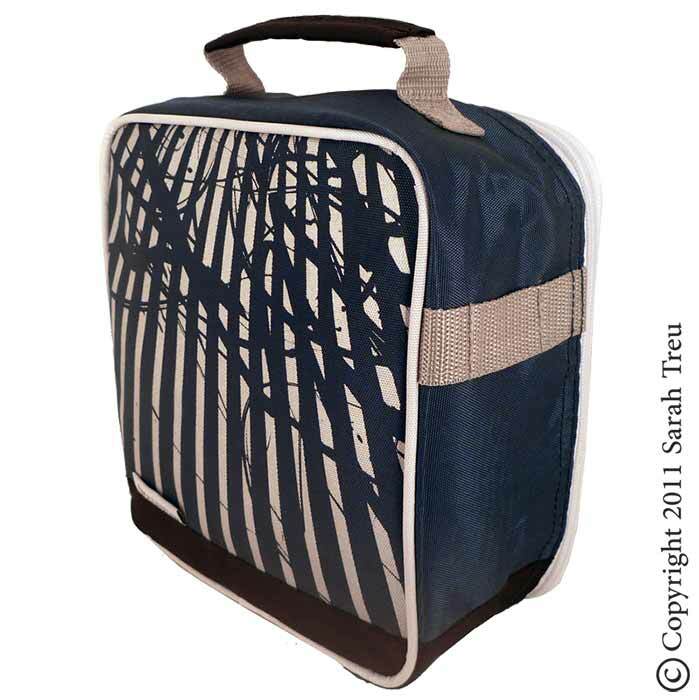 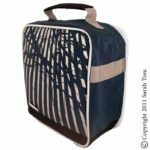 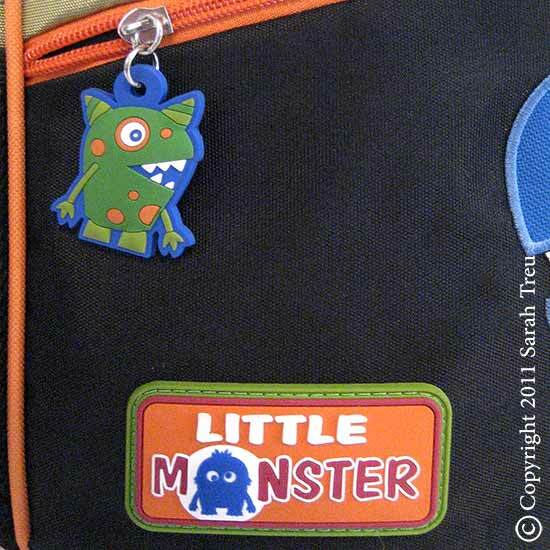 These bags have been sold in gift shops, specialty stores and museums worldwide. 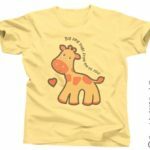 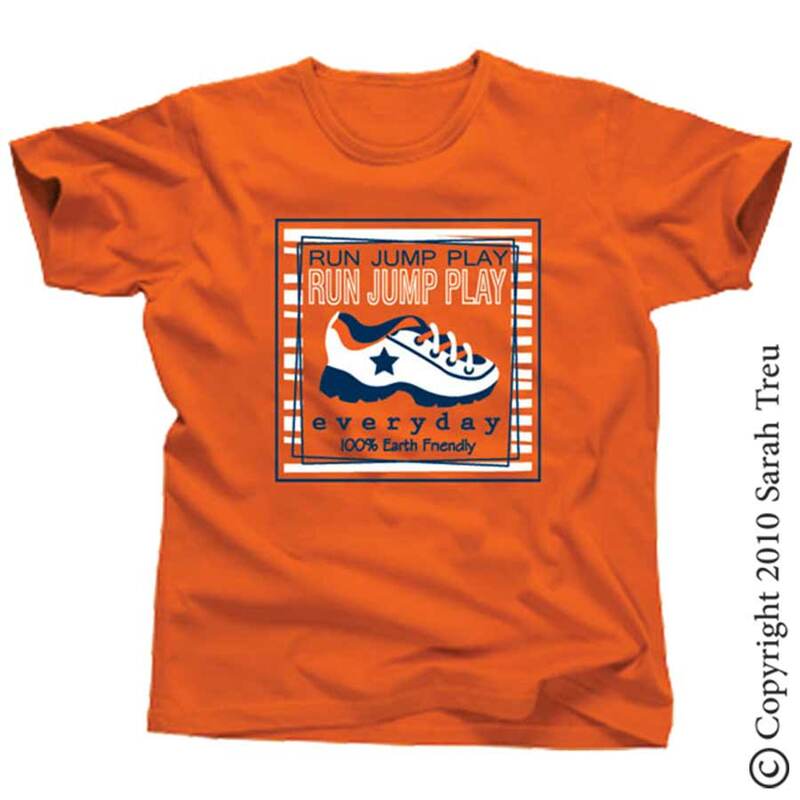 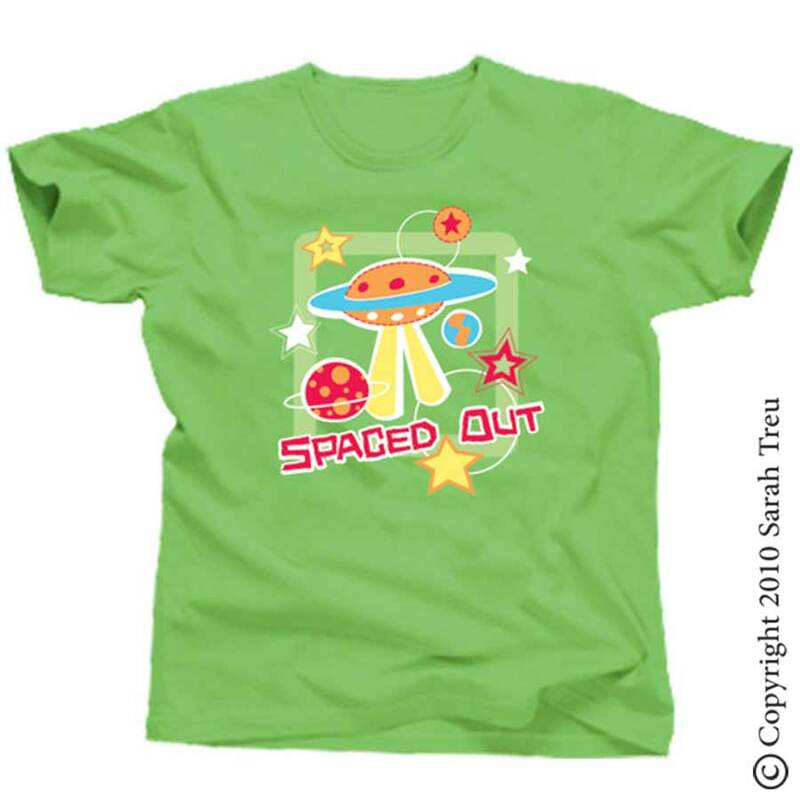 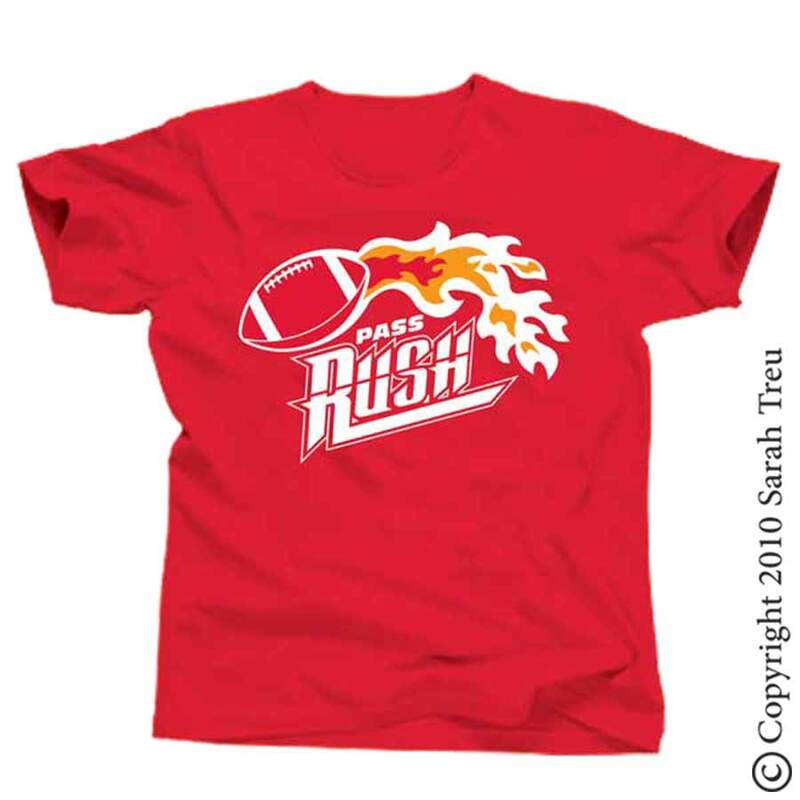 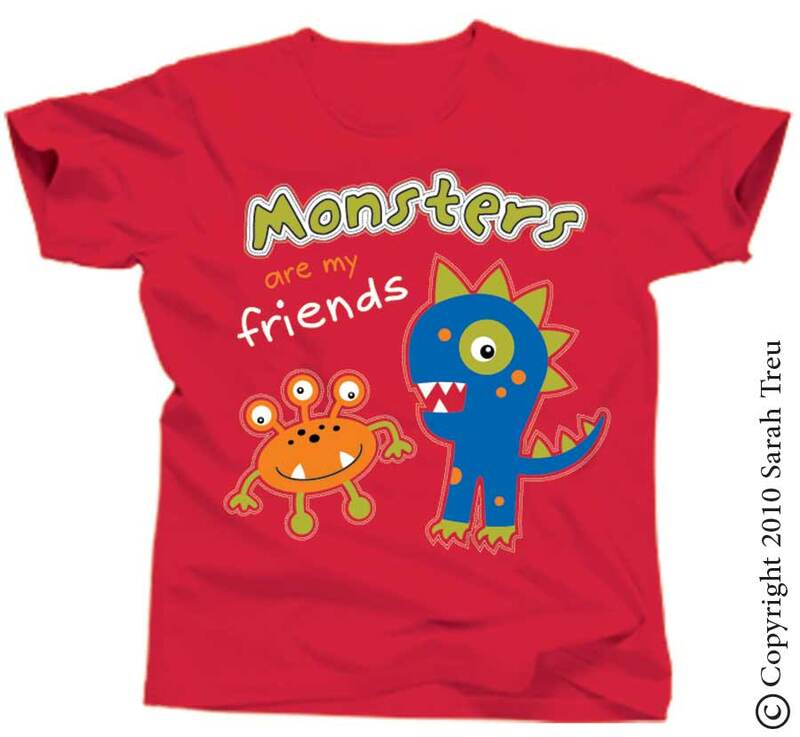 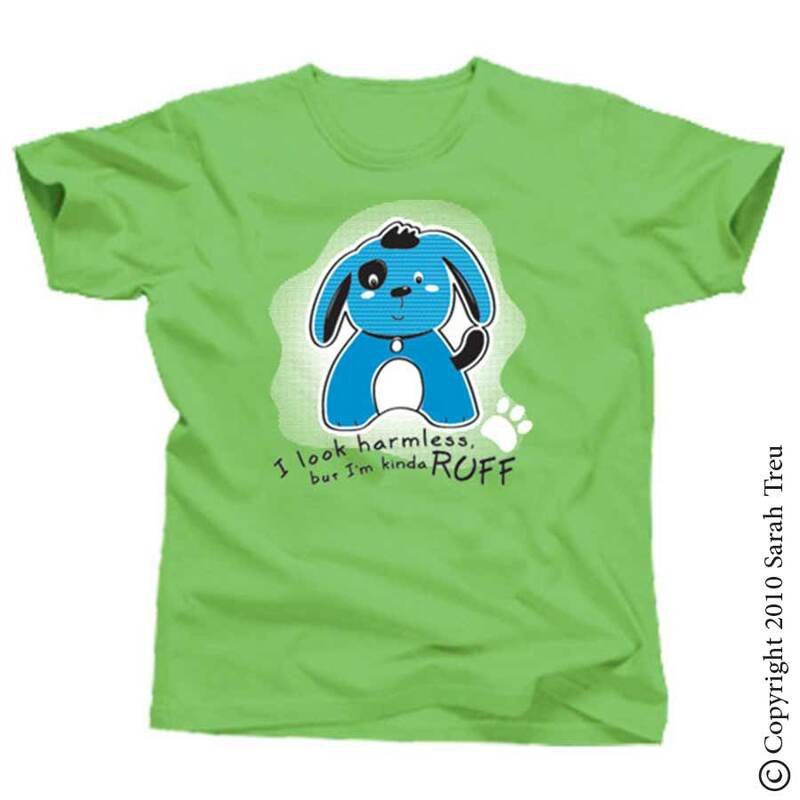 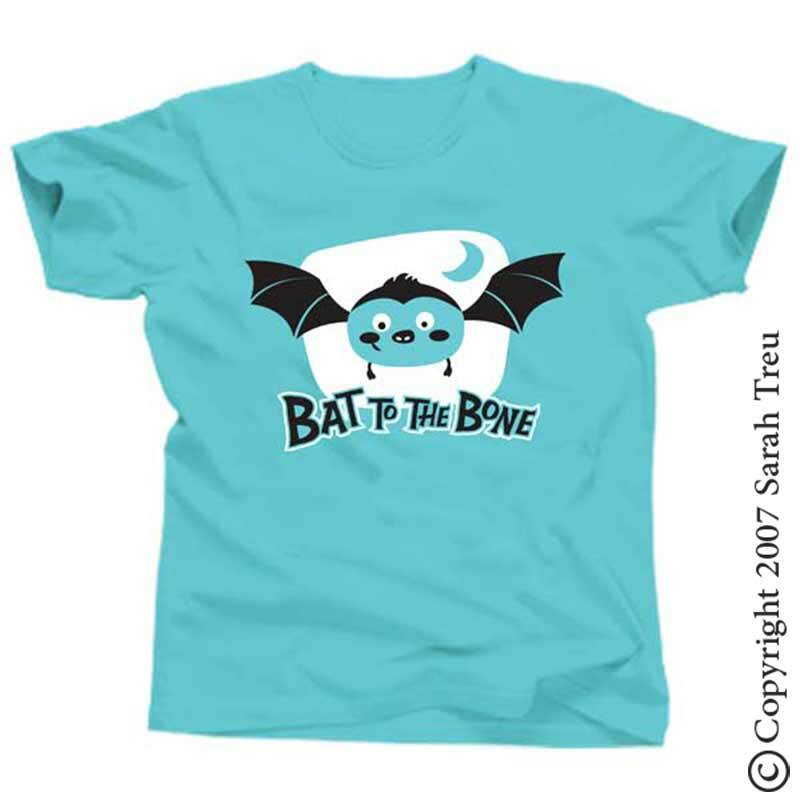 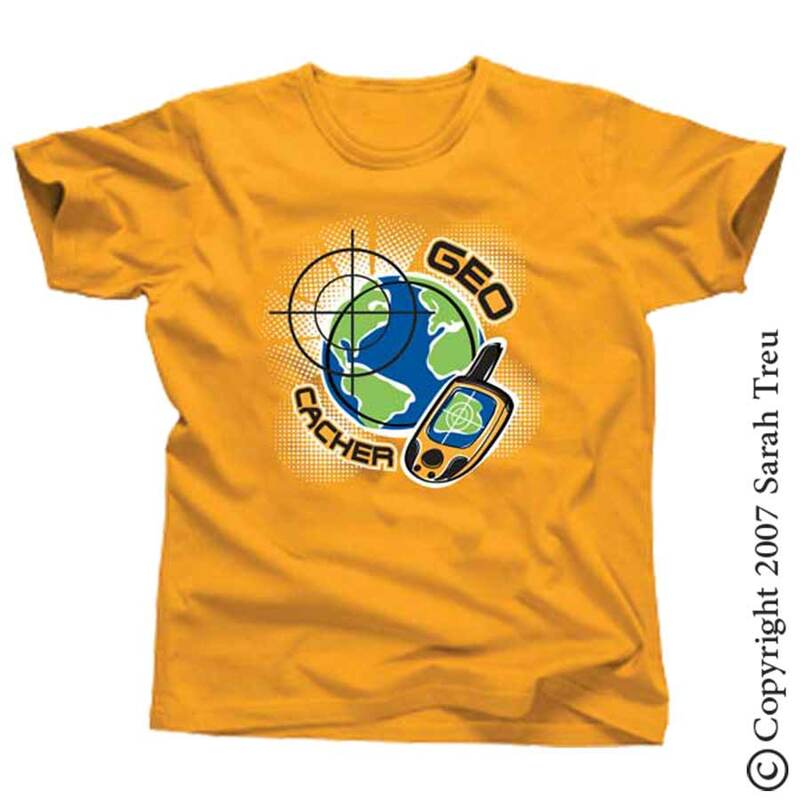 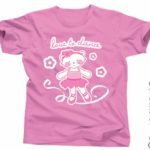 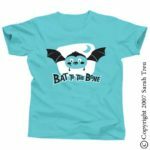 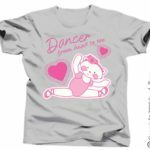 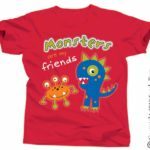 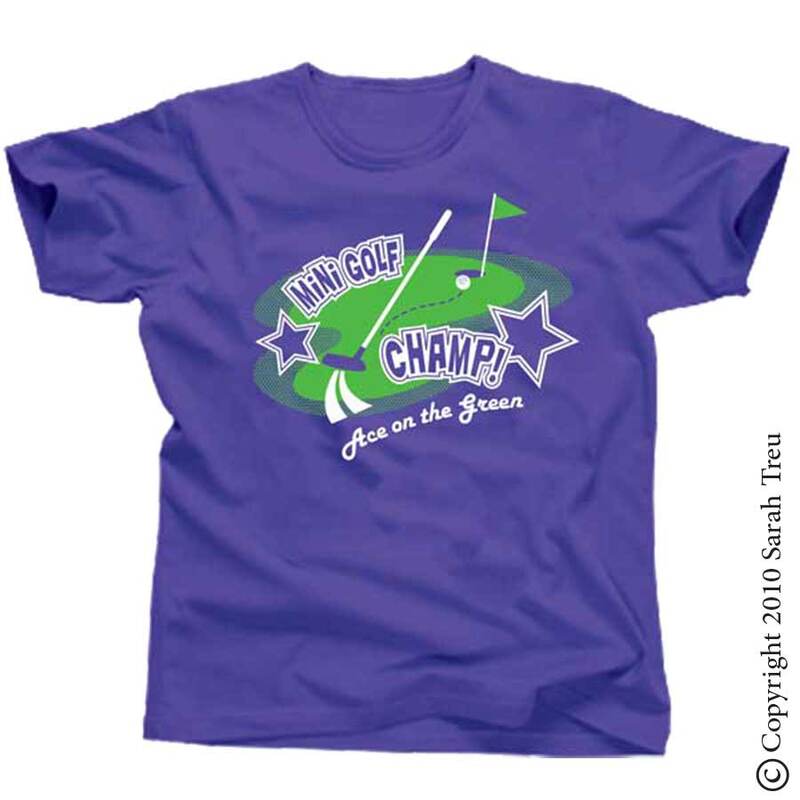 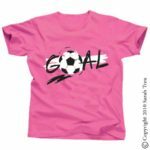 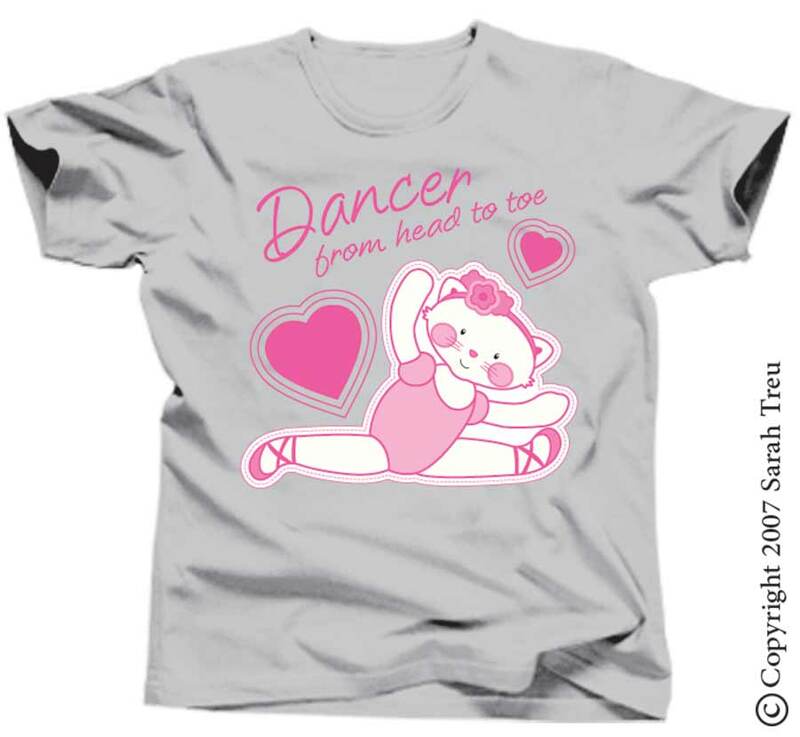 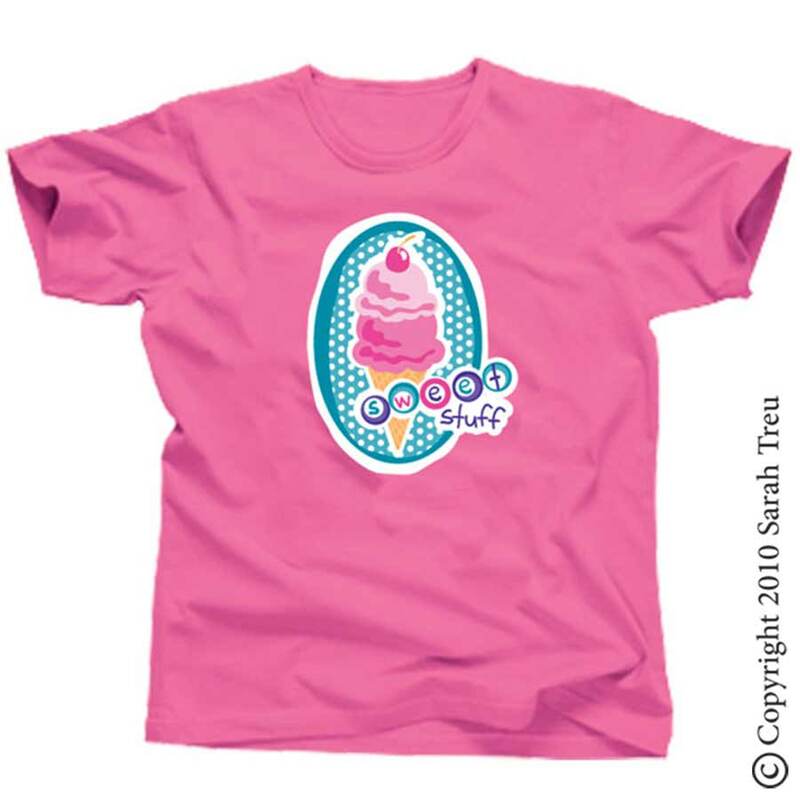 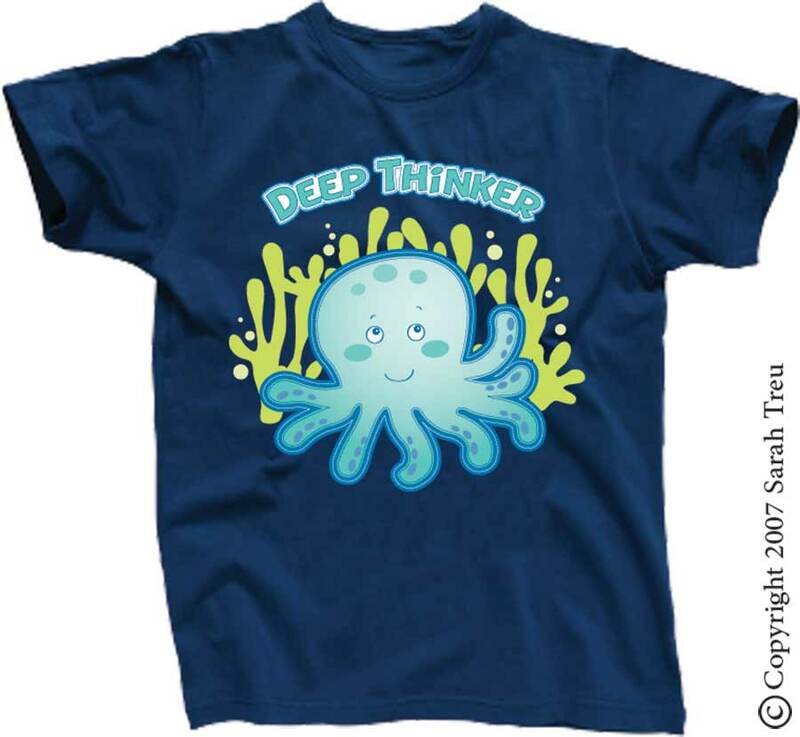 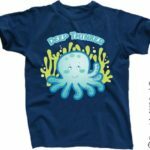 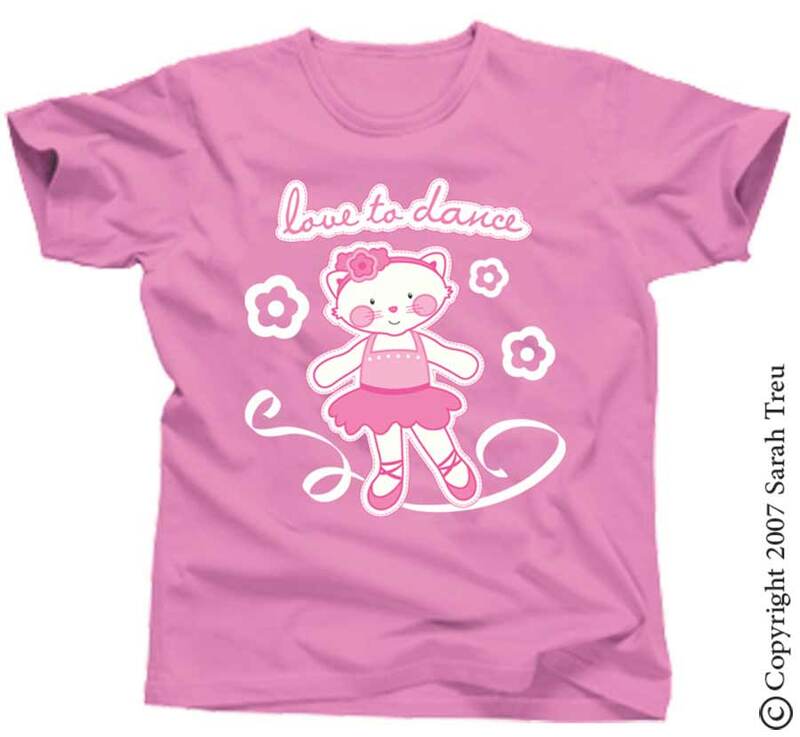 These are a variety of children's t-shirts that I created for Angel Street Design, and were distributed and sold in gift shops and novelty stores around the United States. 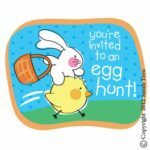 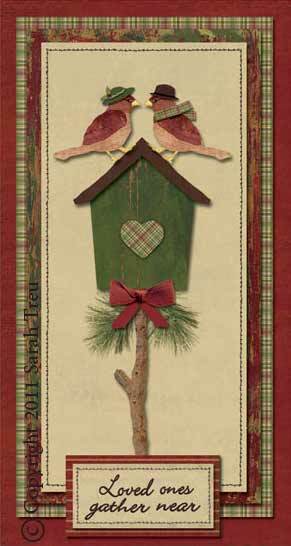 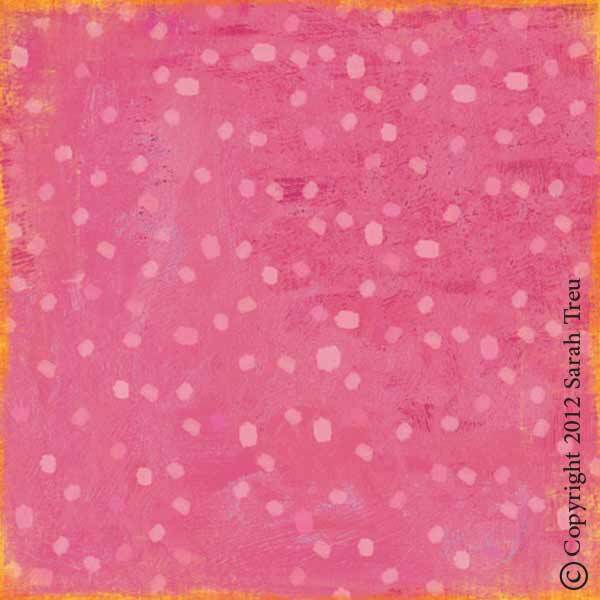 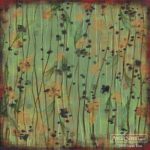 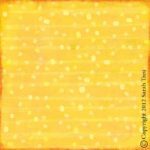 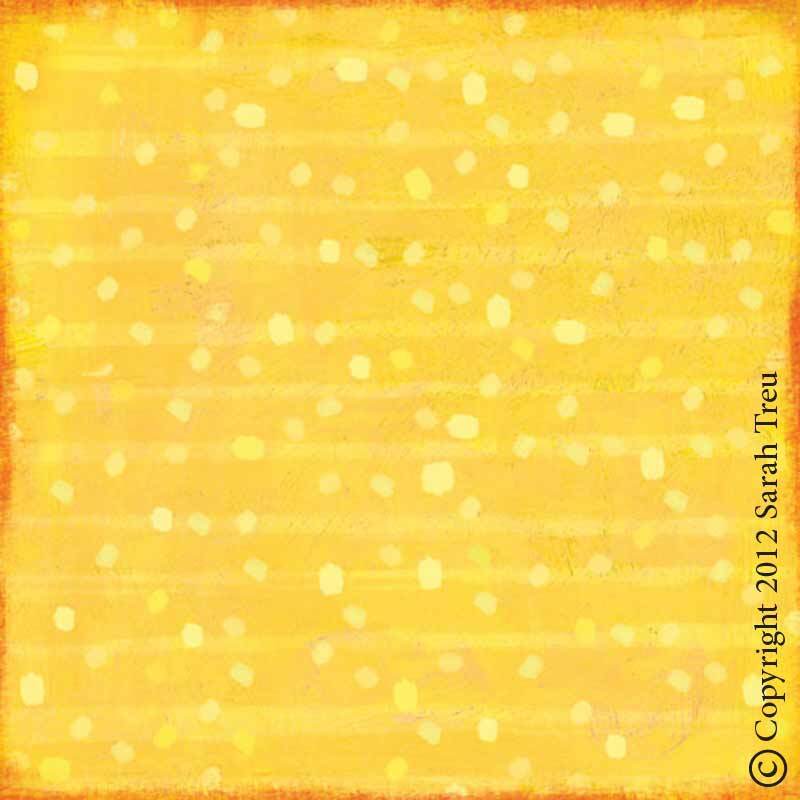 I created this artwork for Karen Foster Design, for use in the scrapbooking industry. 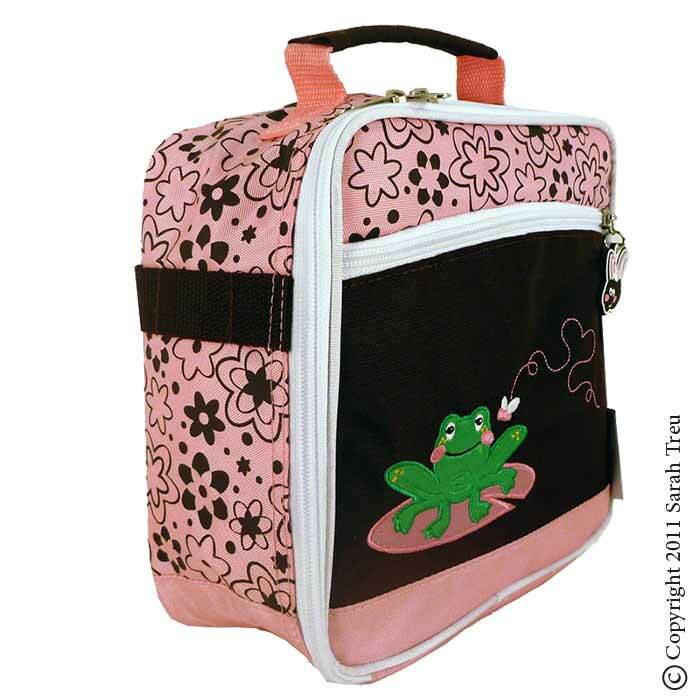 I created this kids backpack and lunchbox set for Angel Street Design. 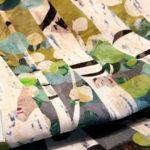 I loved every part of the process. 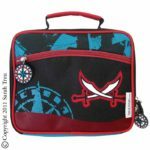 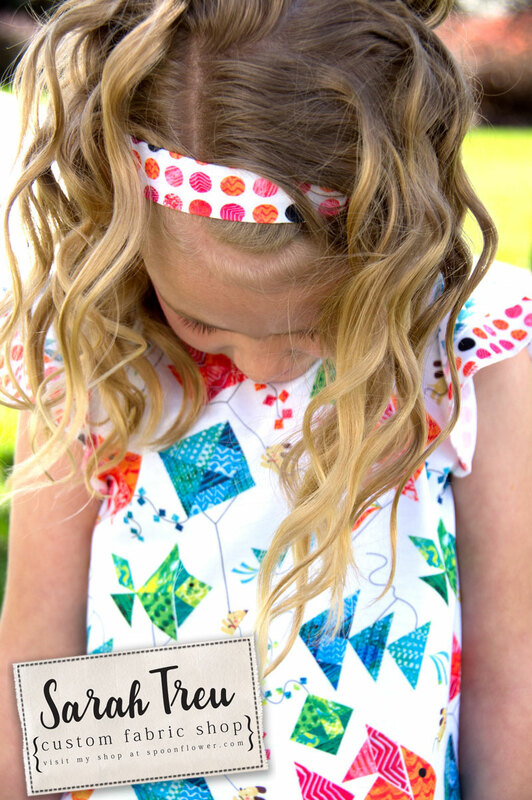 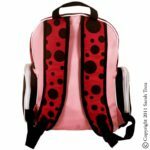 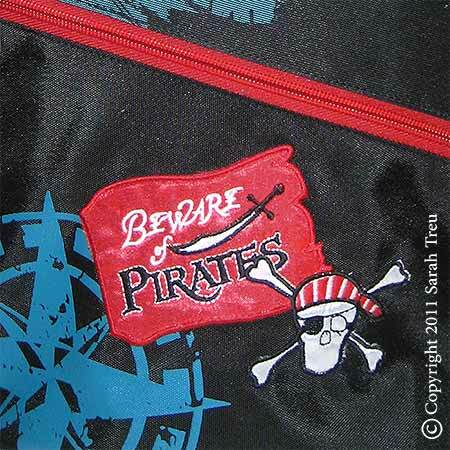 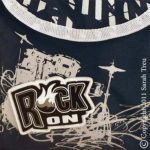 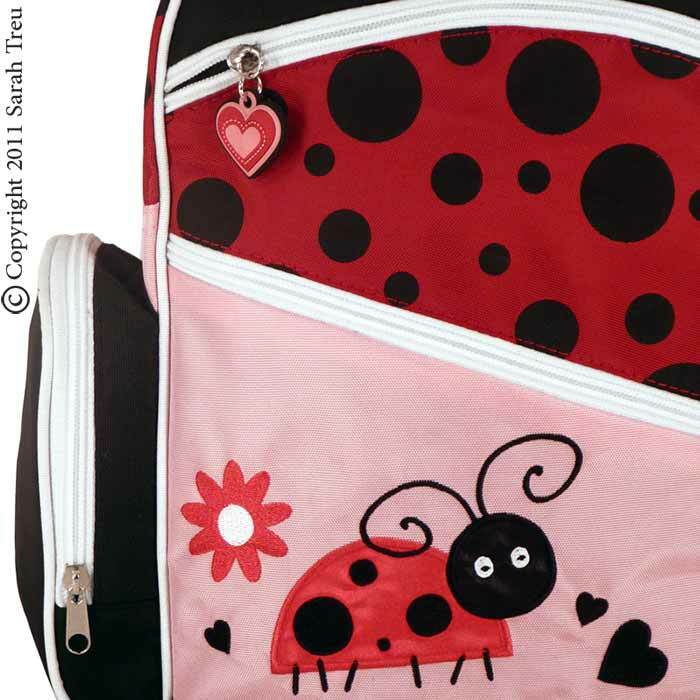 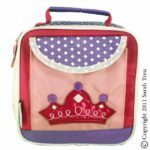 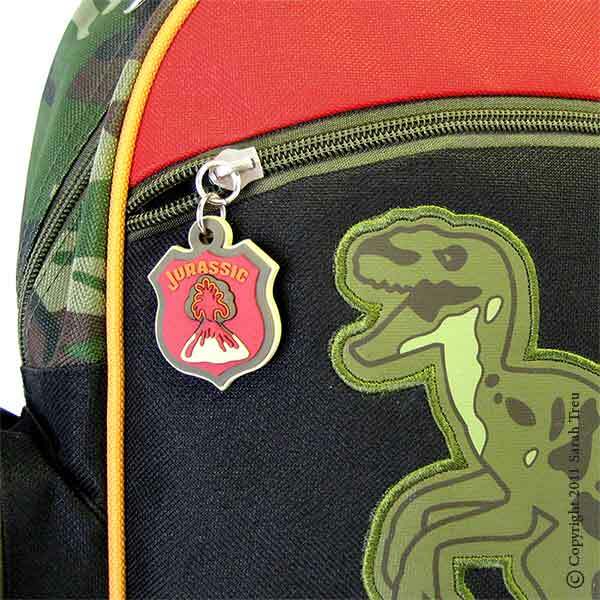 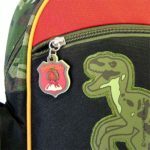 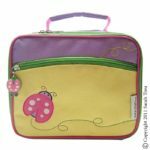 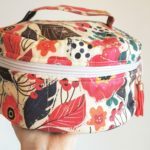 It was so fun to create the general design of the bag, as well as all the embellishments and details, including the dimensional appliques, the zipper pulls, screen prints, as well as the fabric and materials selections. 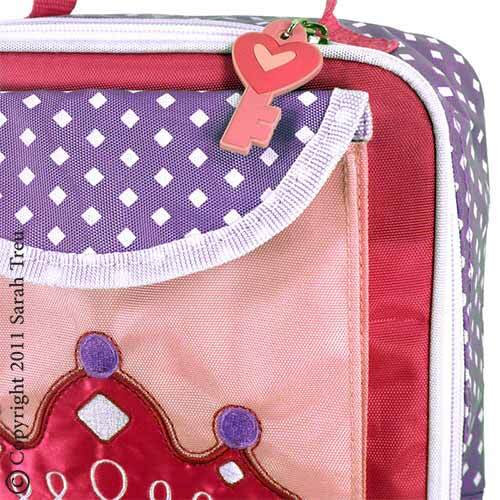 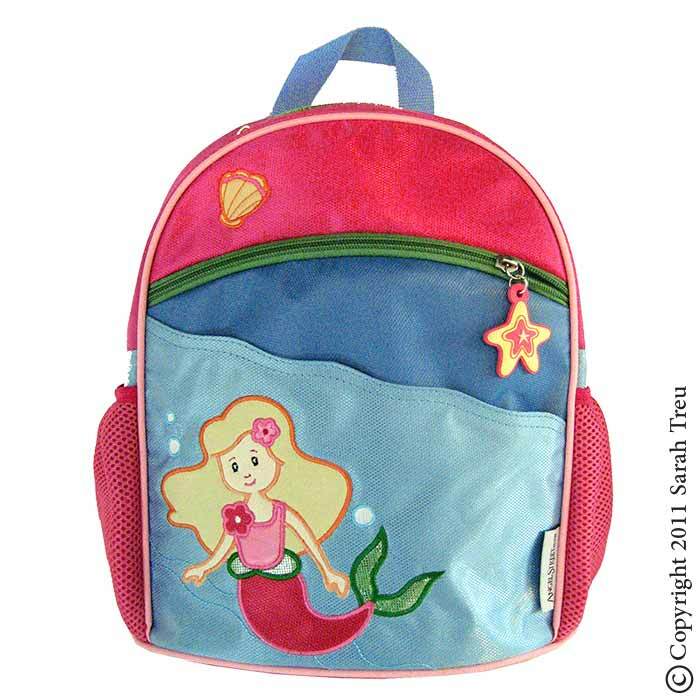 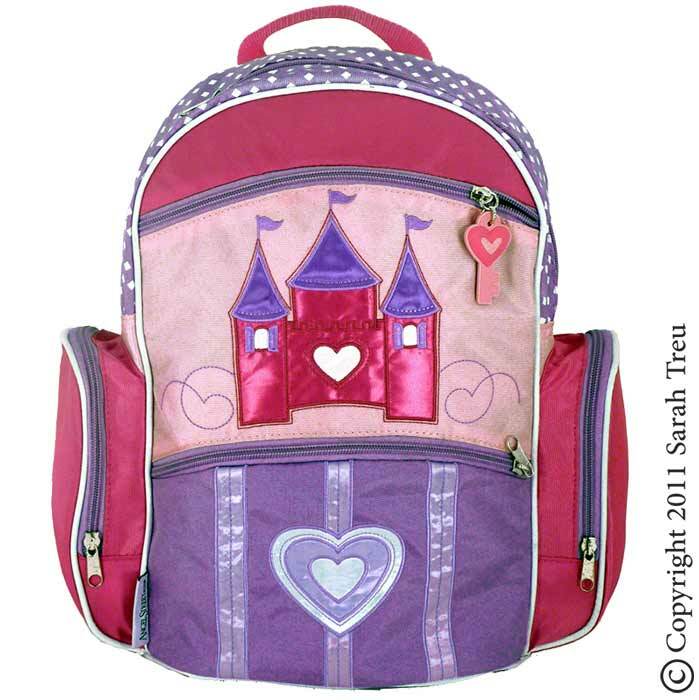 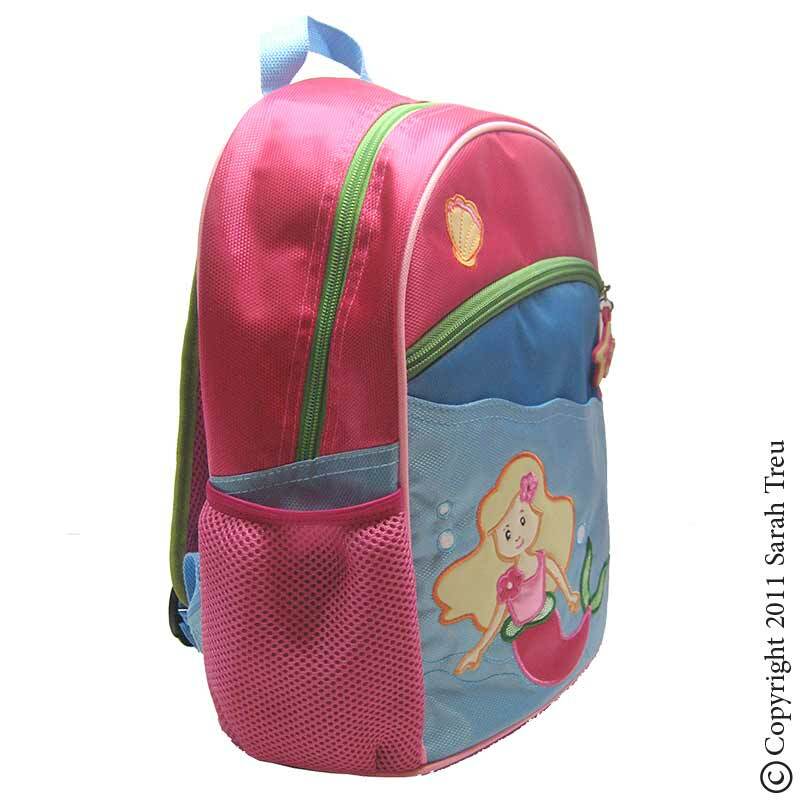 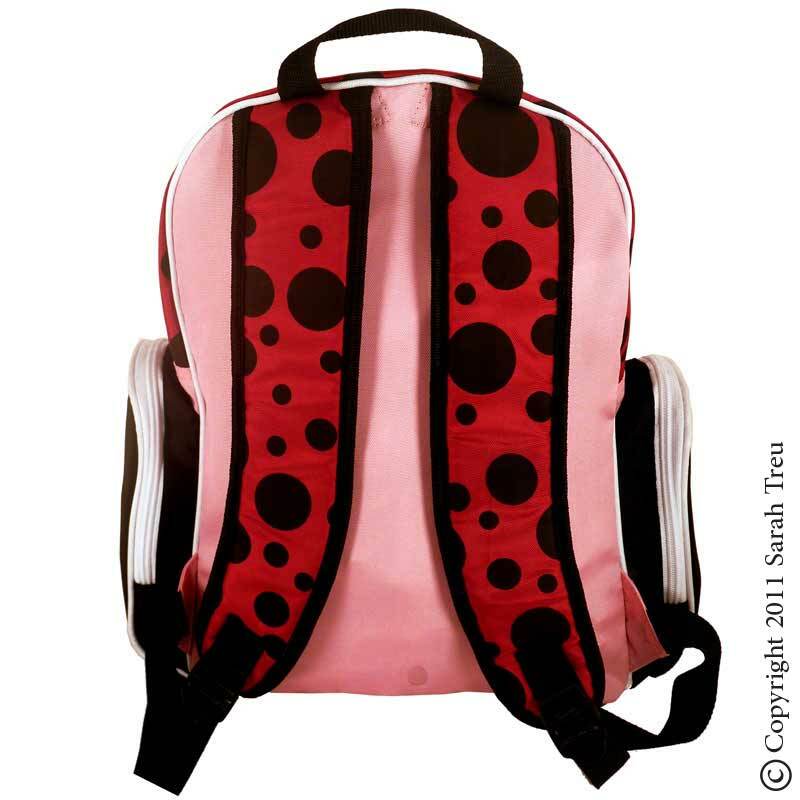 This bag set has a version in both blue and pink. 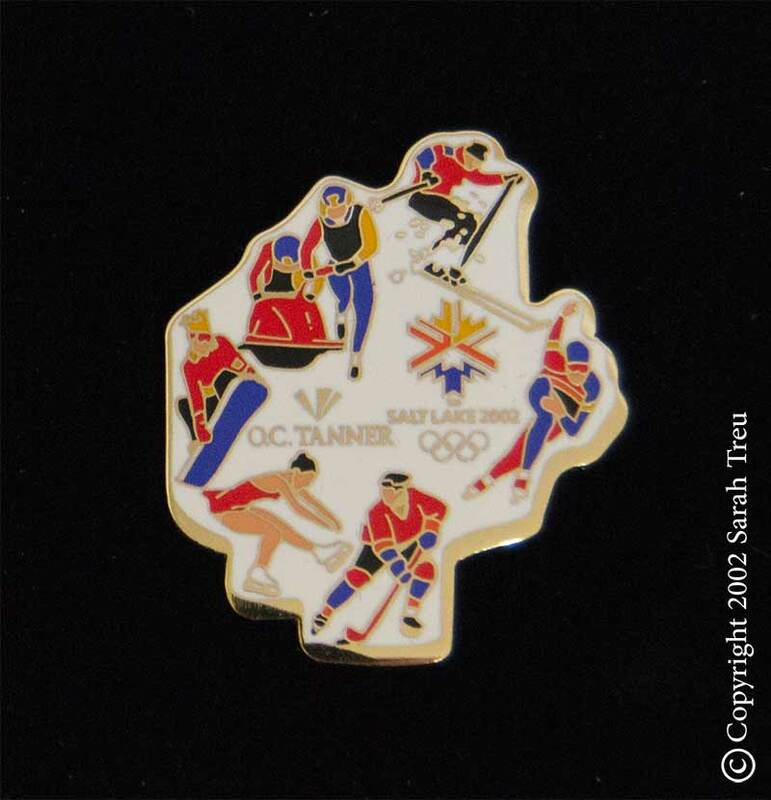 These pins were designed for O.C. 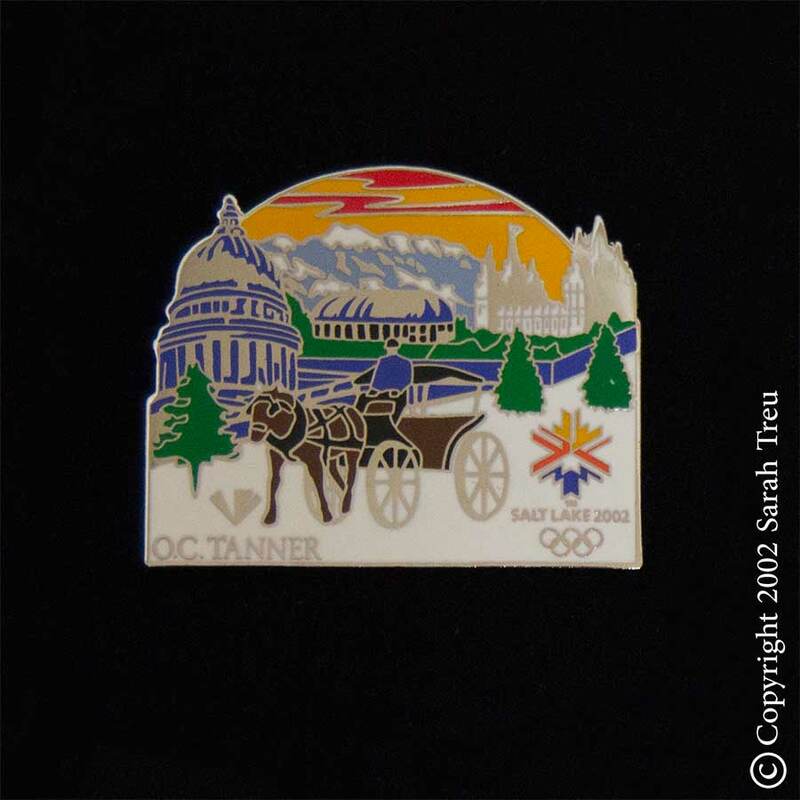 Tanner Company, maker of the 2002 Winter Olympic Athlete Medals. 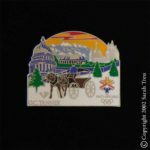 These pins were manufactured and distributed as part of the Olympic pin-trading tradition during the Olympic festivities and events. 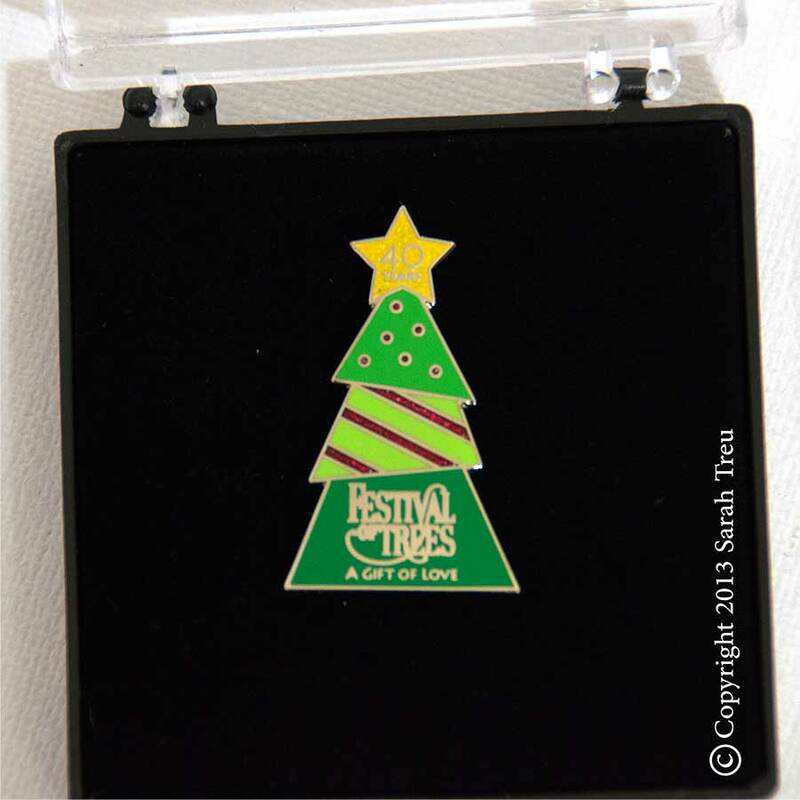 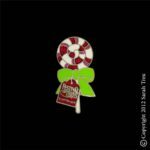 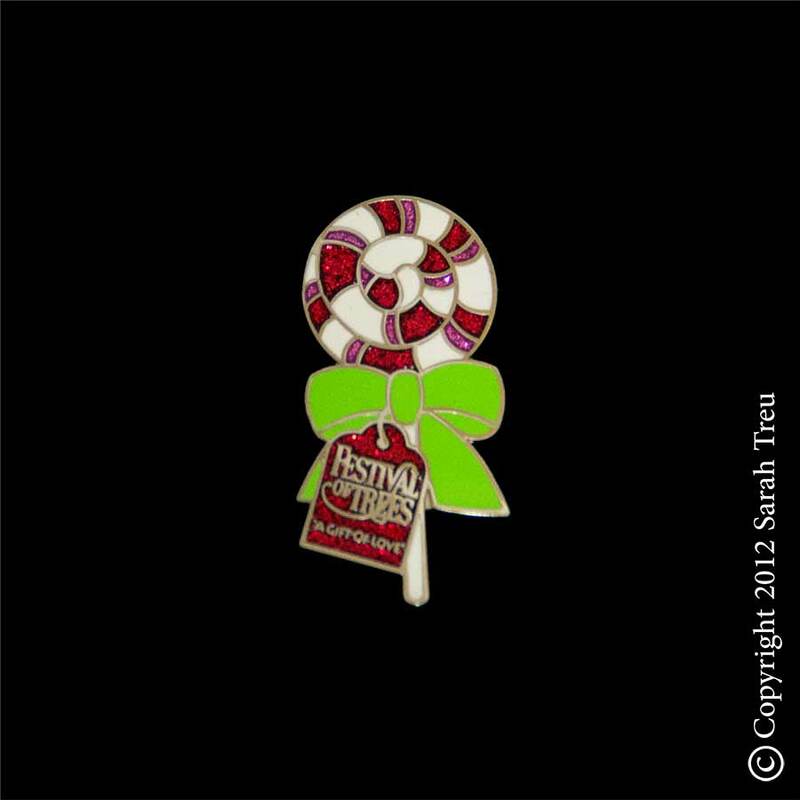 These pins were created for the Festival of Trees fundraising event for the world-renown Primary Children's Hospital. 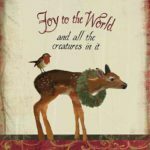 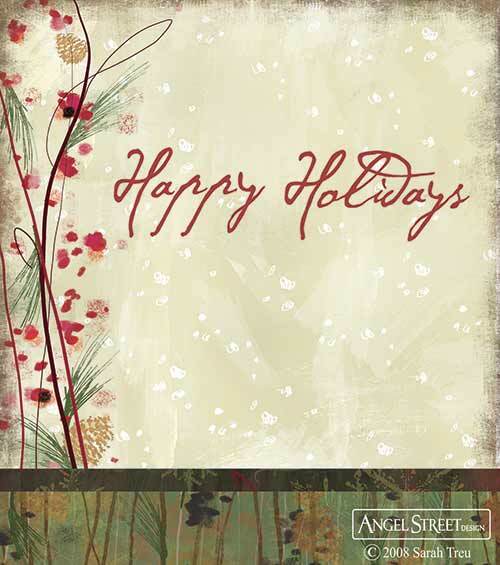 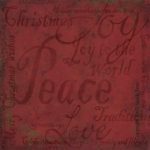 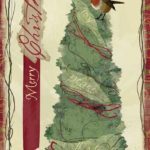 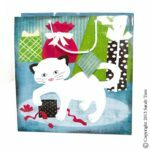 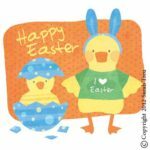 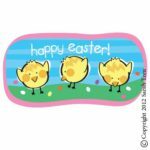 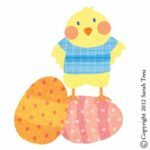 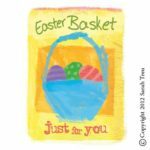 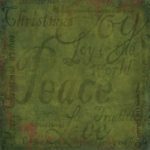 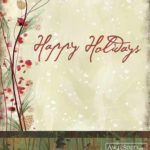 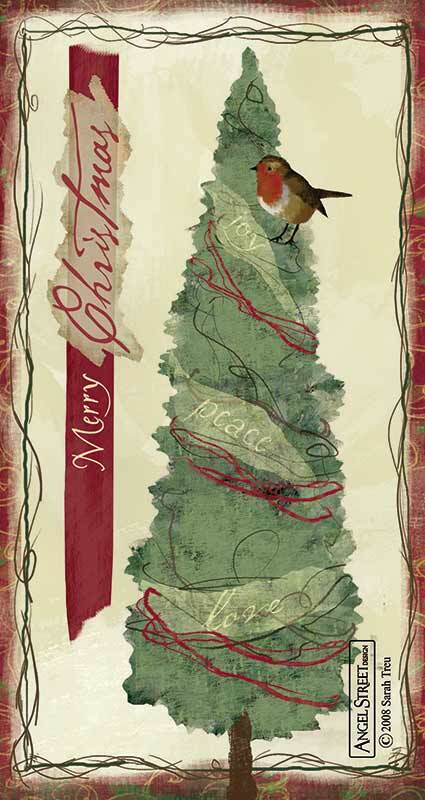 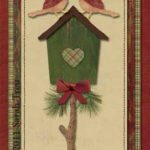 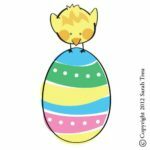 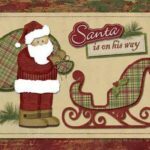 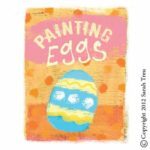 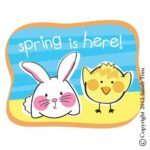 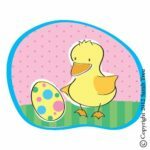 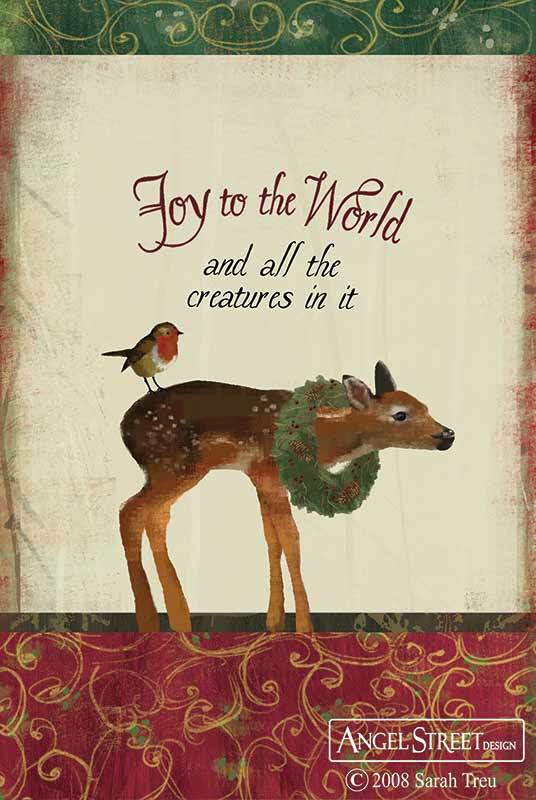 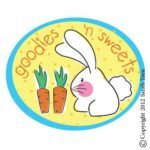 I created this for the seasonal gift industry, to be licensed for cards, gift bags, and other gifting products.